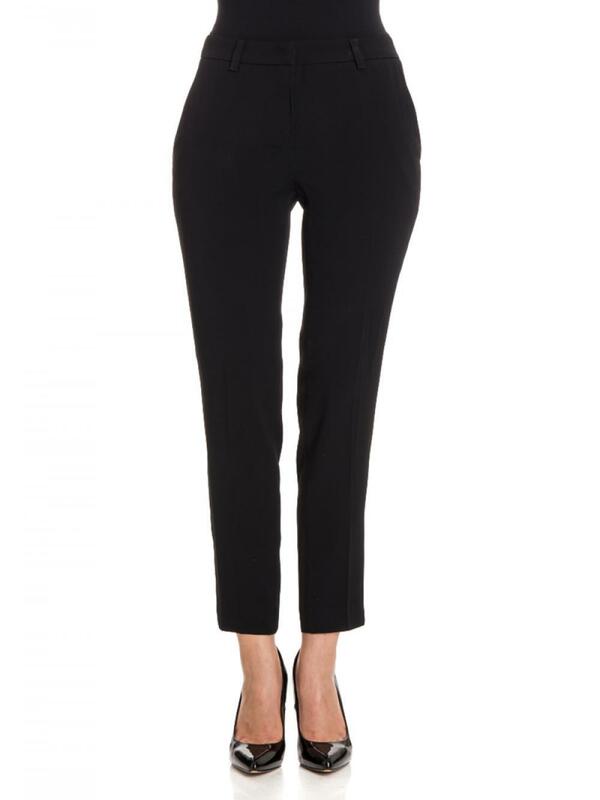 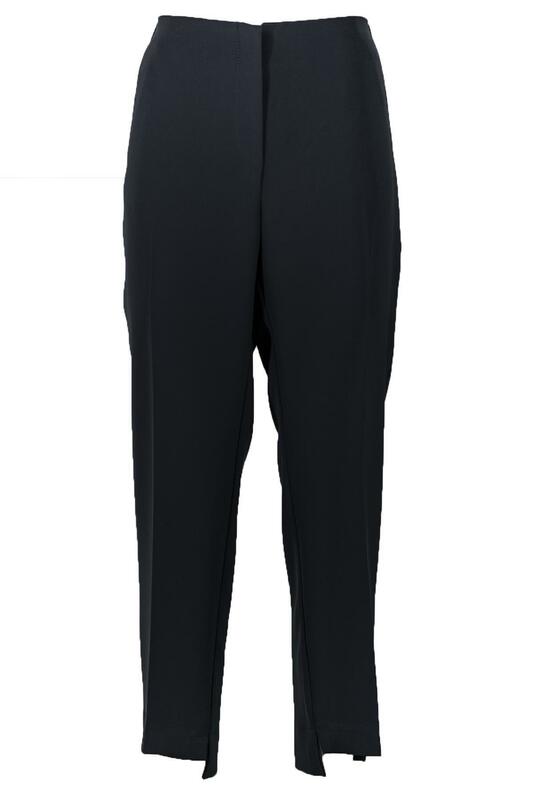 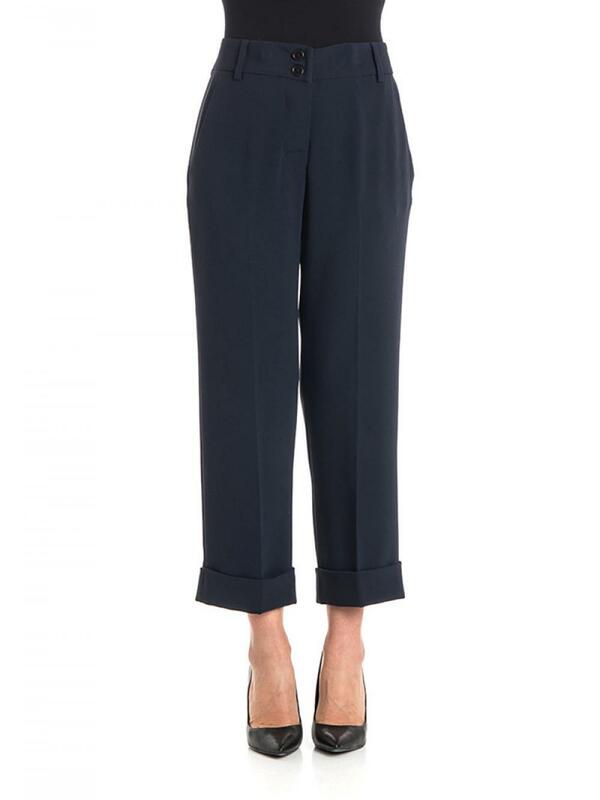 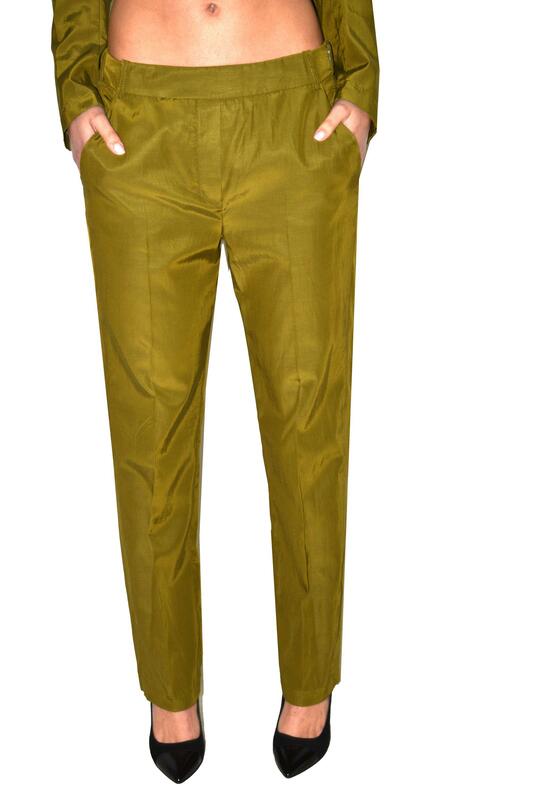 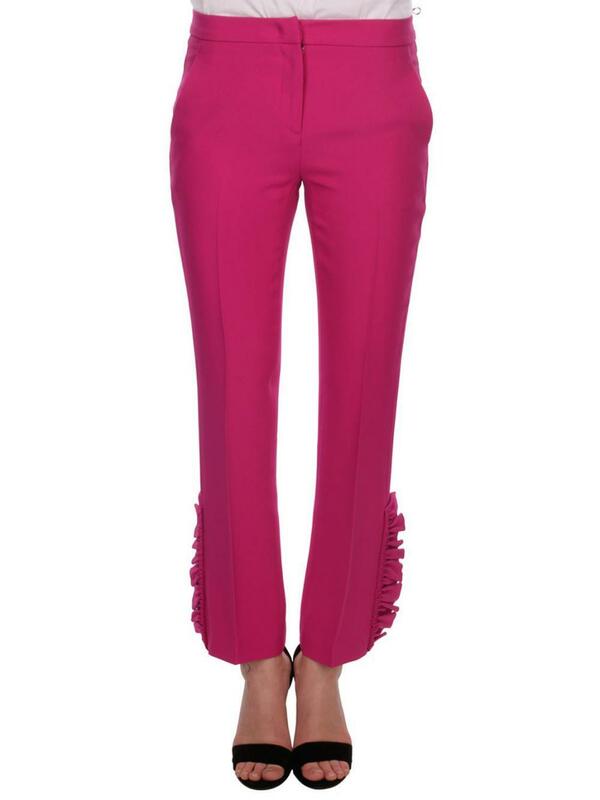 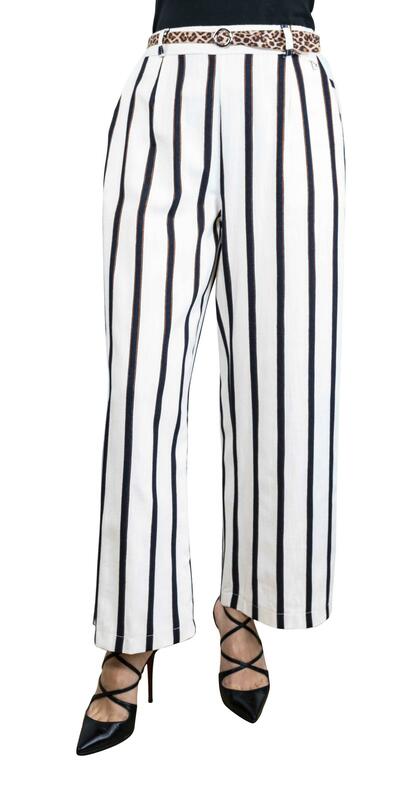 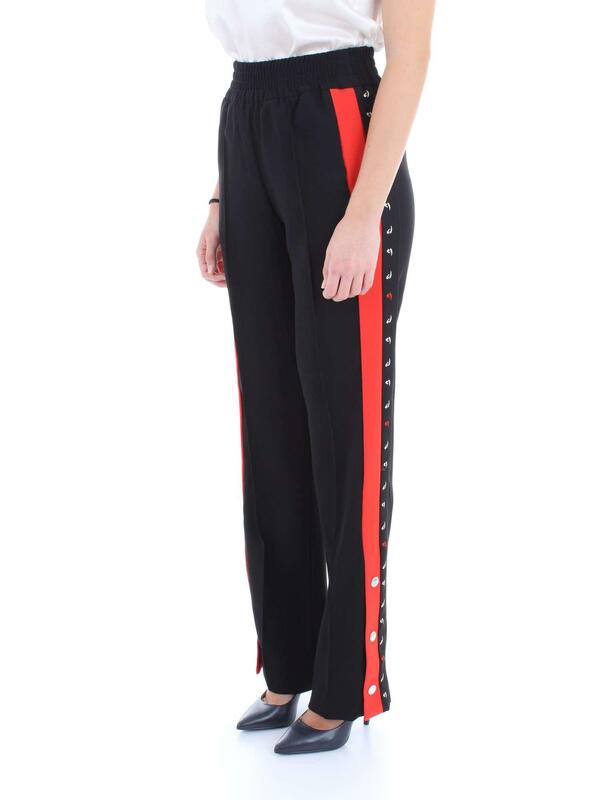 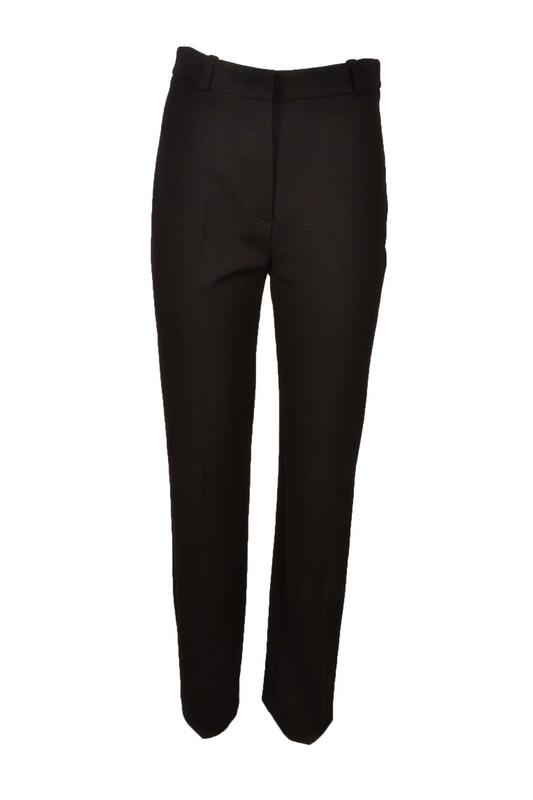 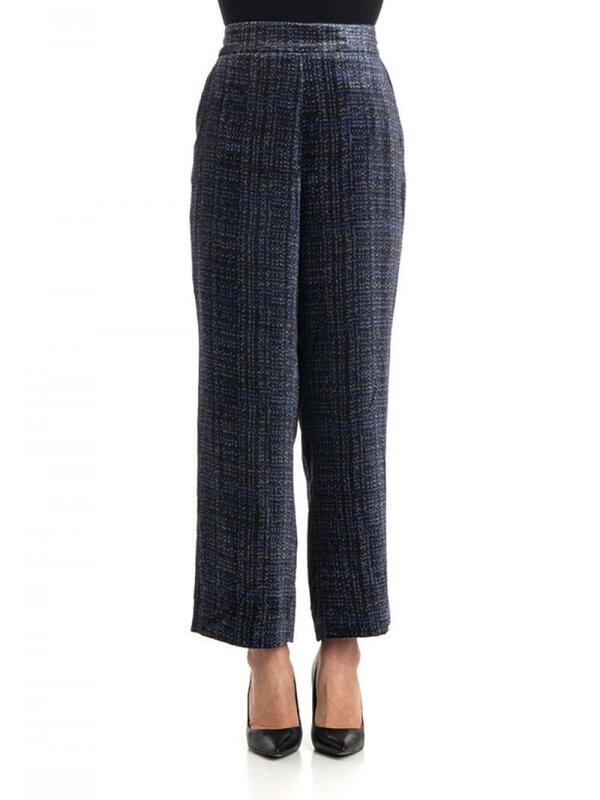 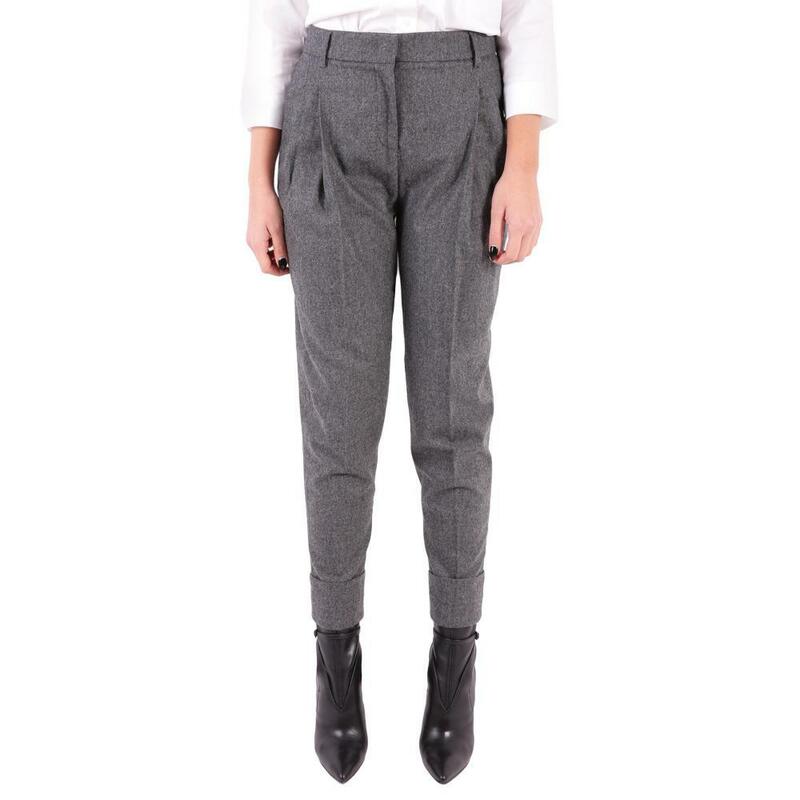 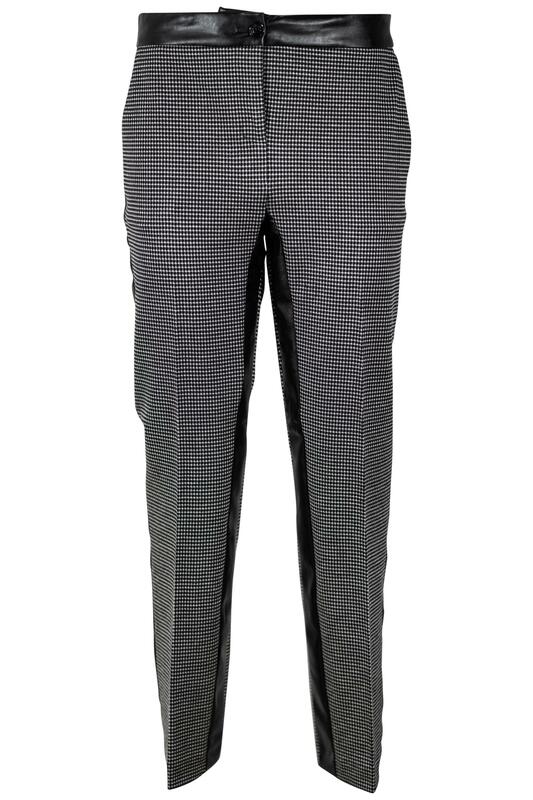 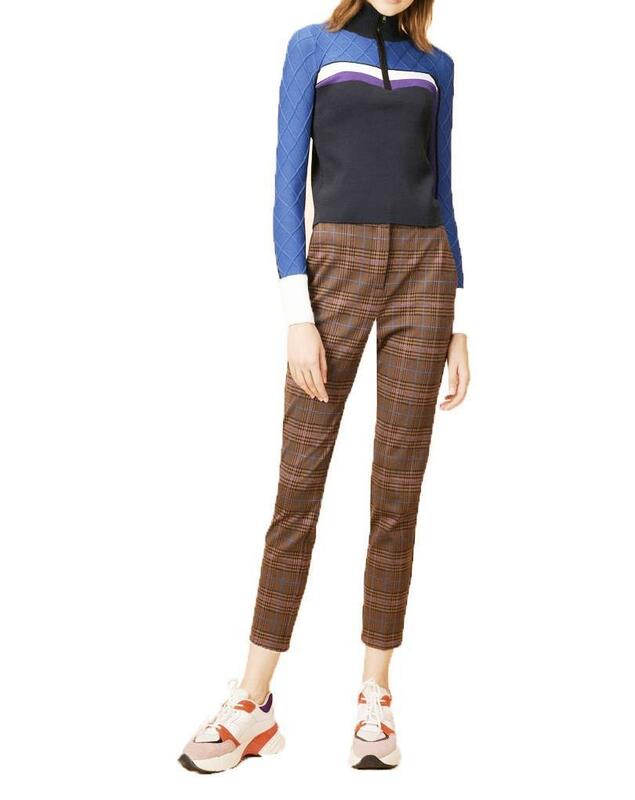 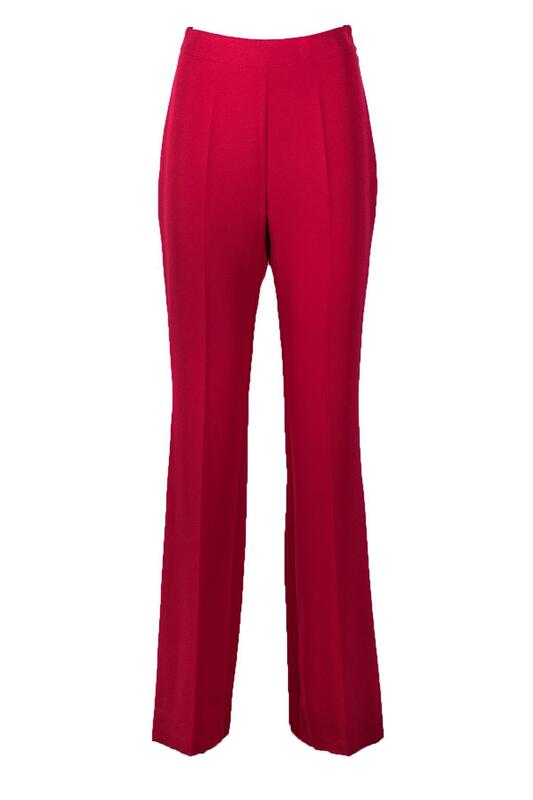 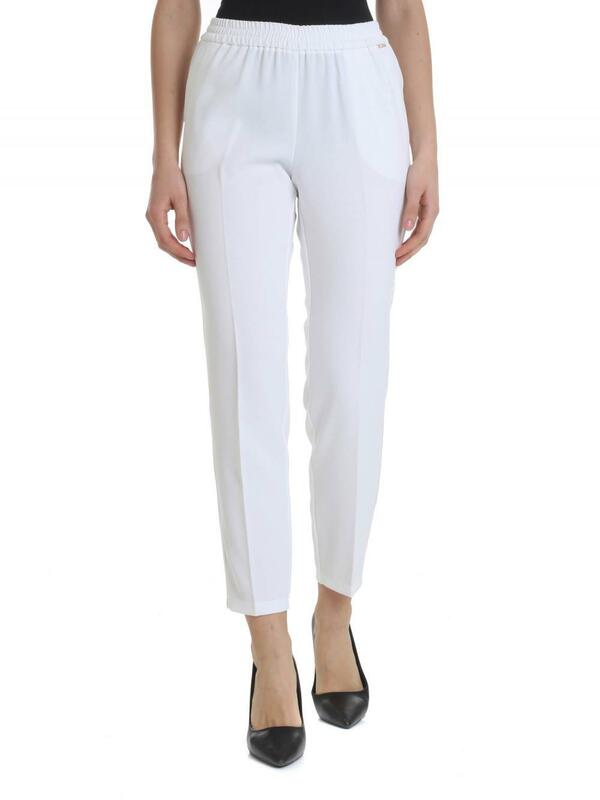 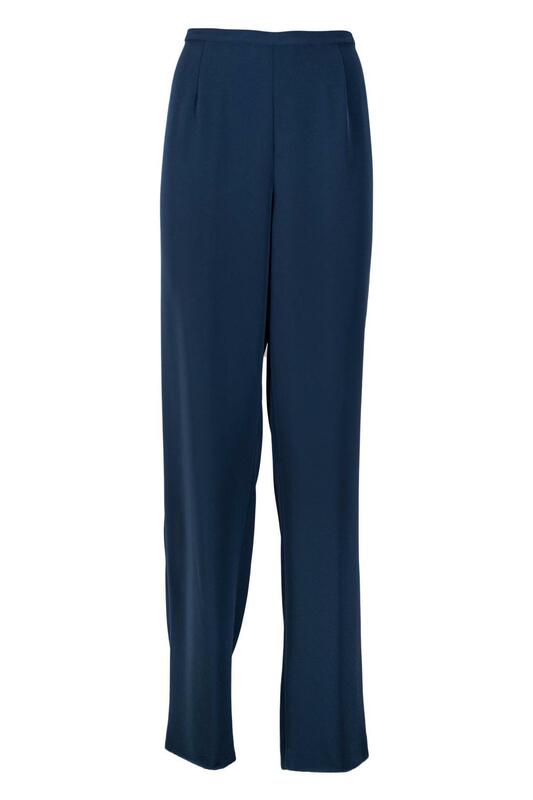 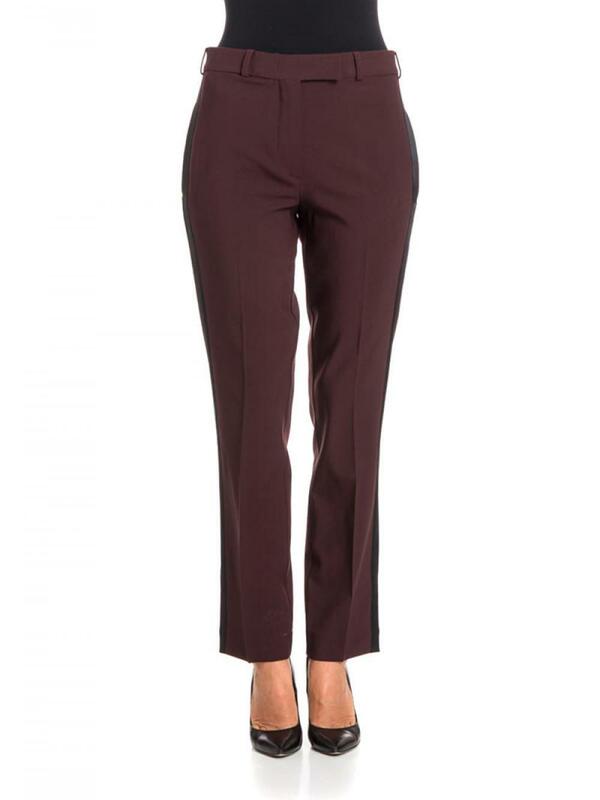 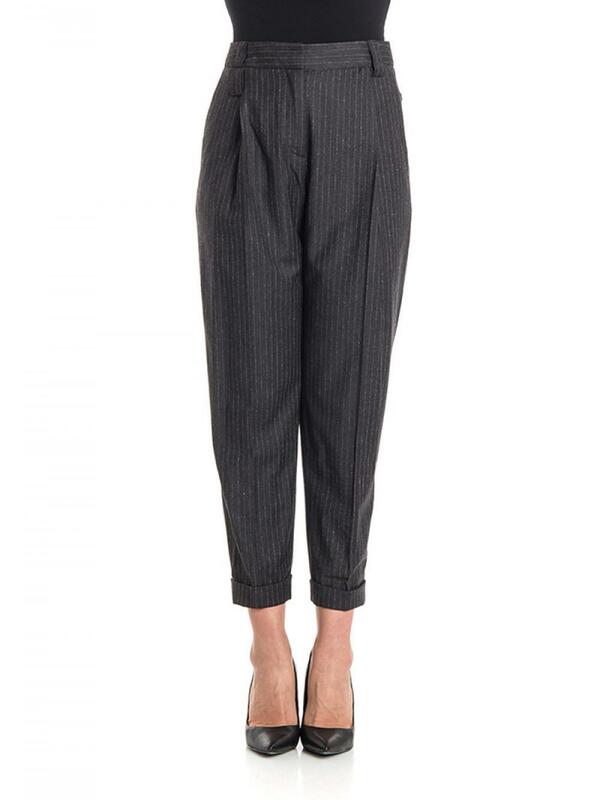 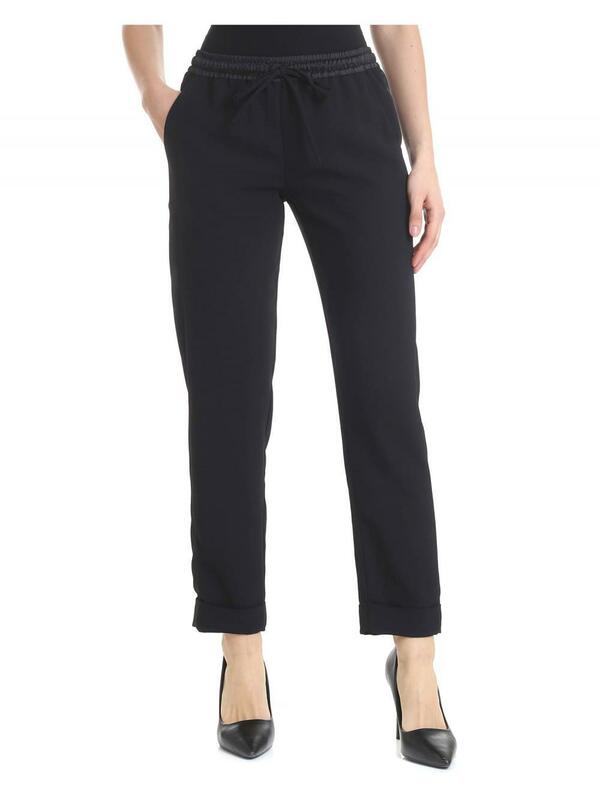 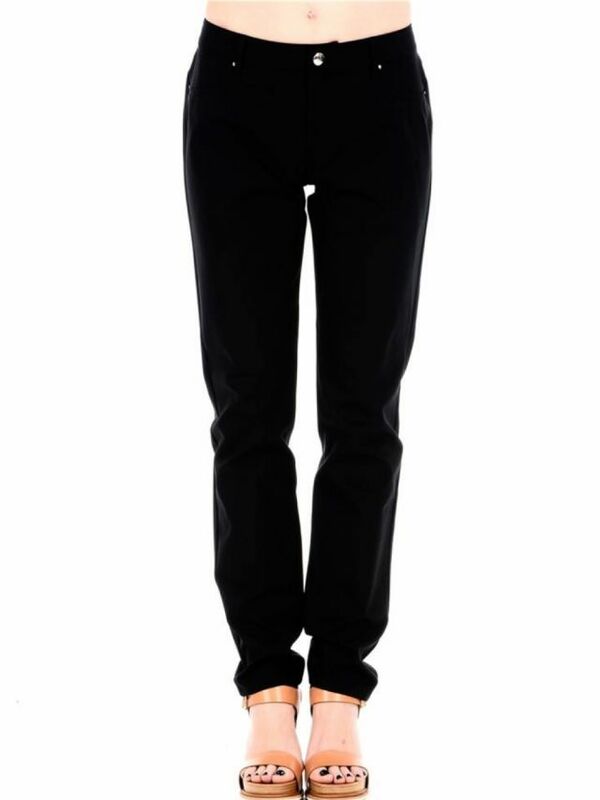 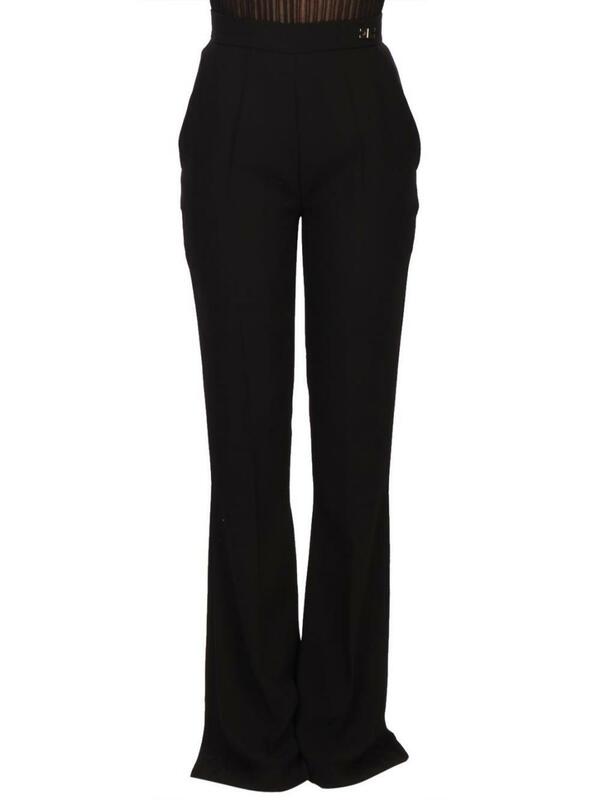 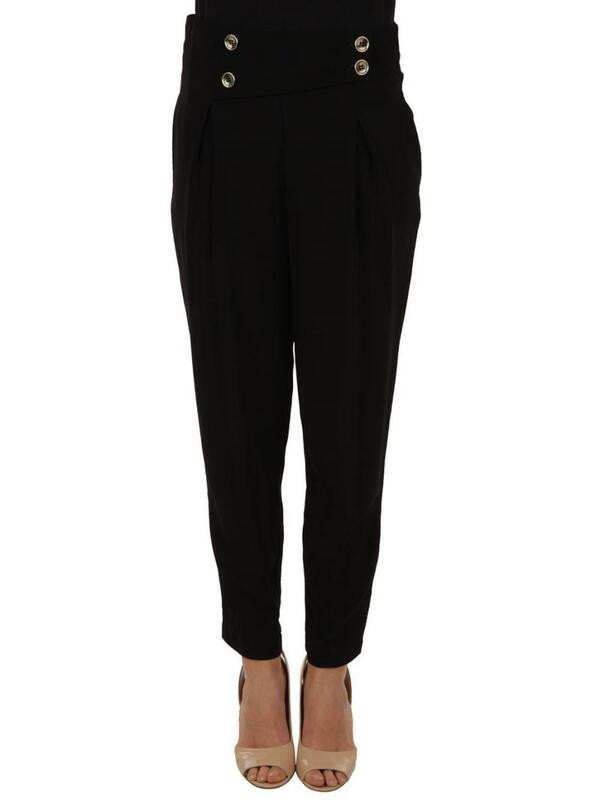 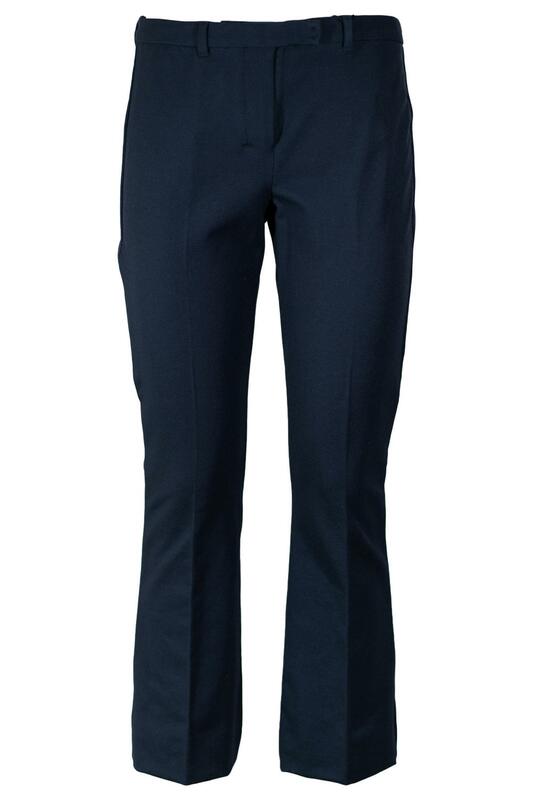 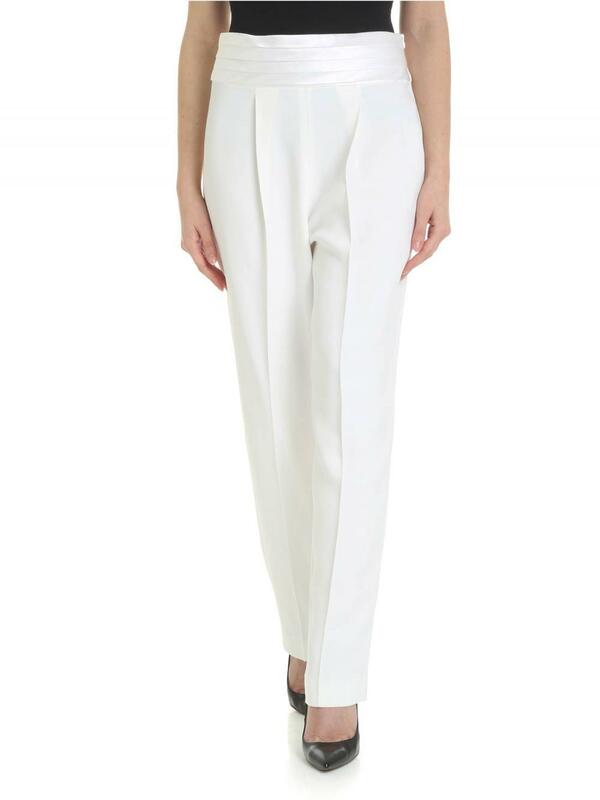 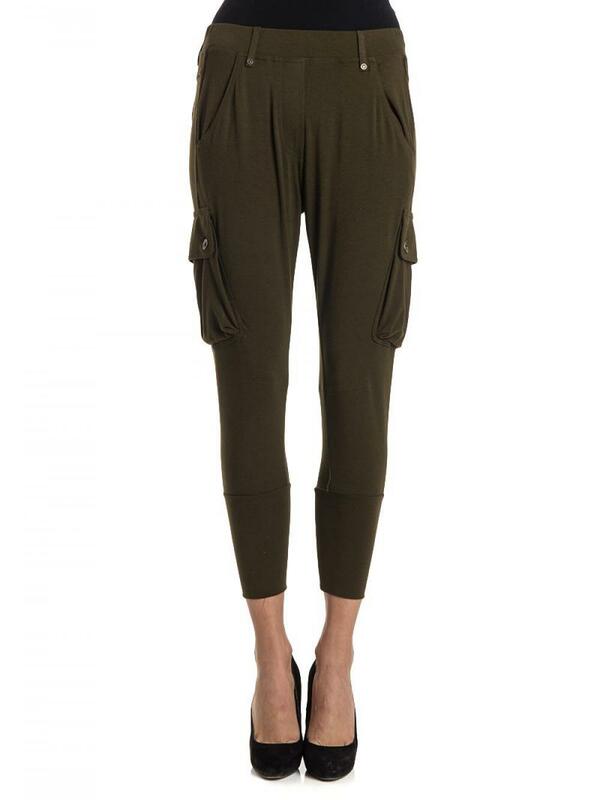 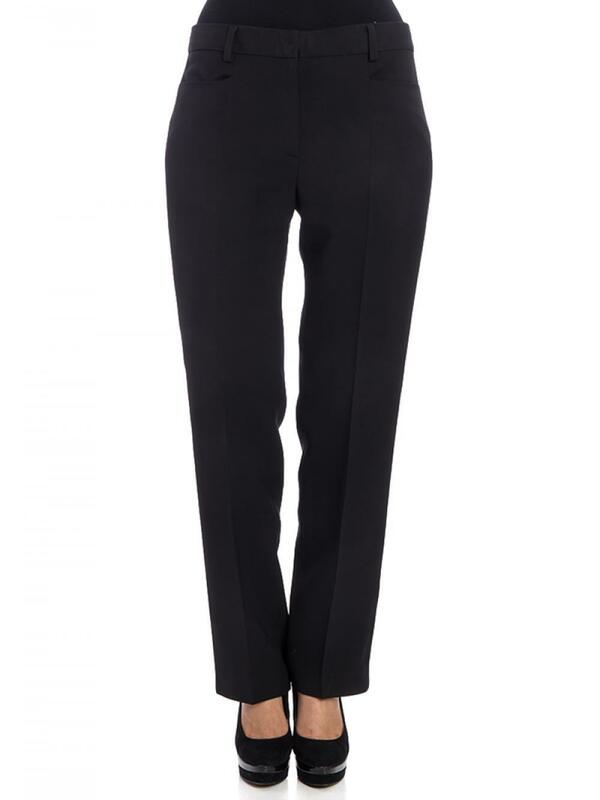 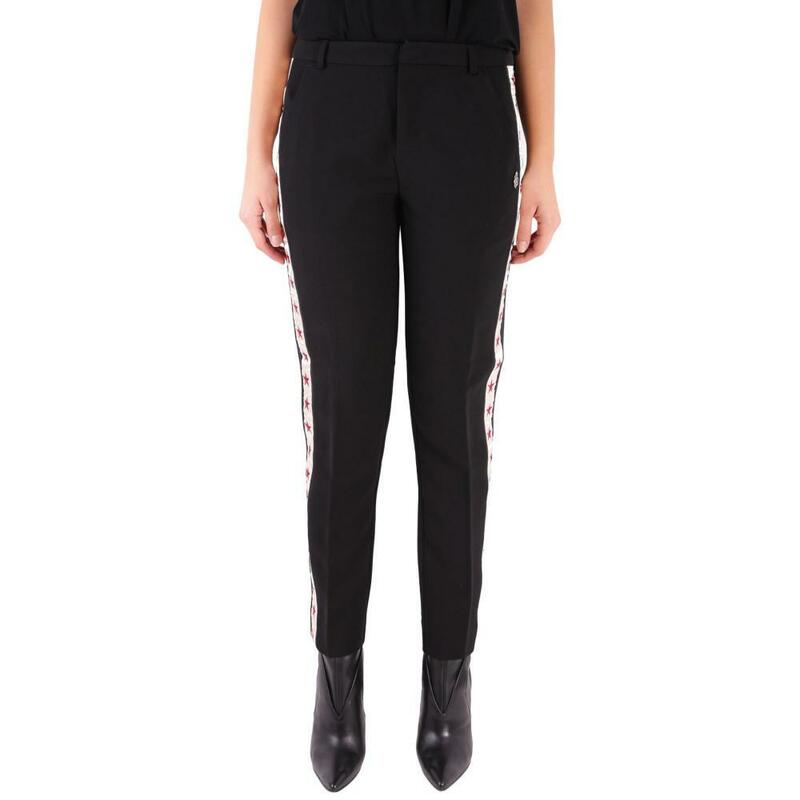 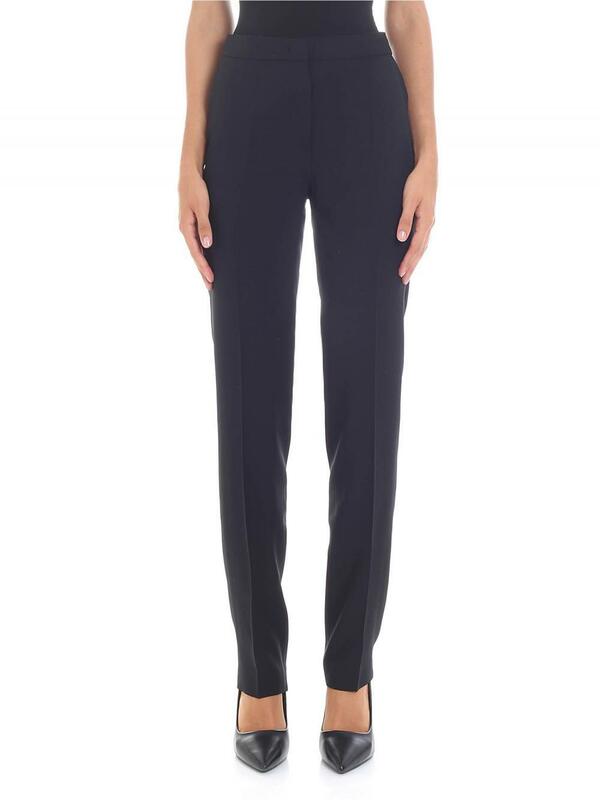 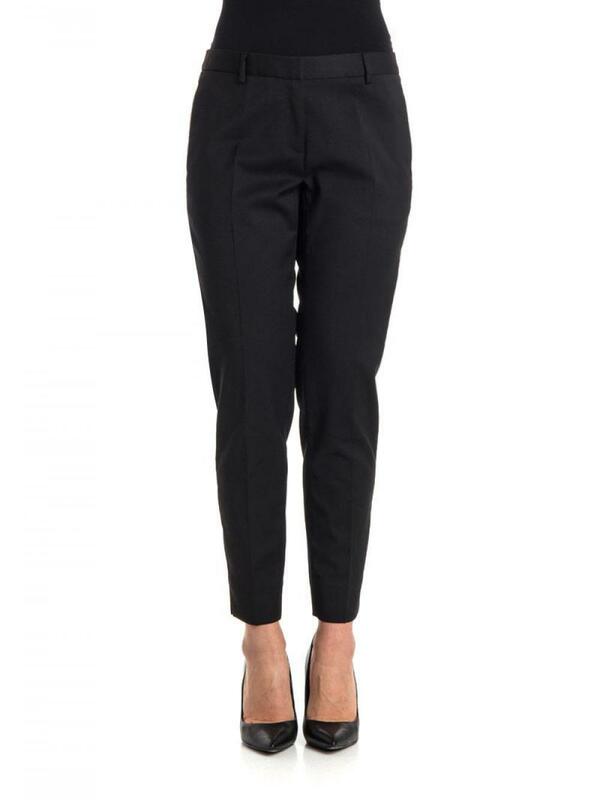 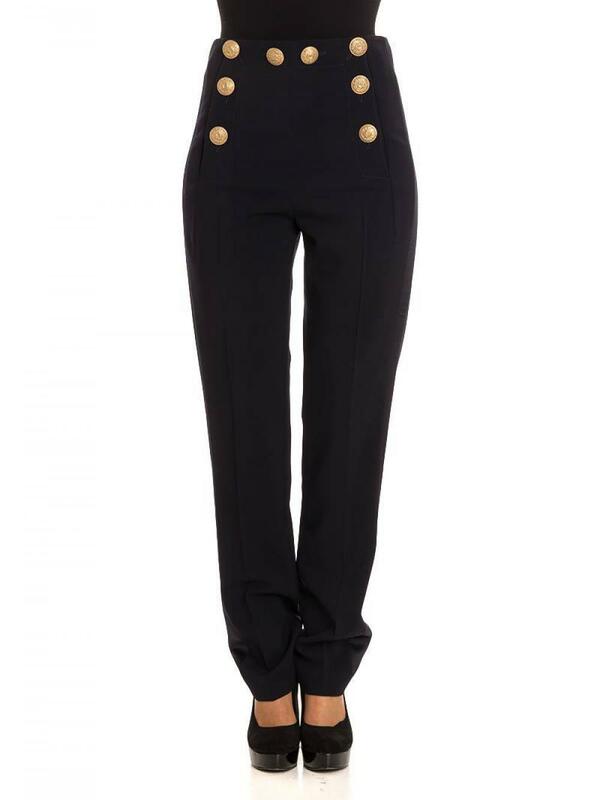 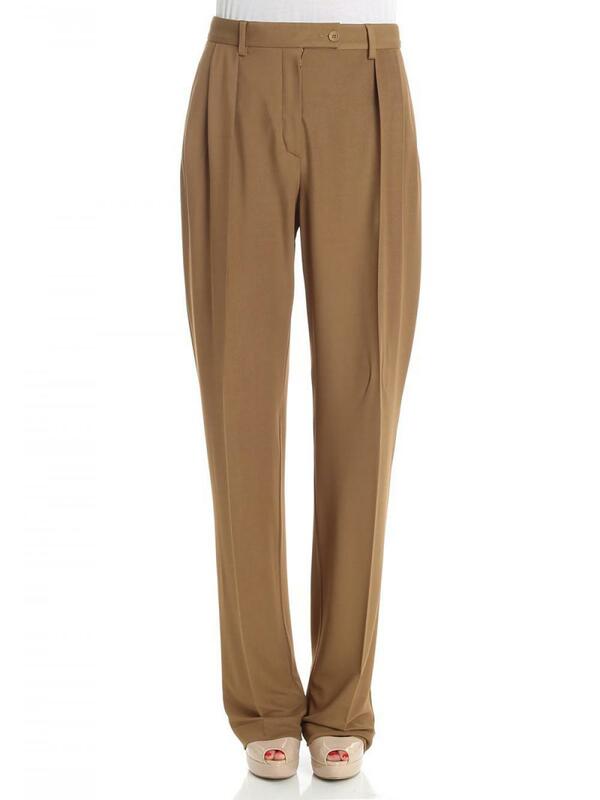 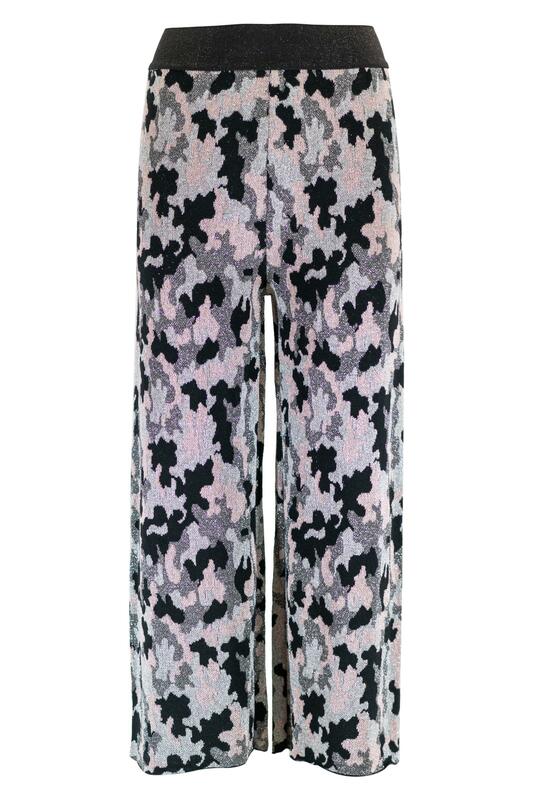 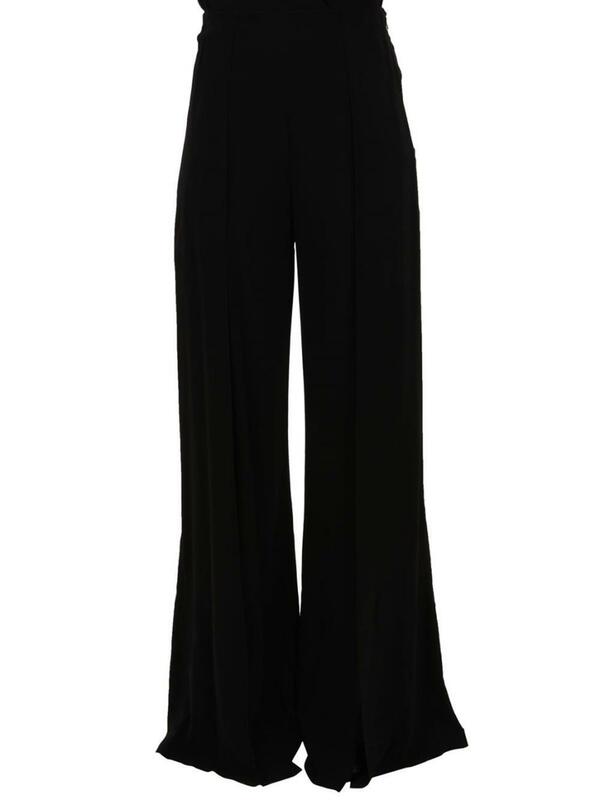 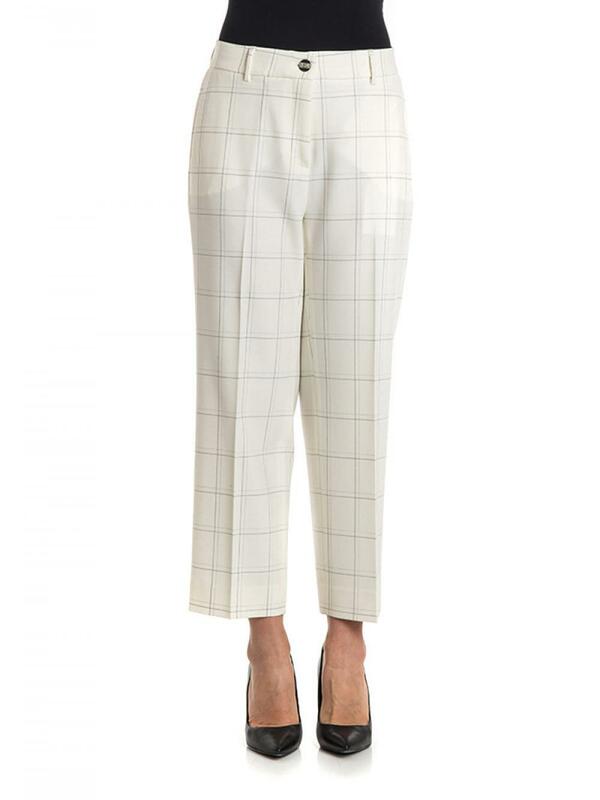 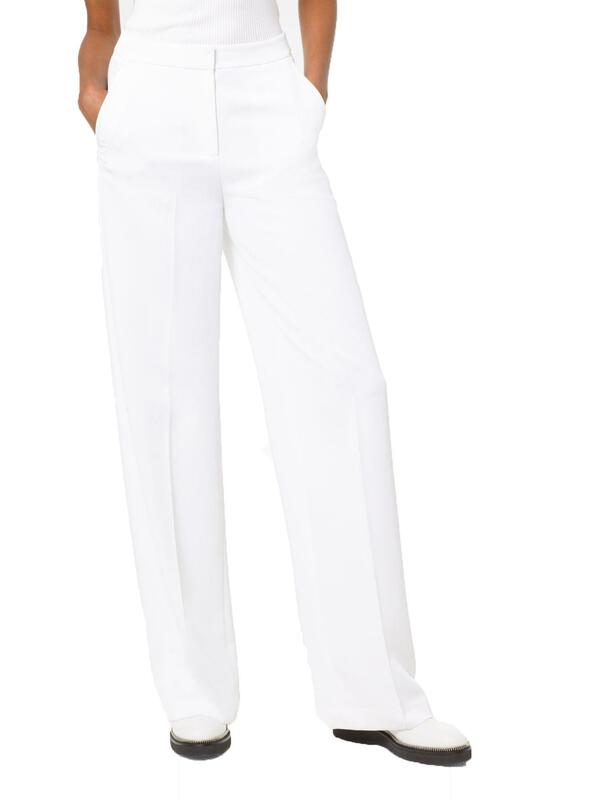 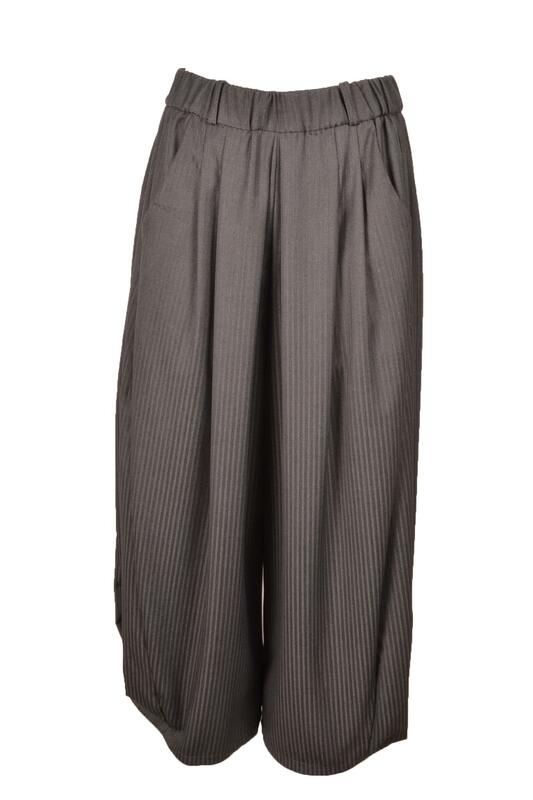 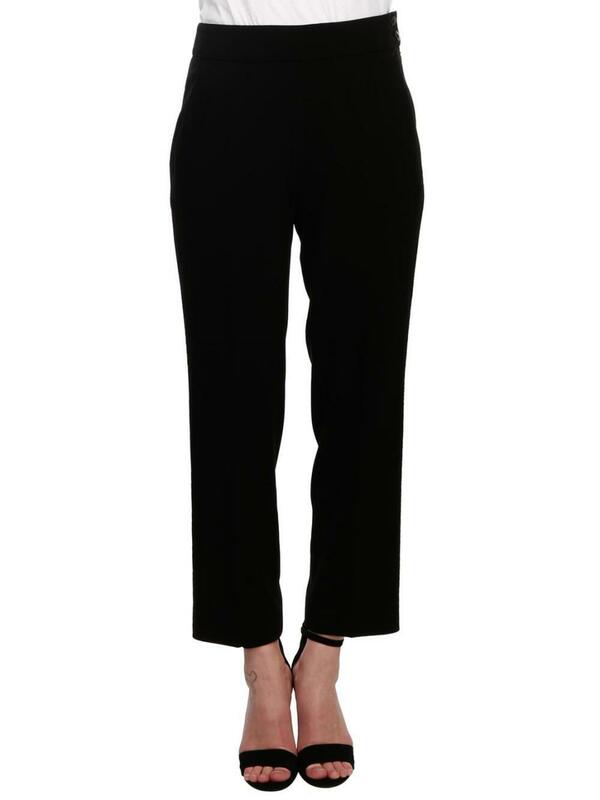 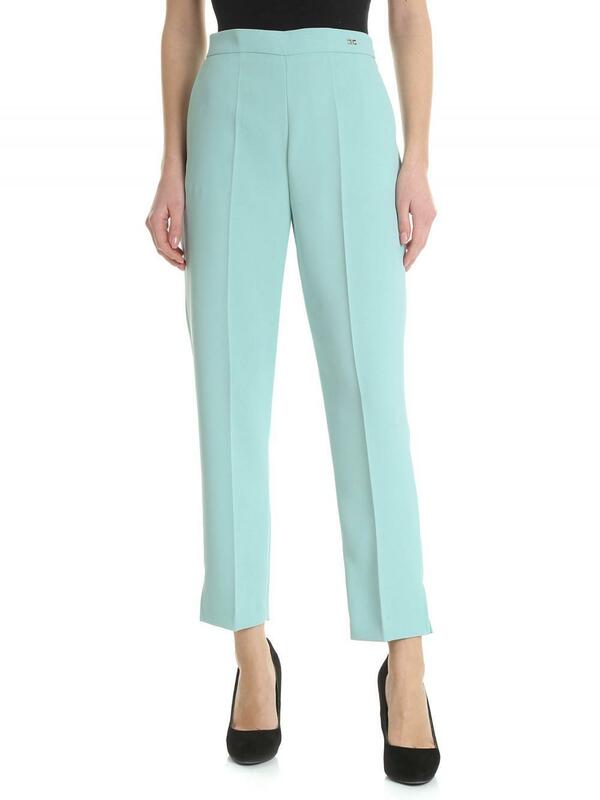 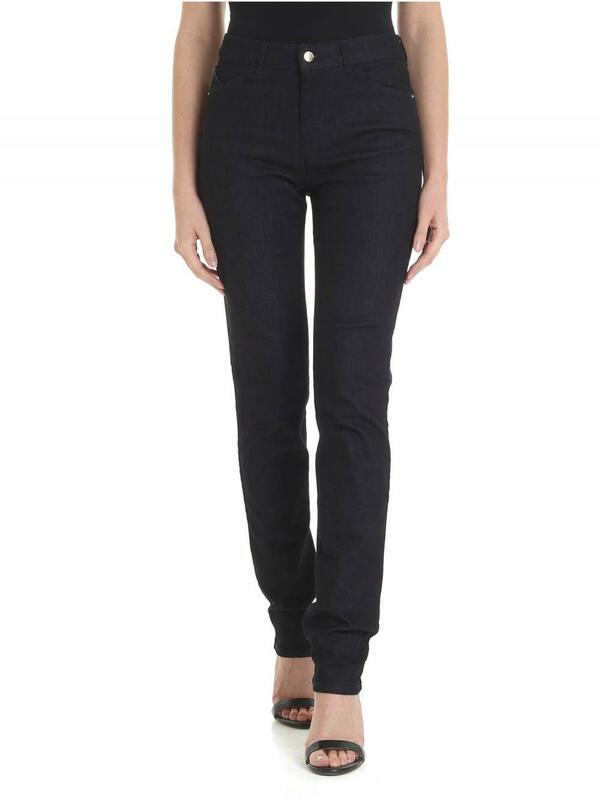 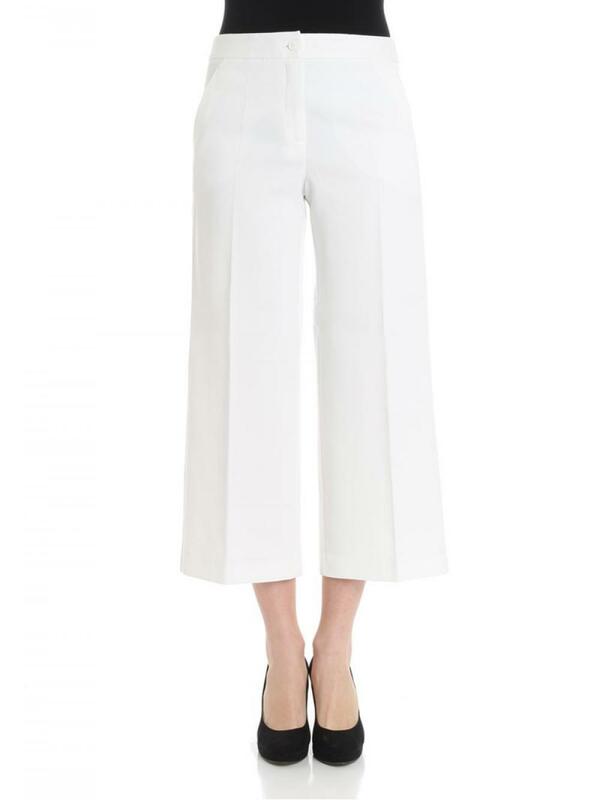 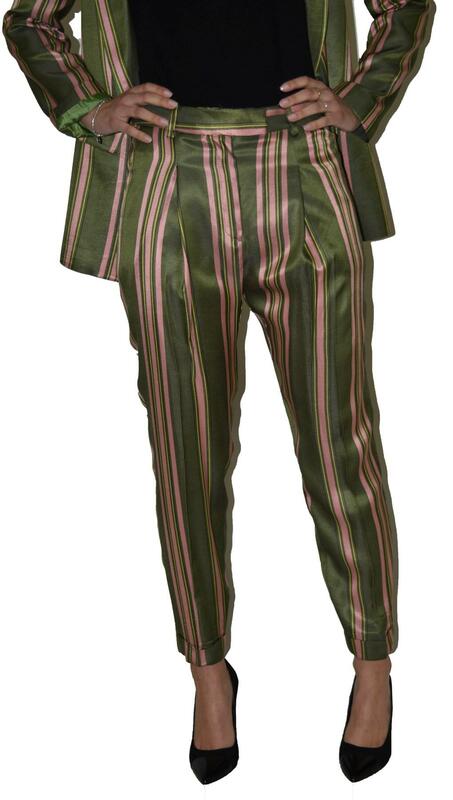 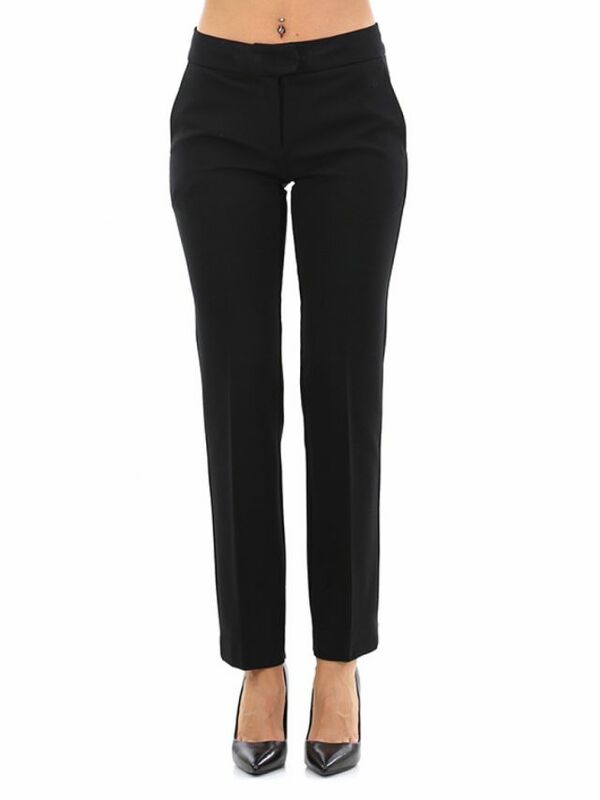 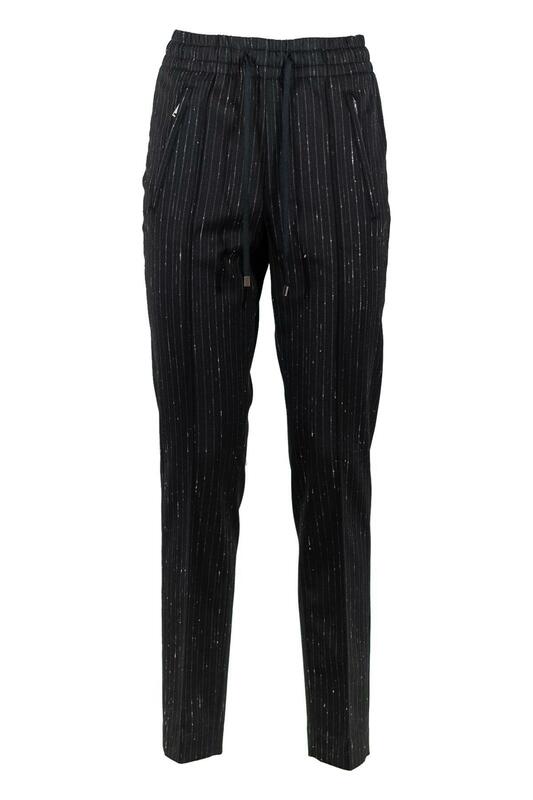 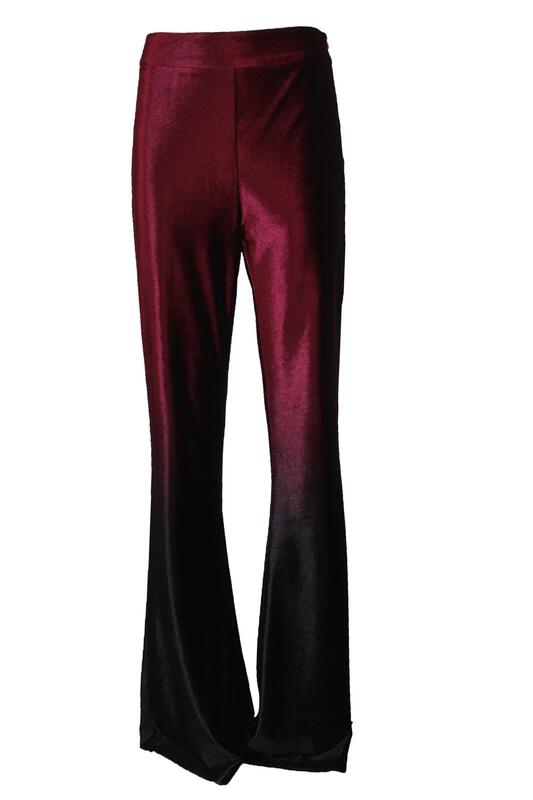 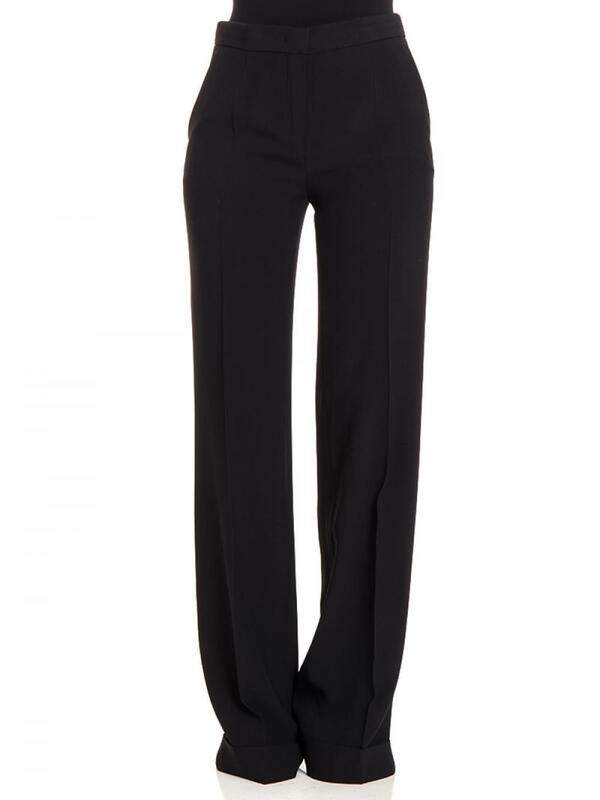 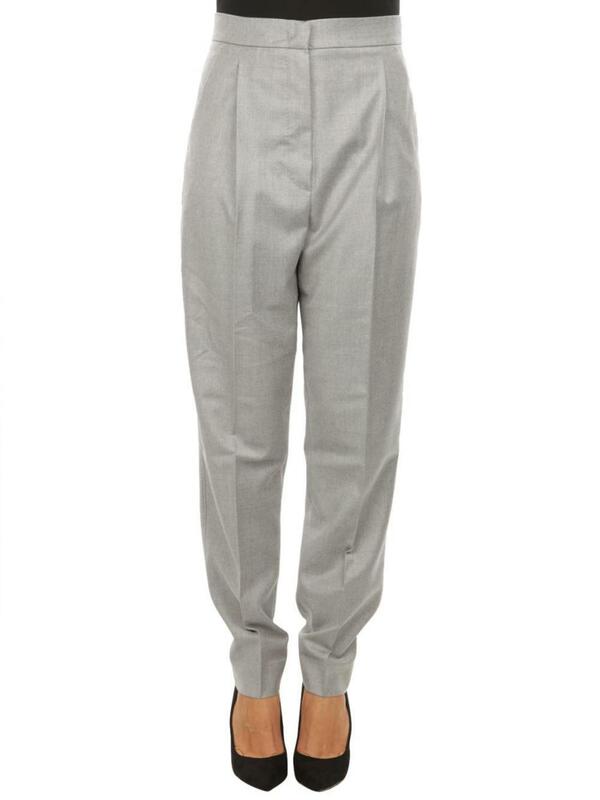 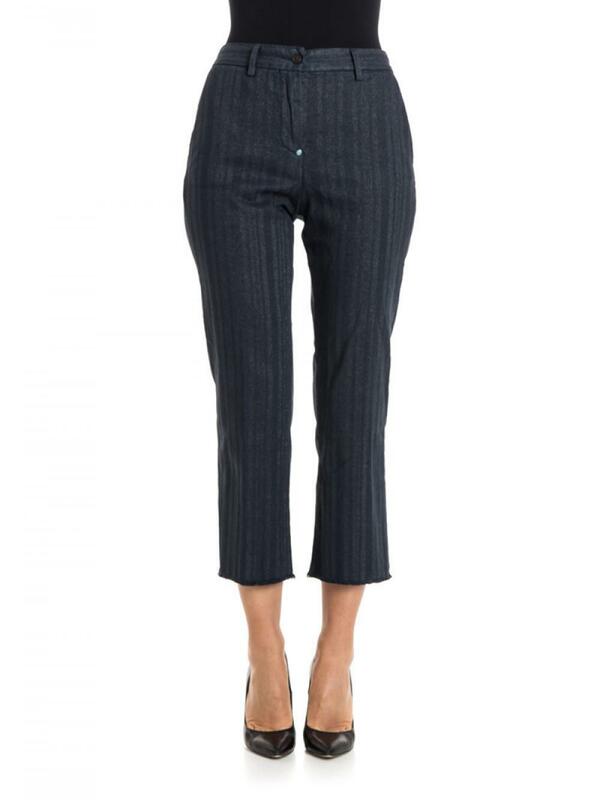 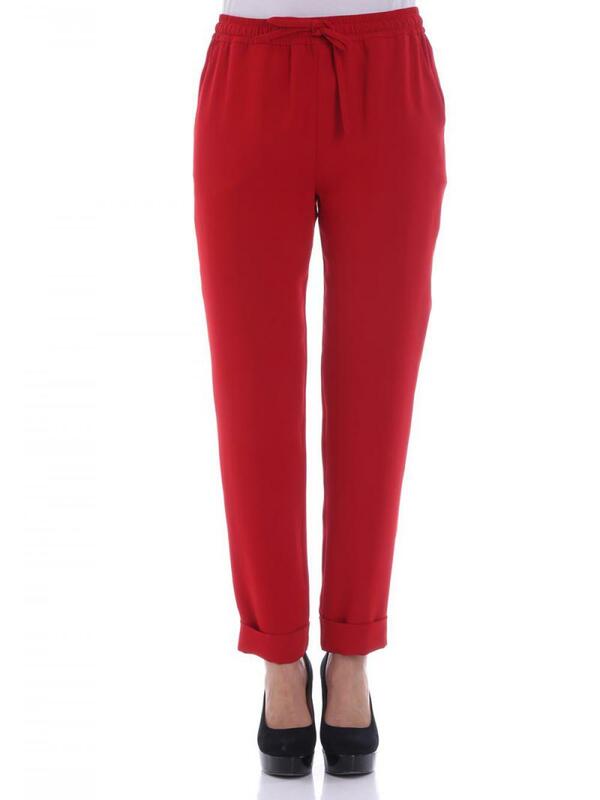 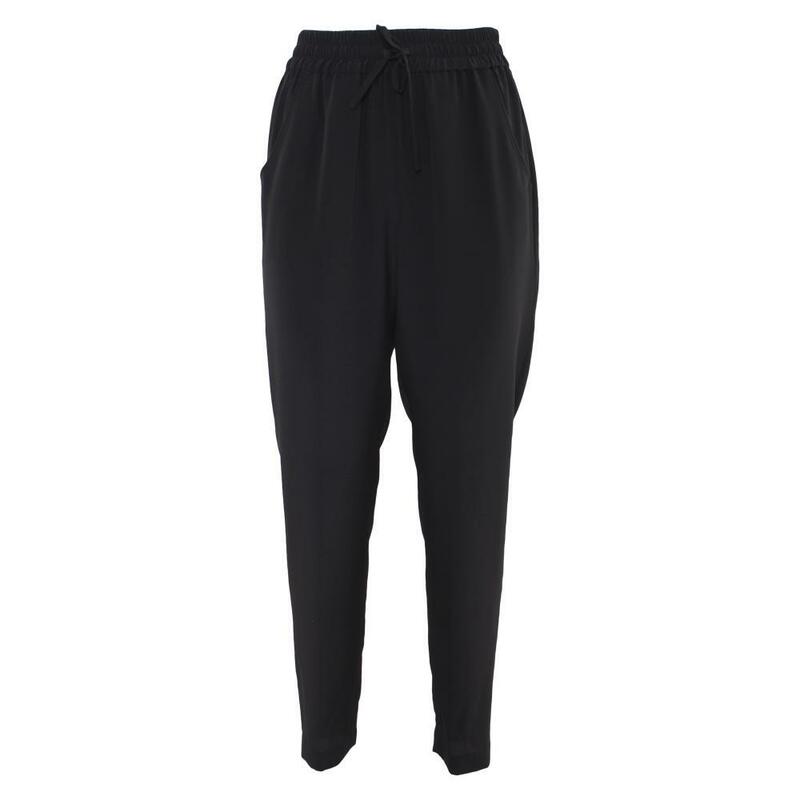 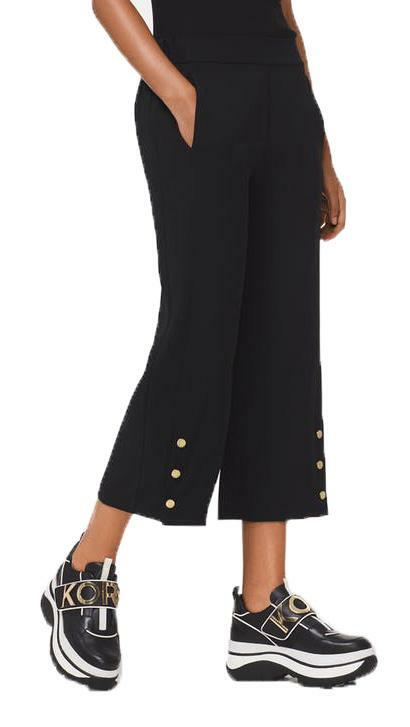 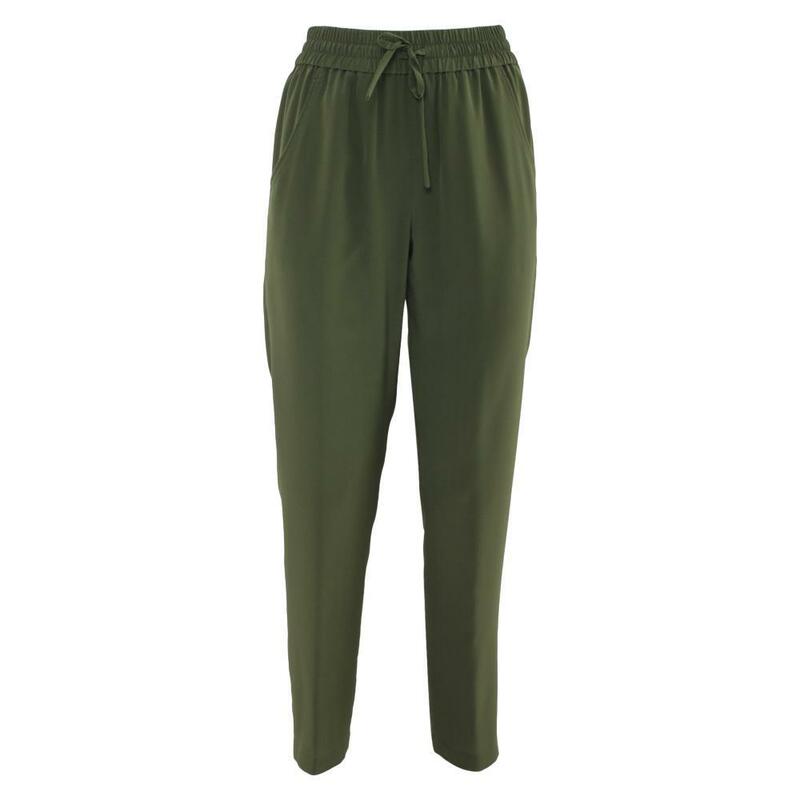 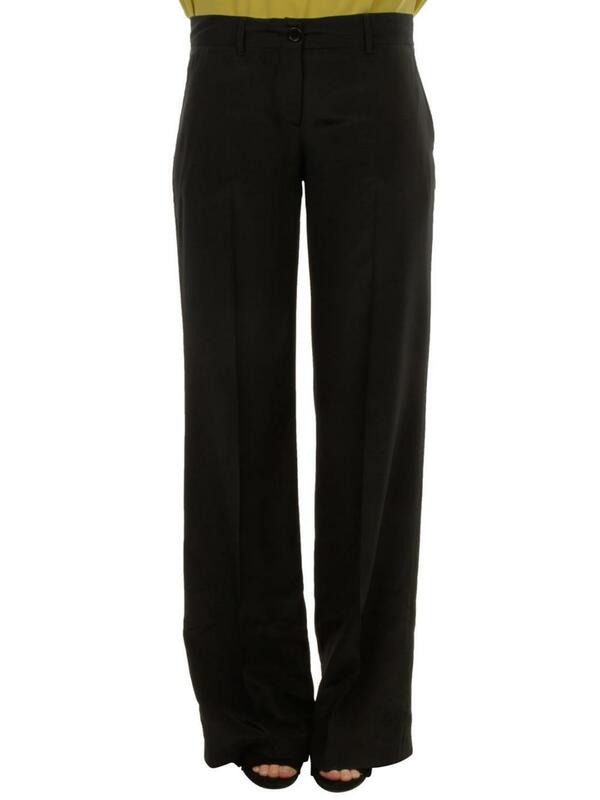 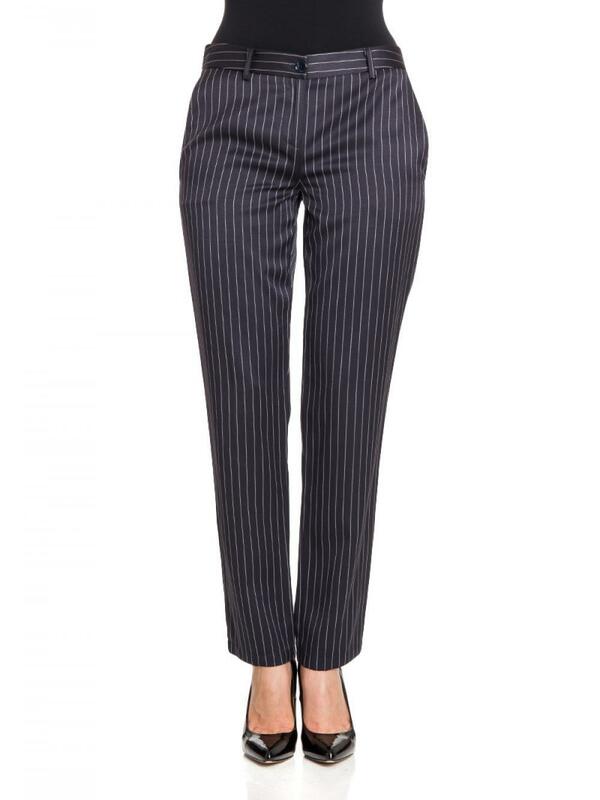 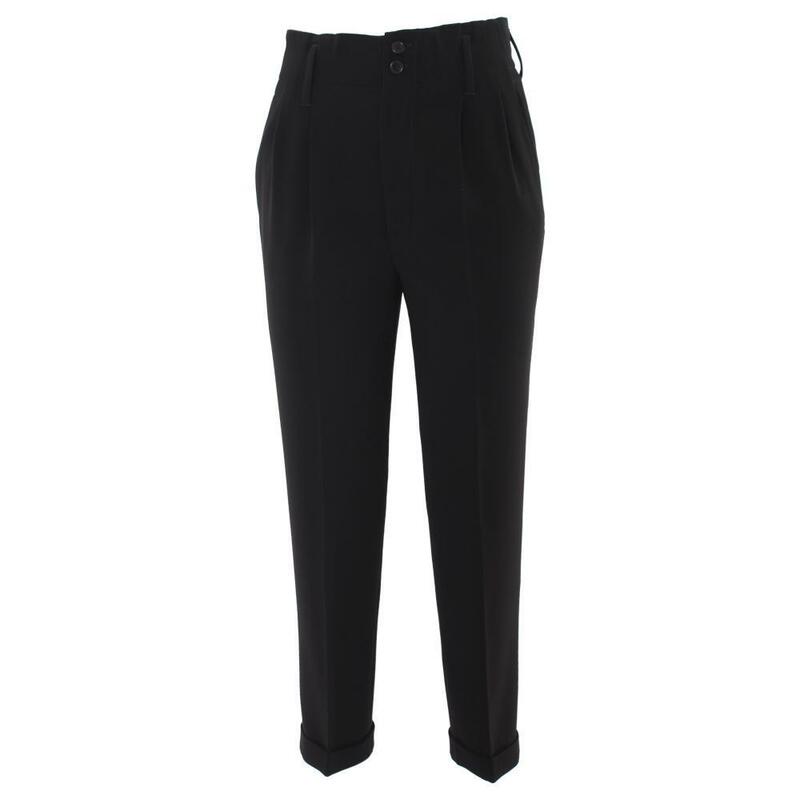 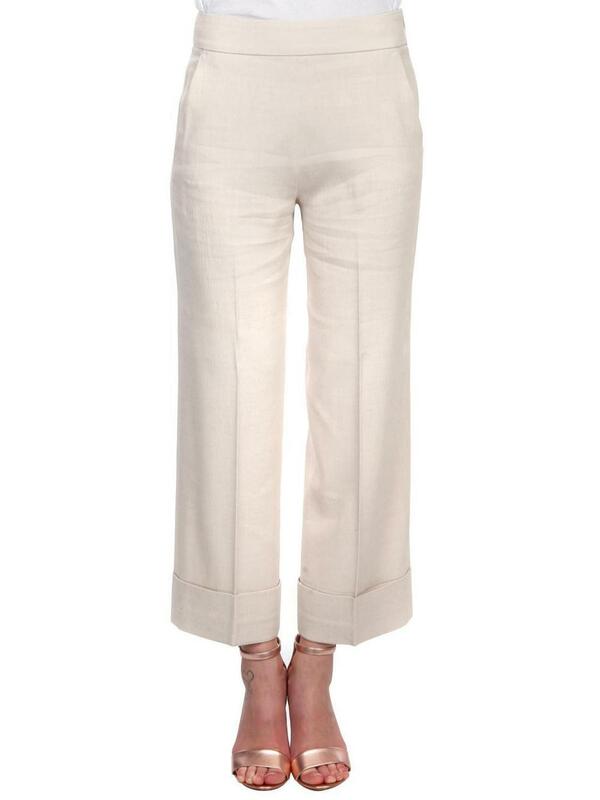 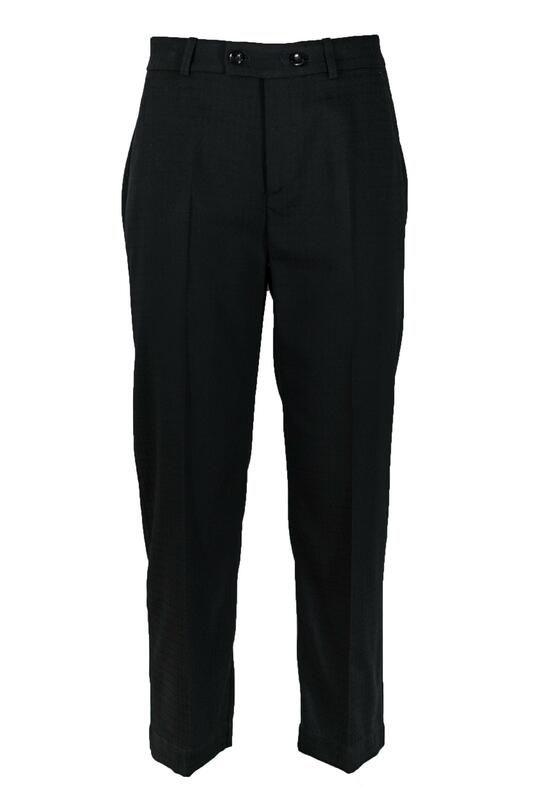 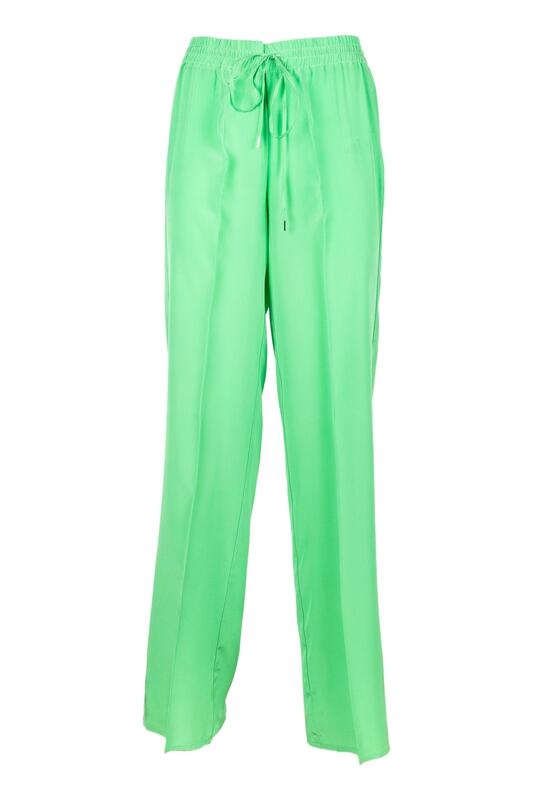 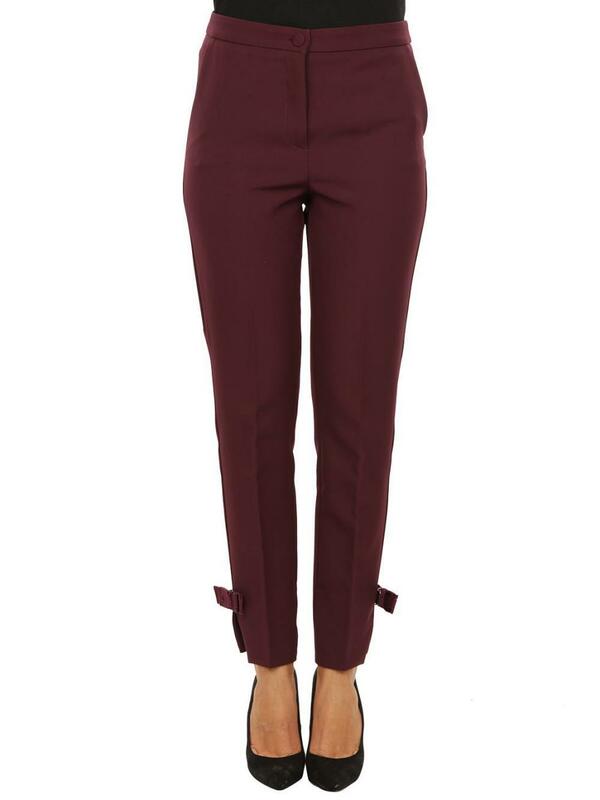 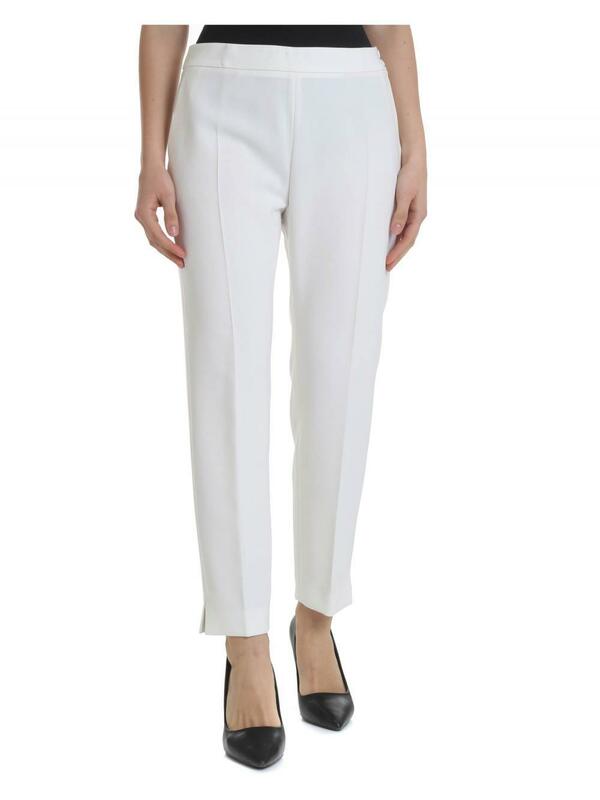 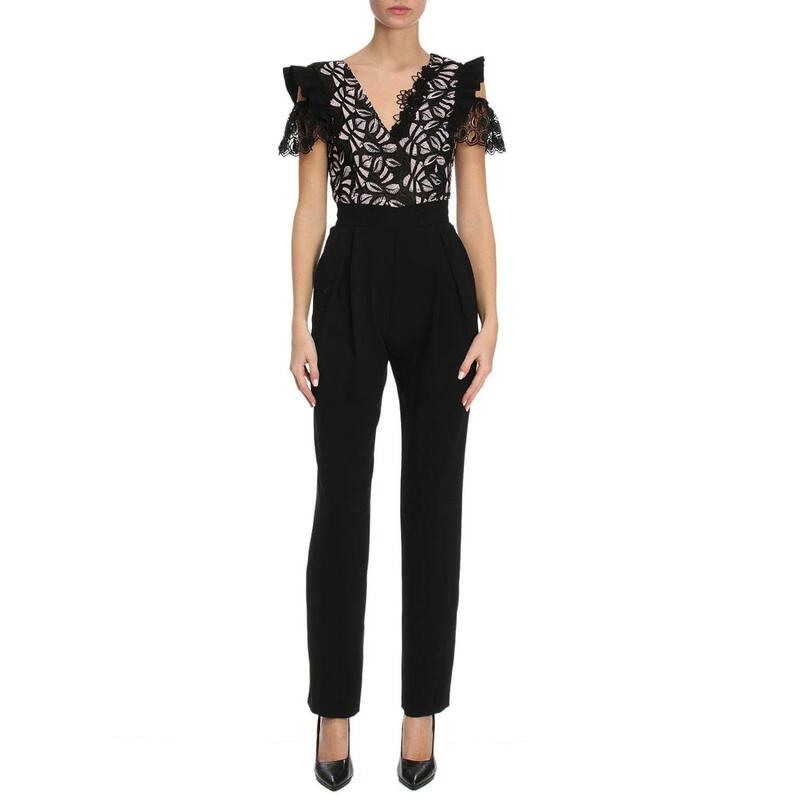 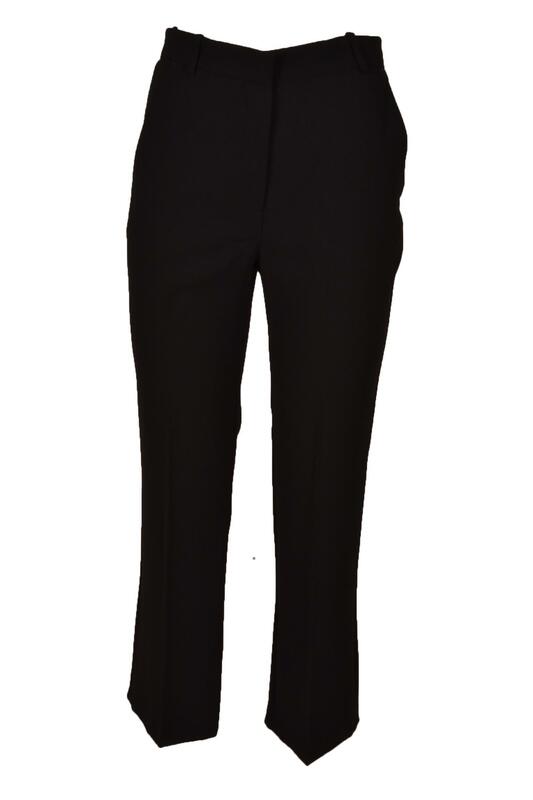 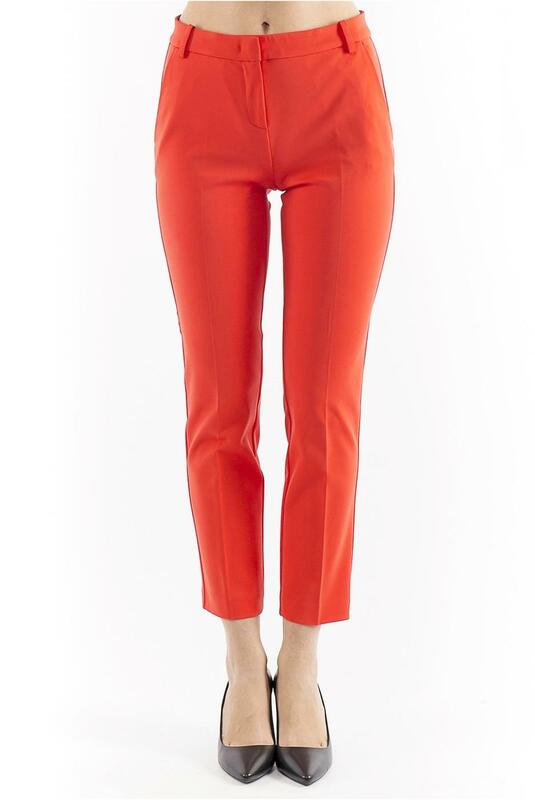 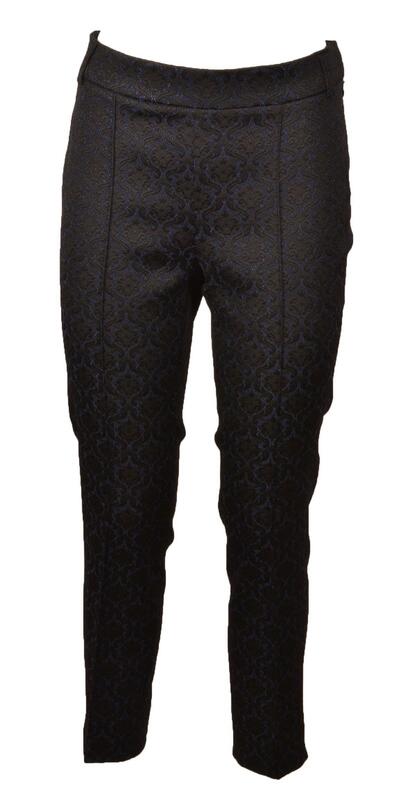 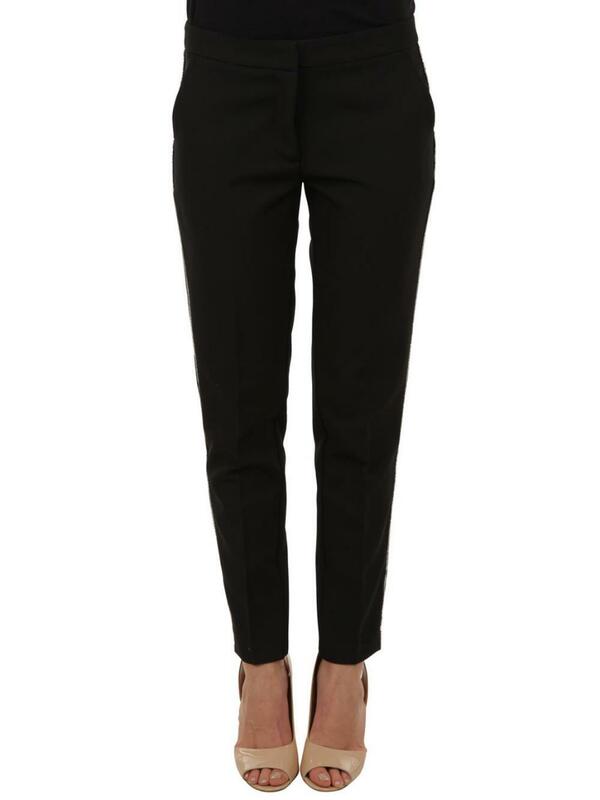 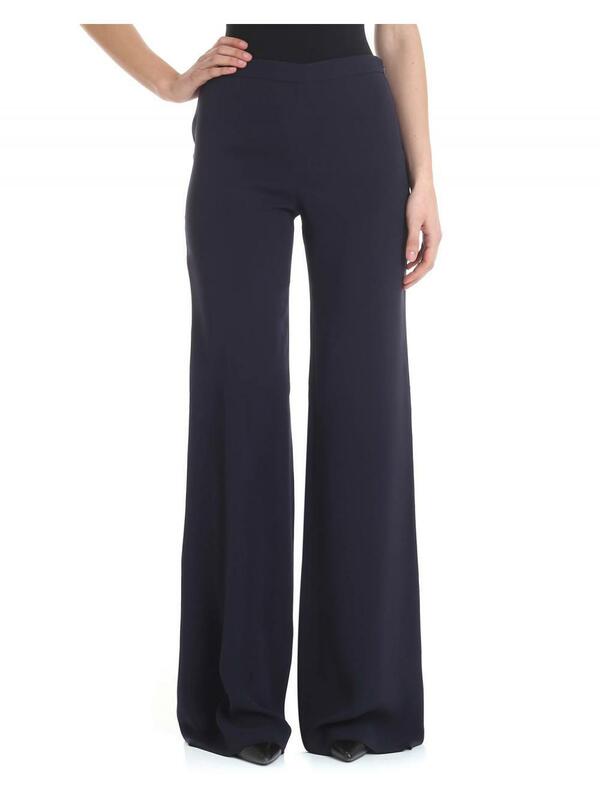 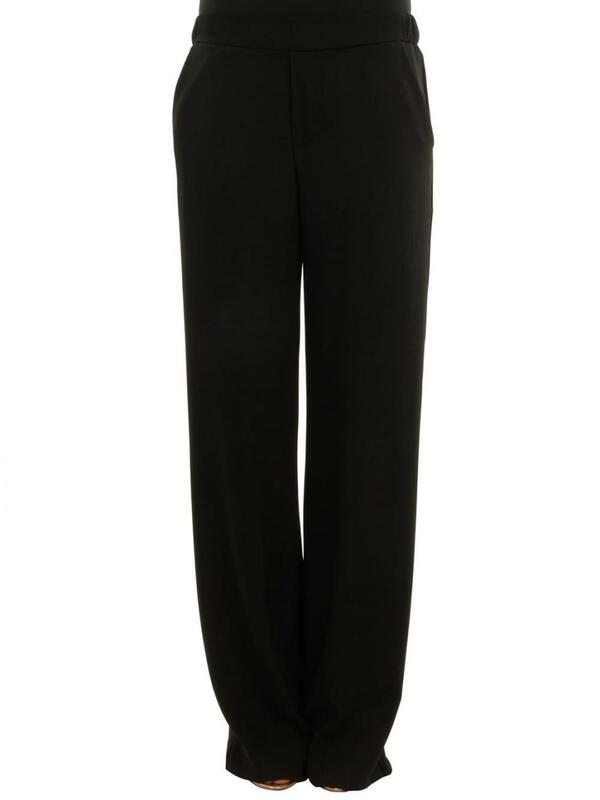 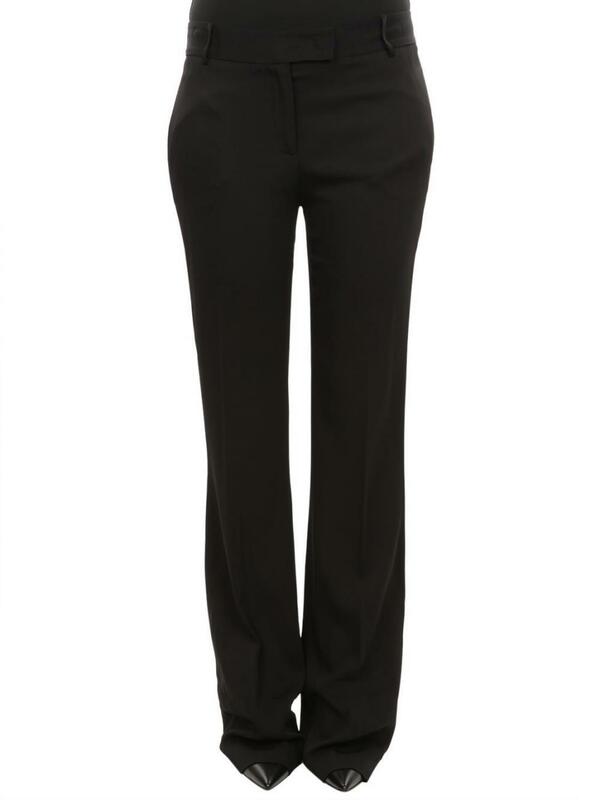 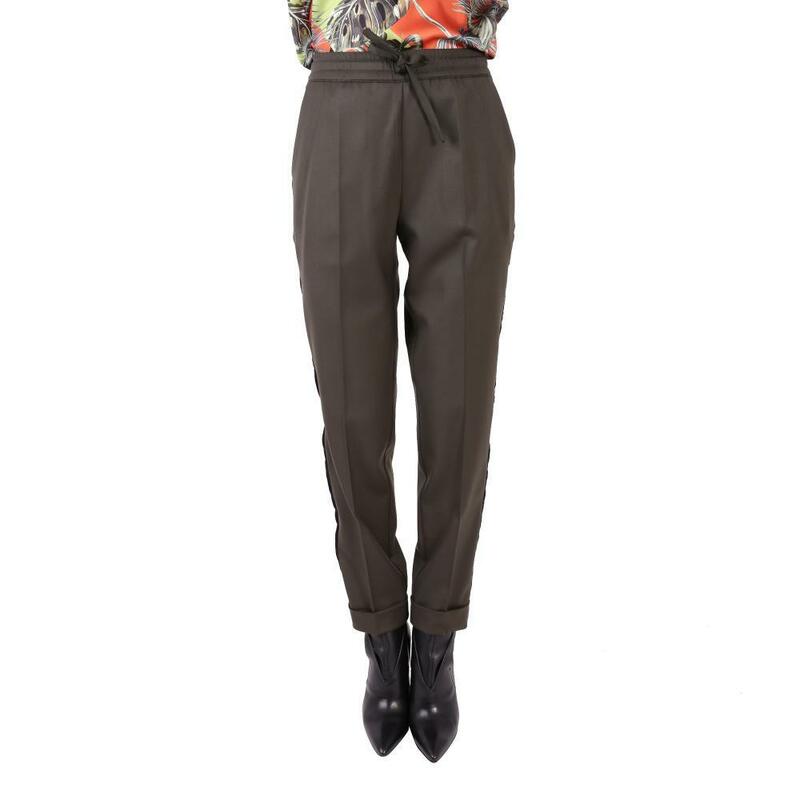 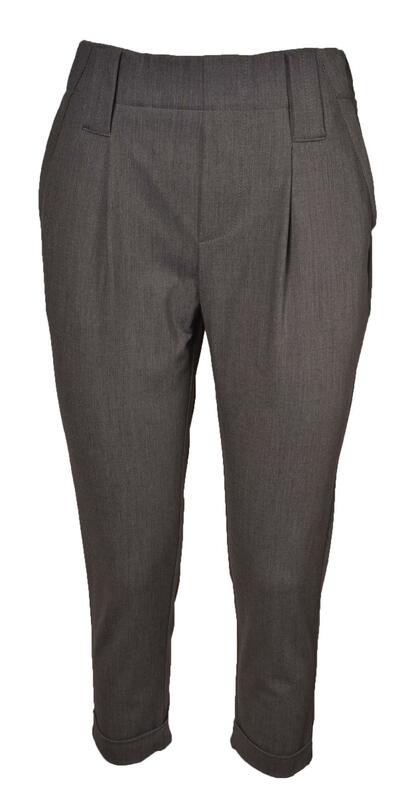 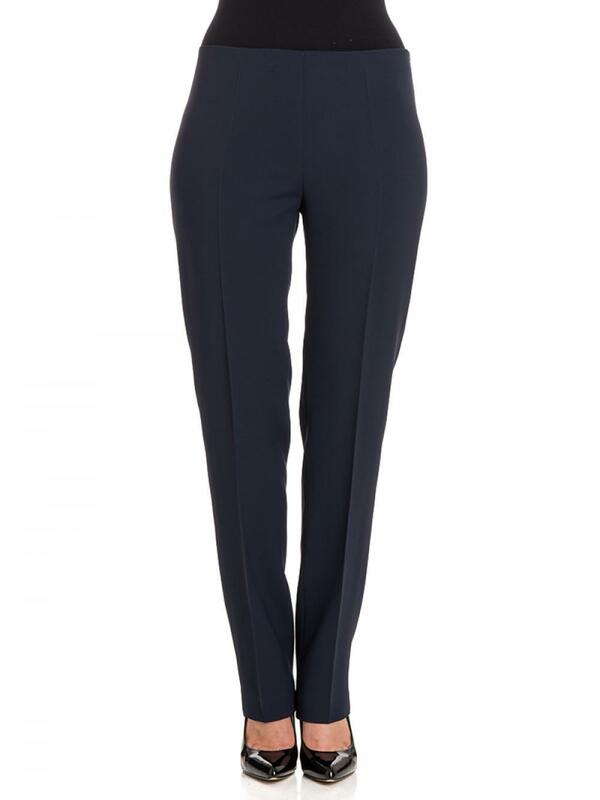 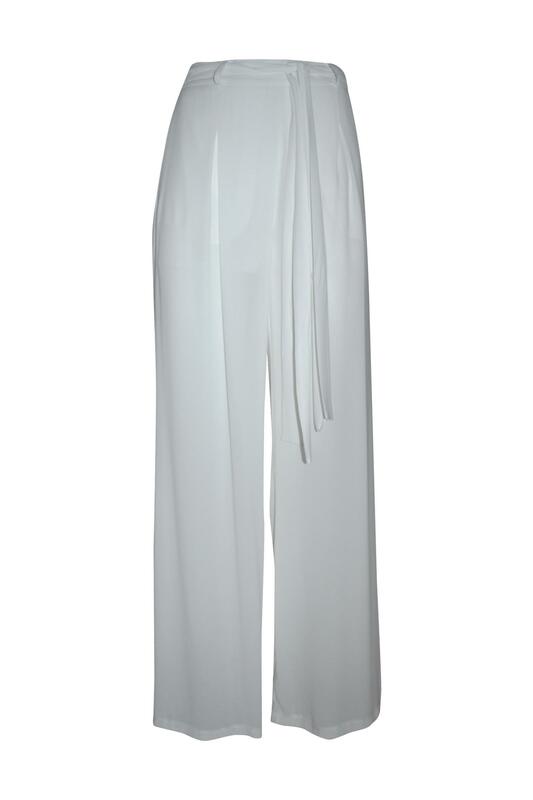 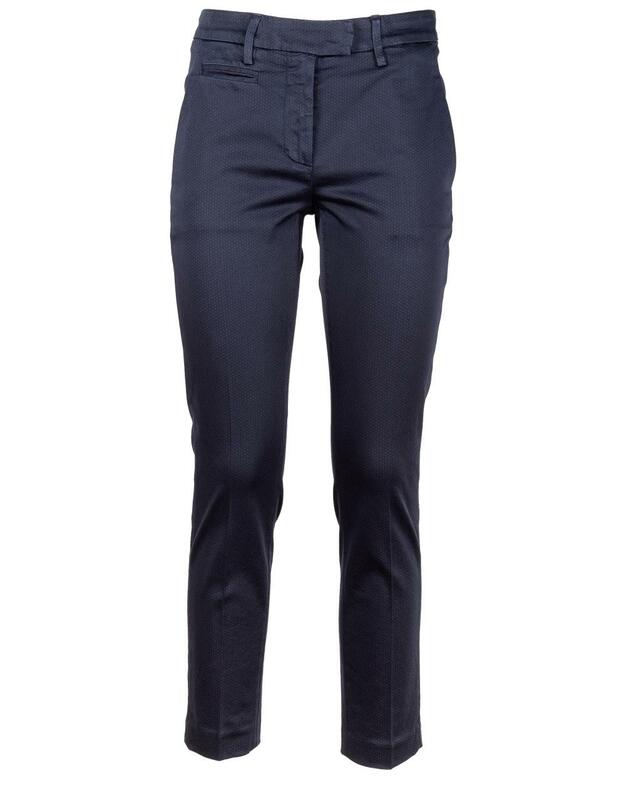 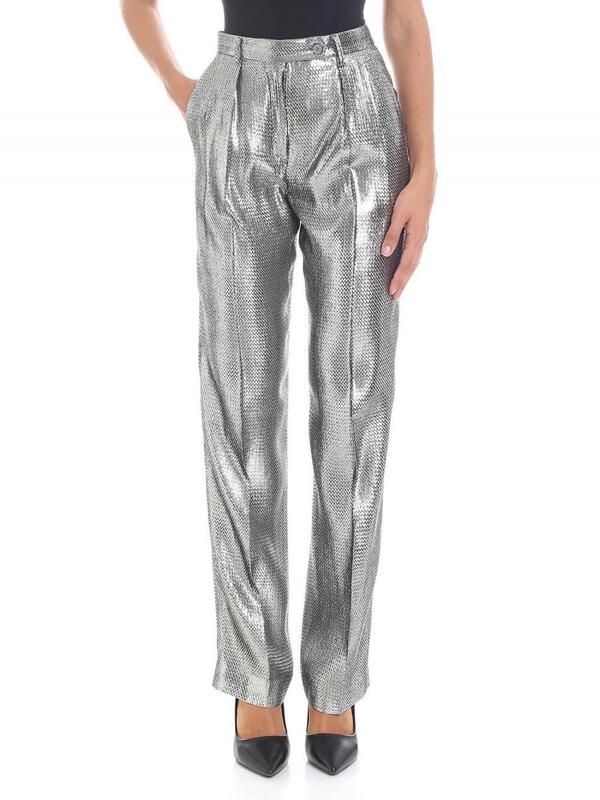 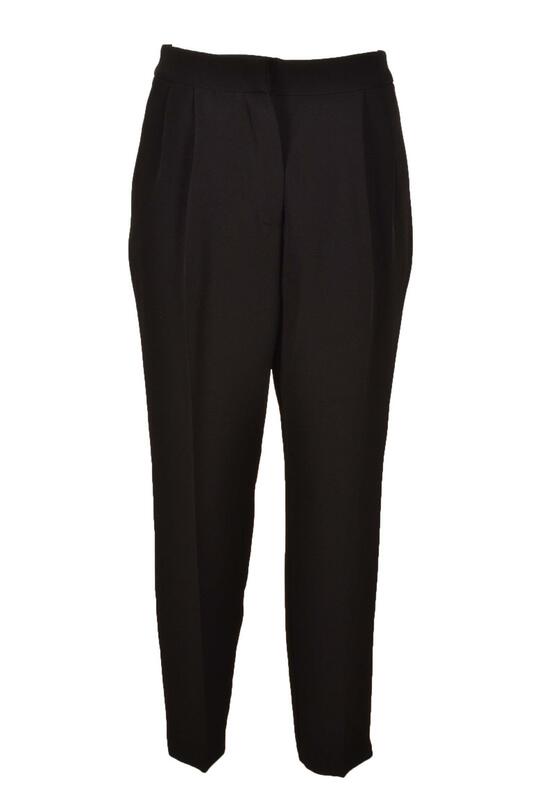 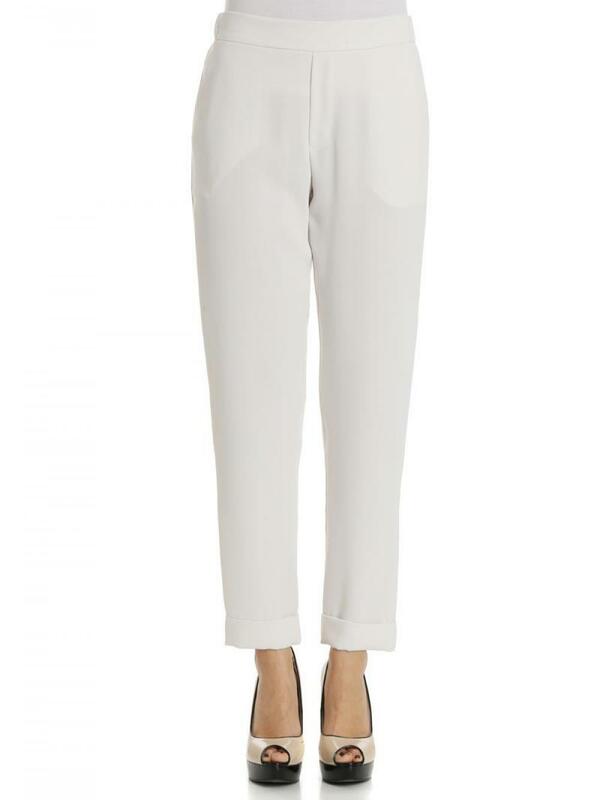 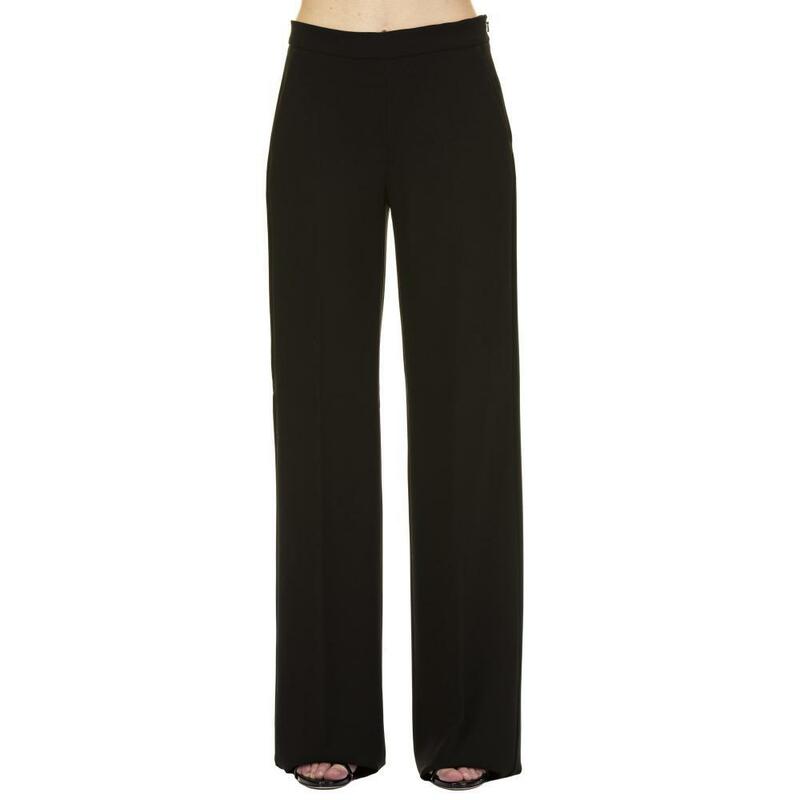 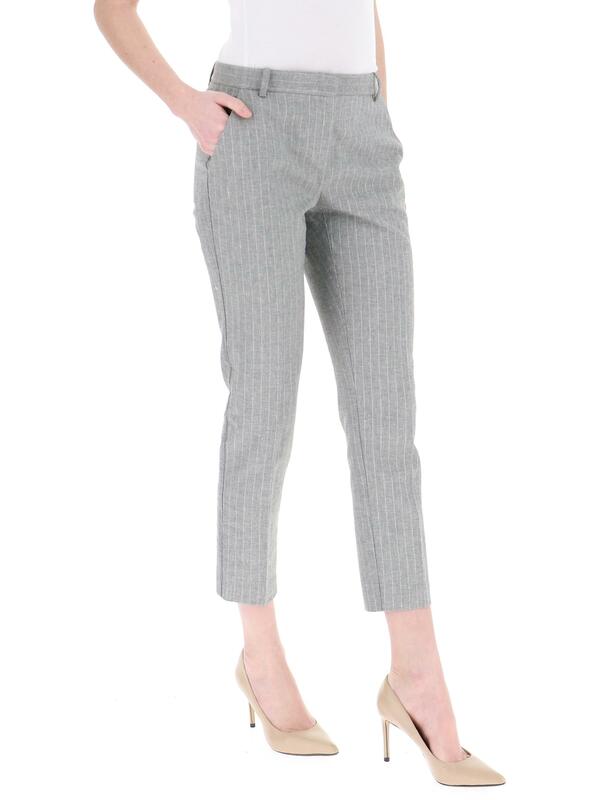 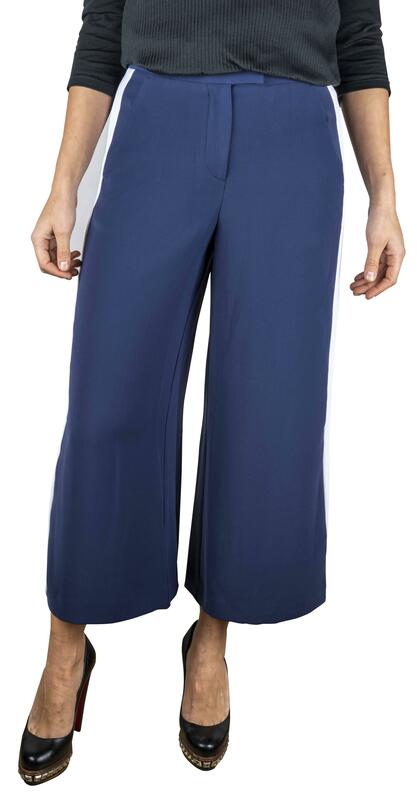 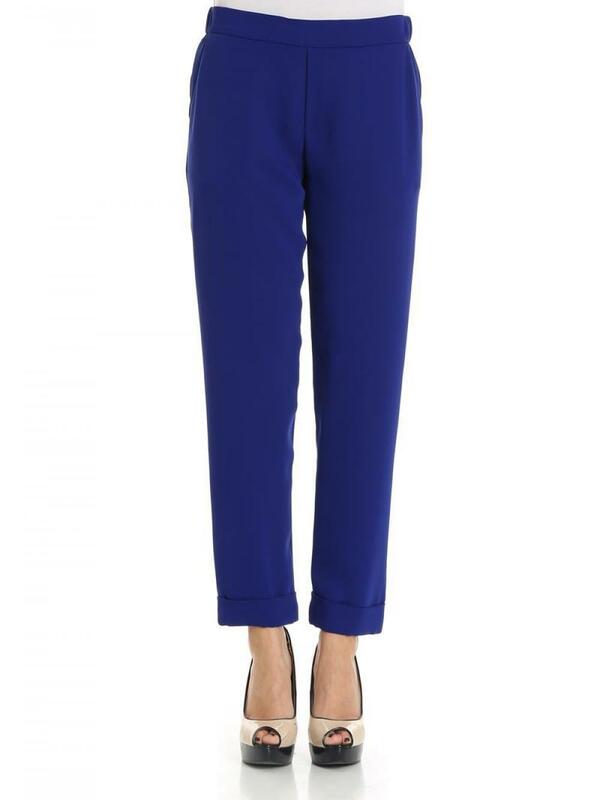 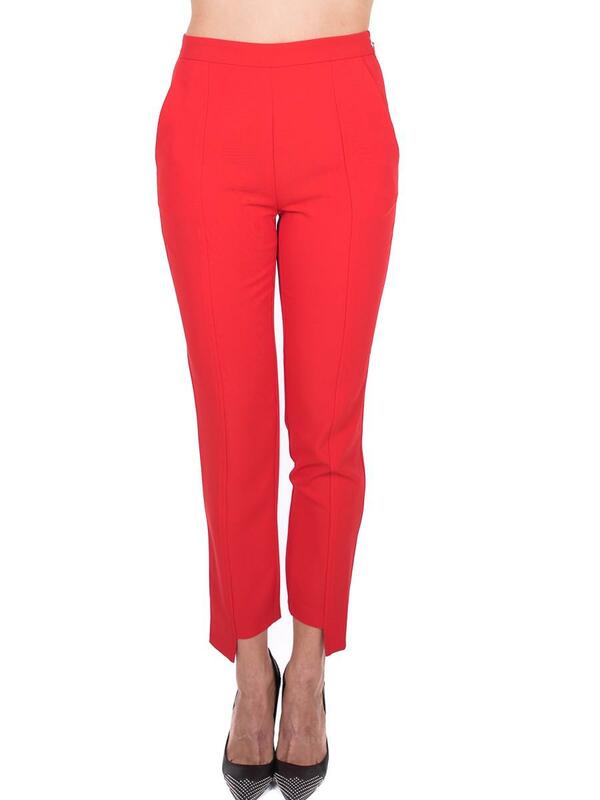 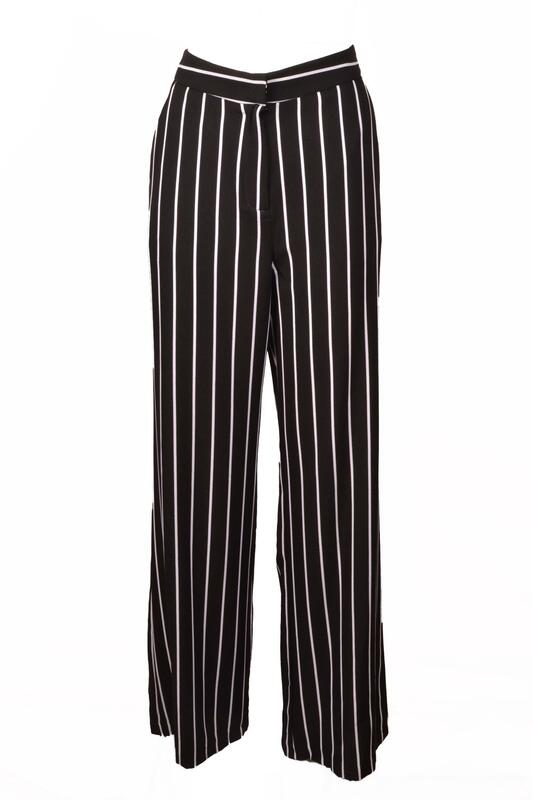 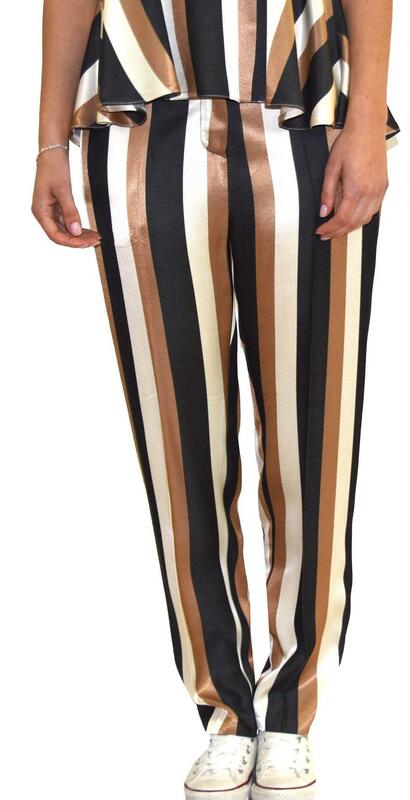 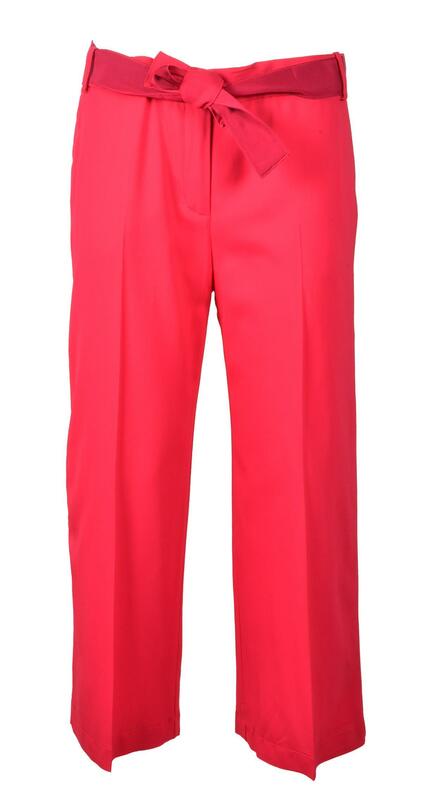 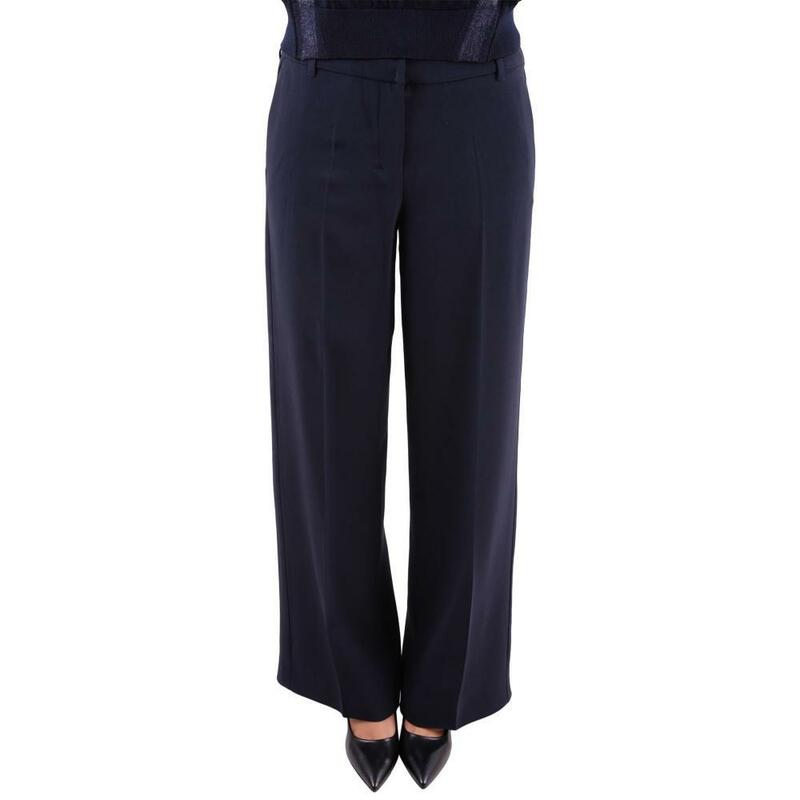 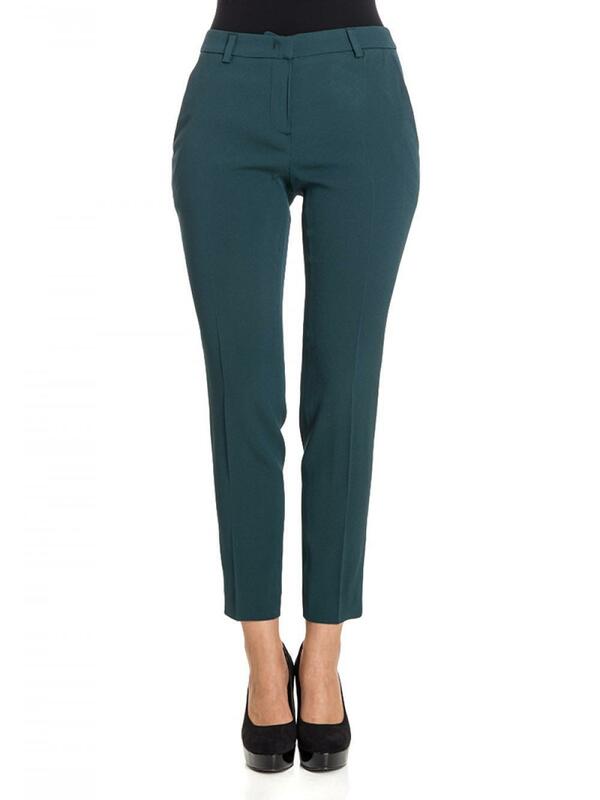 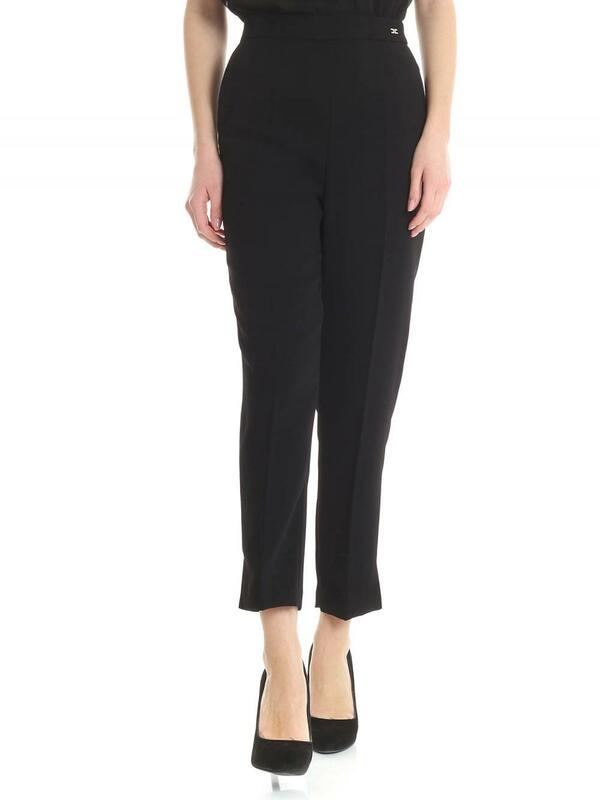 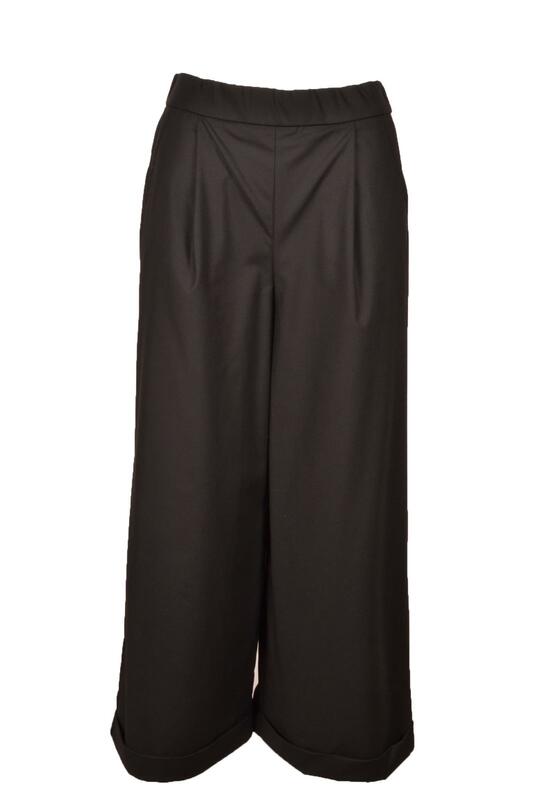 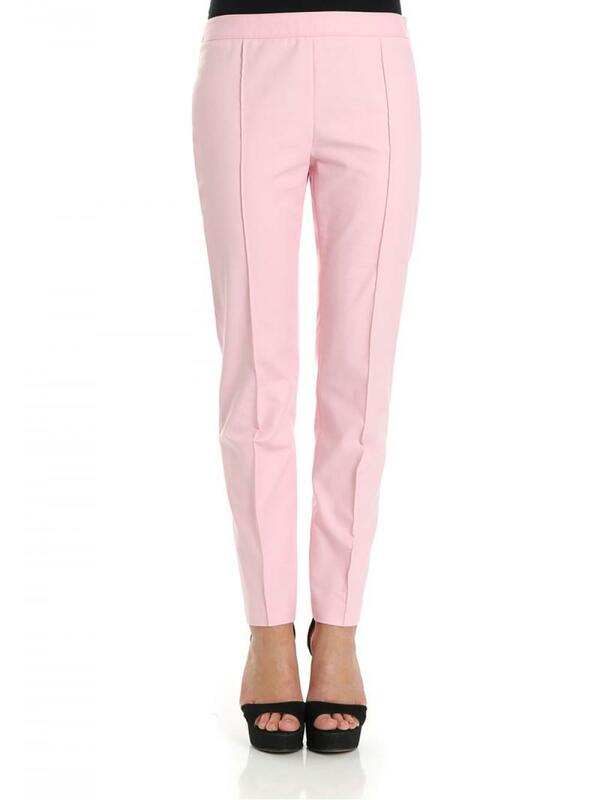 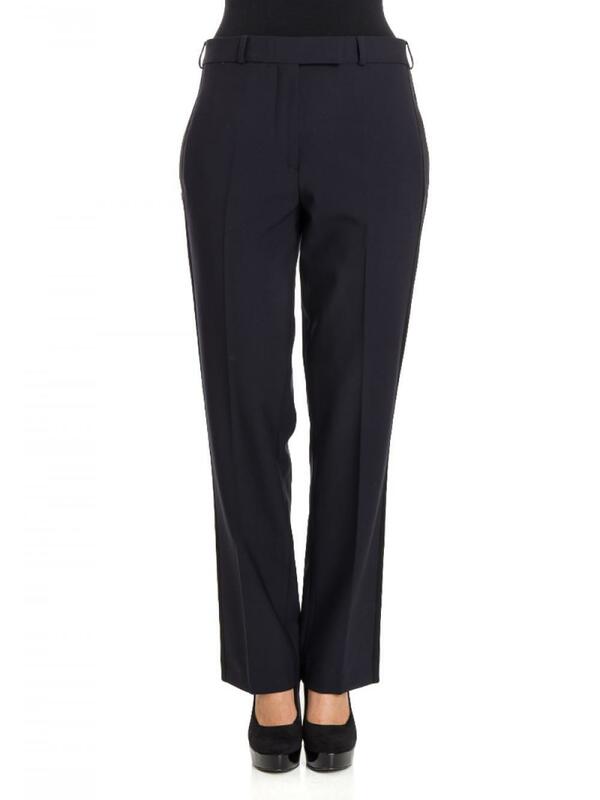 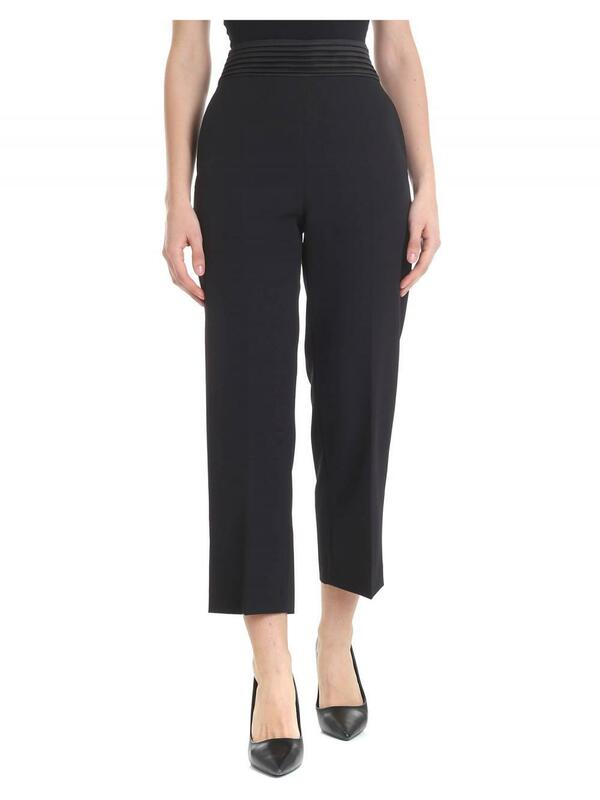 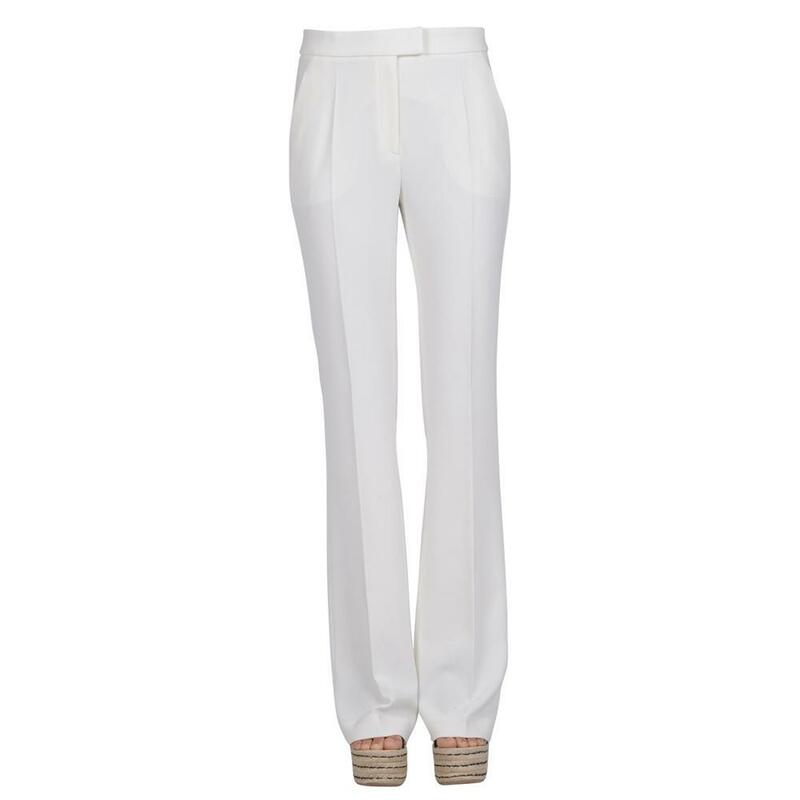 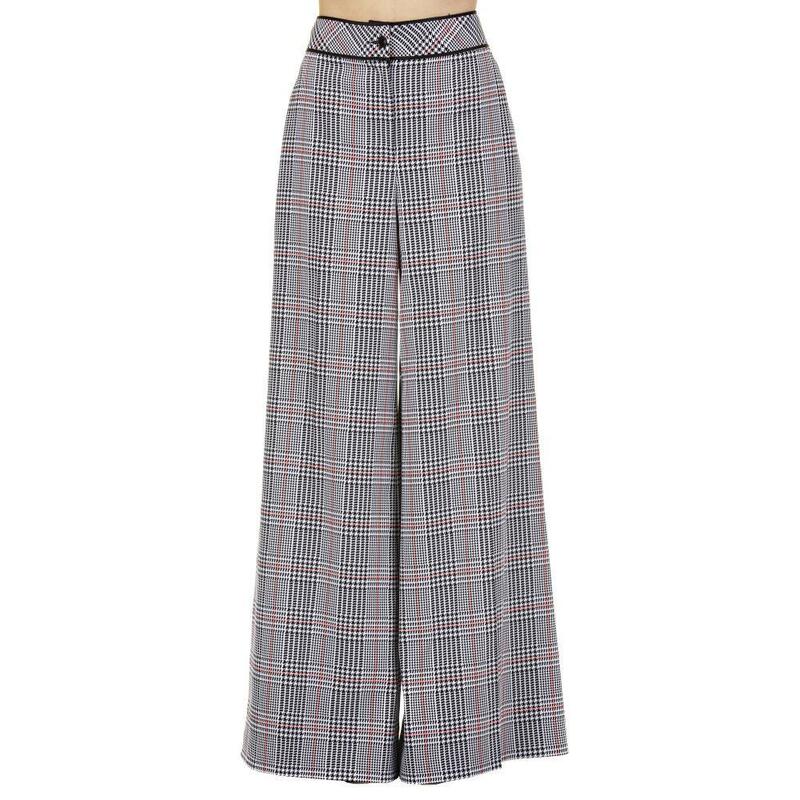 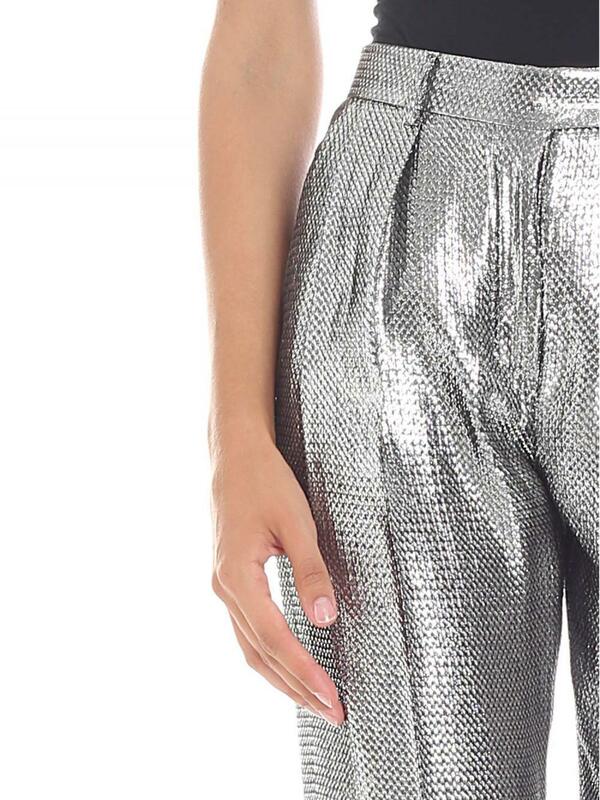 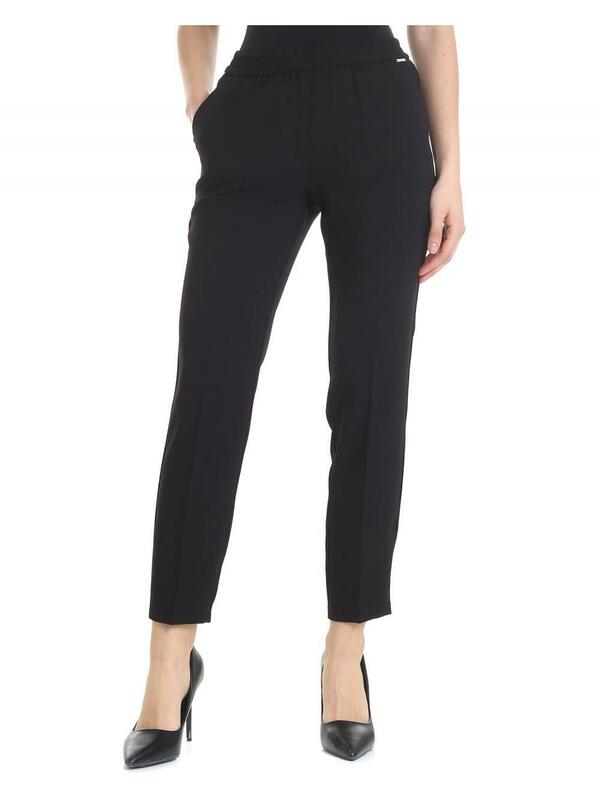 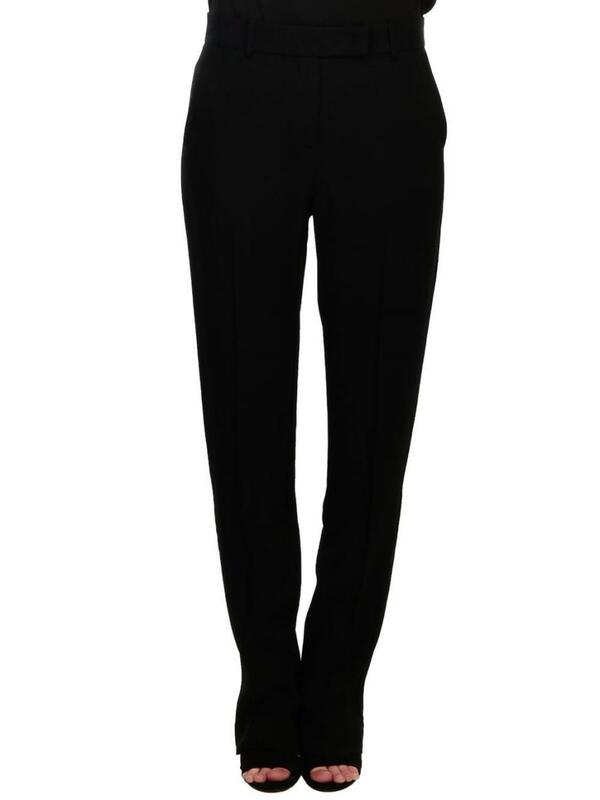 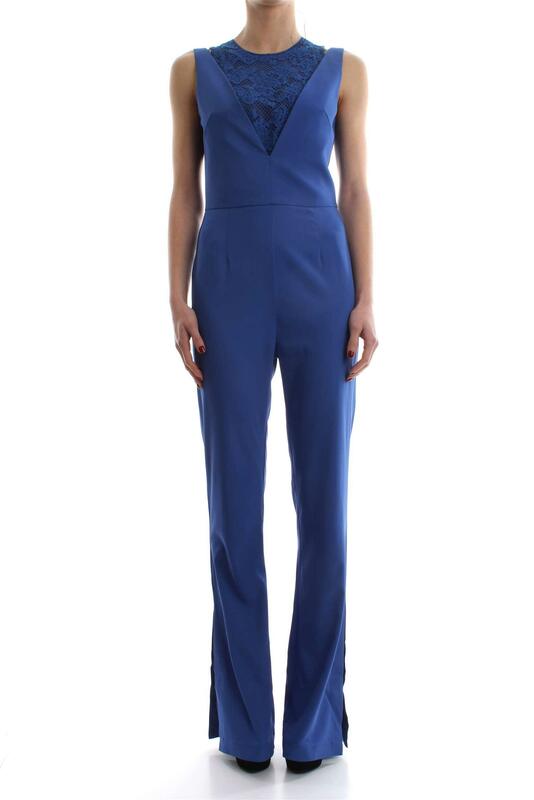 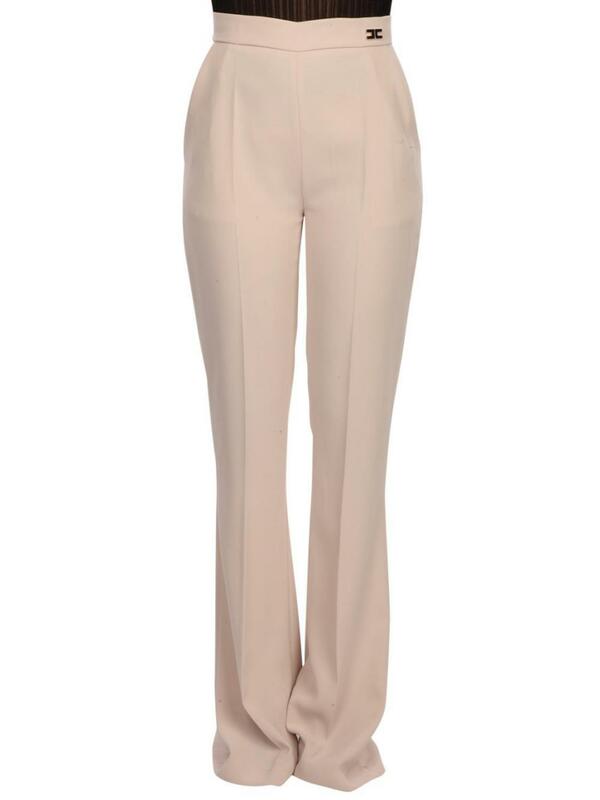 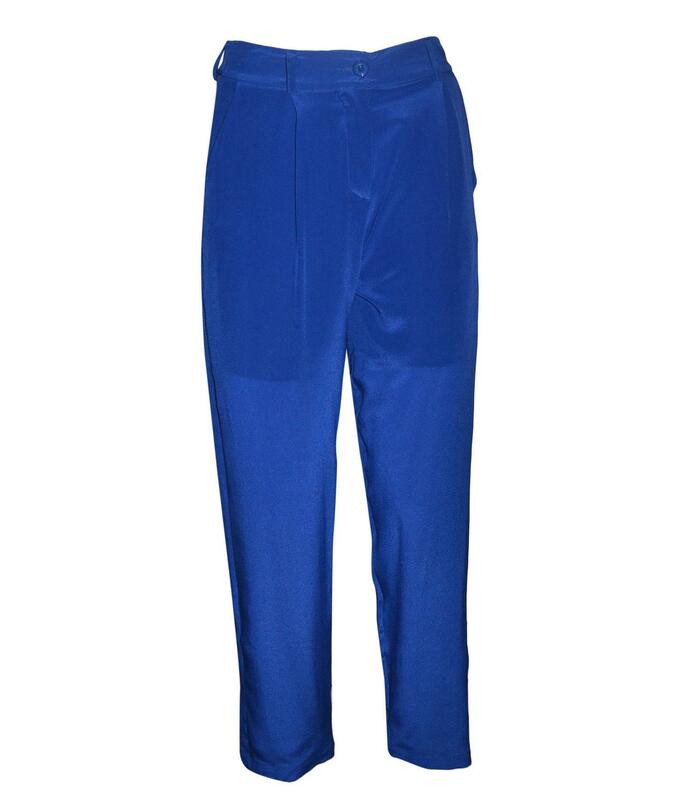 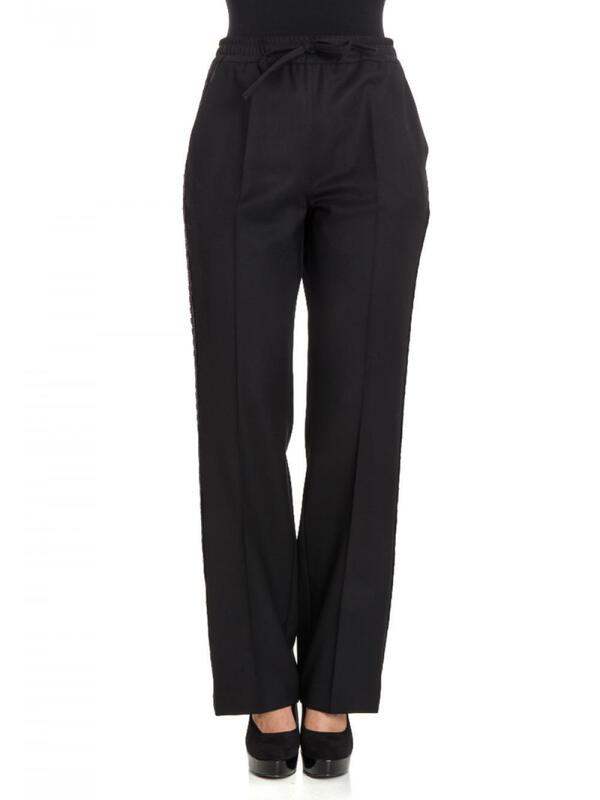 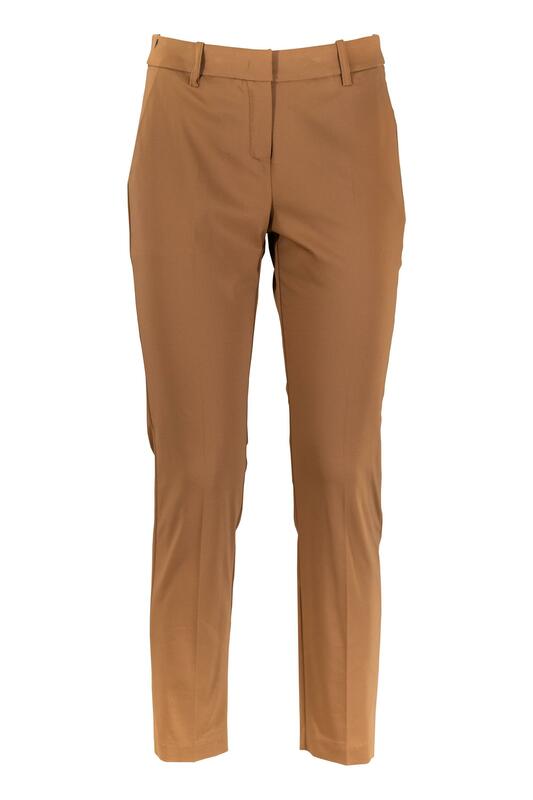 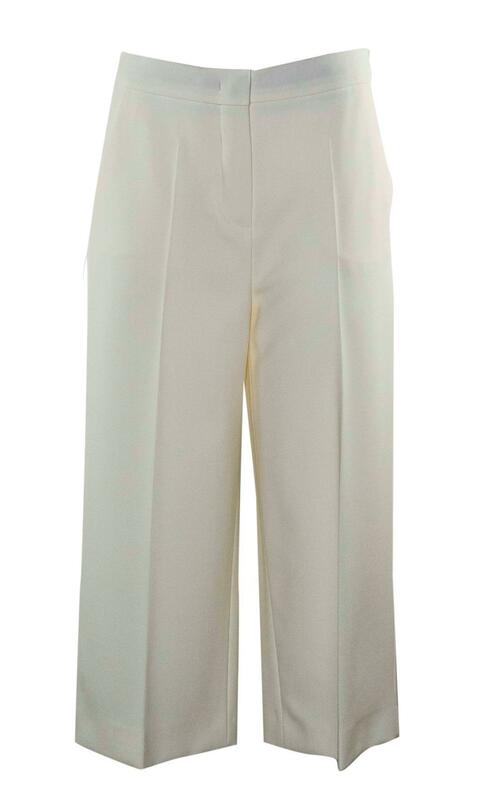 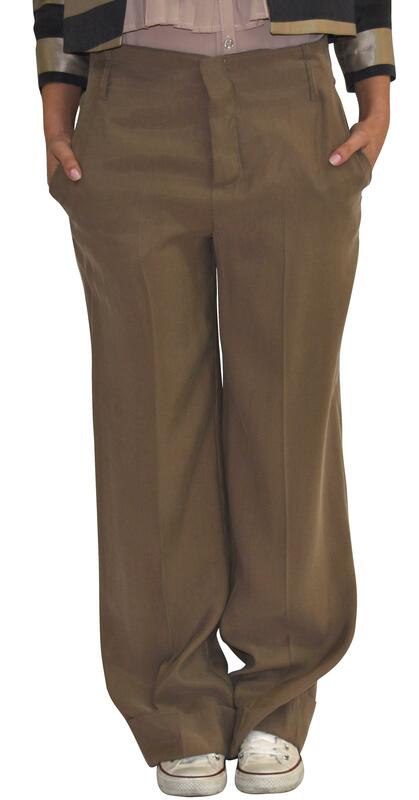 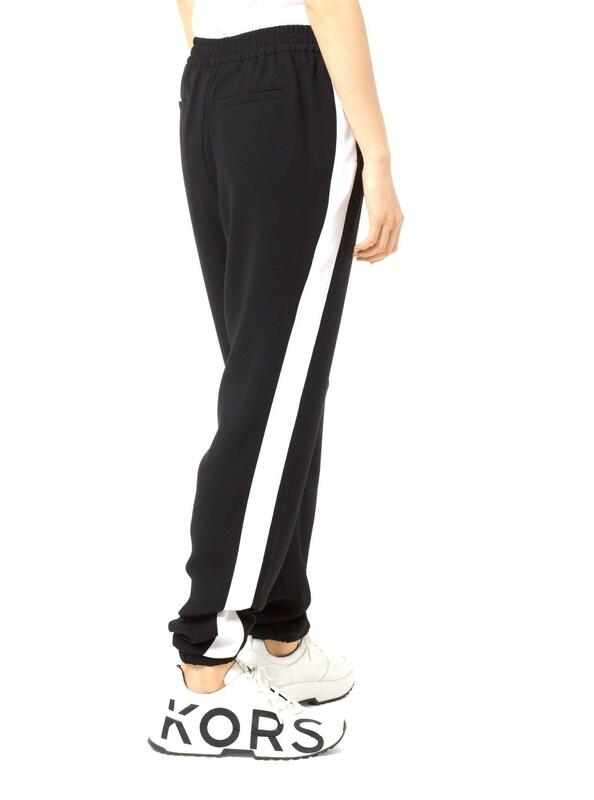 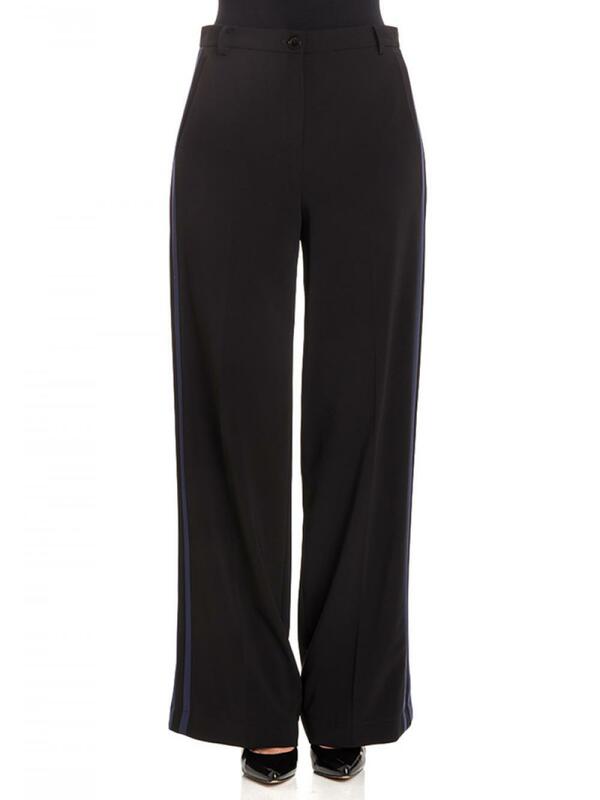 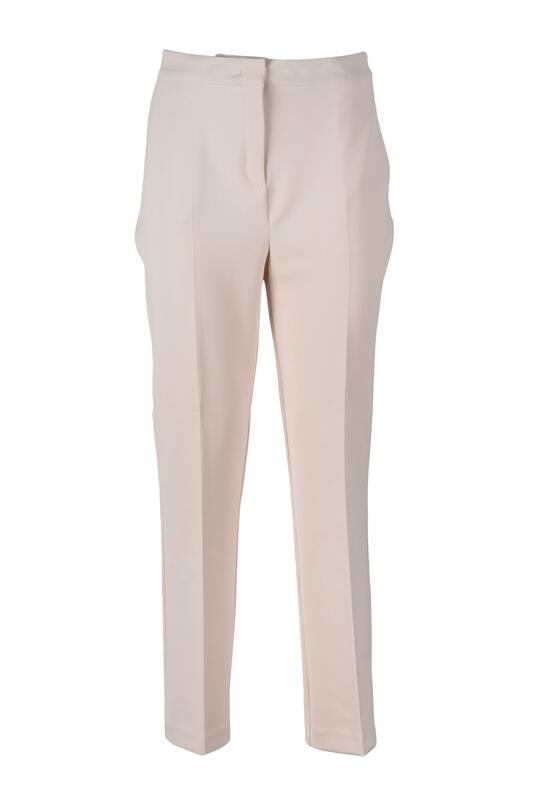 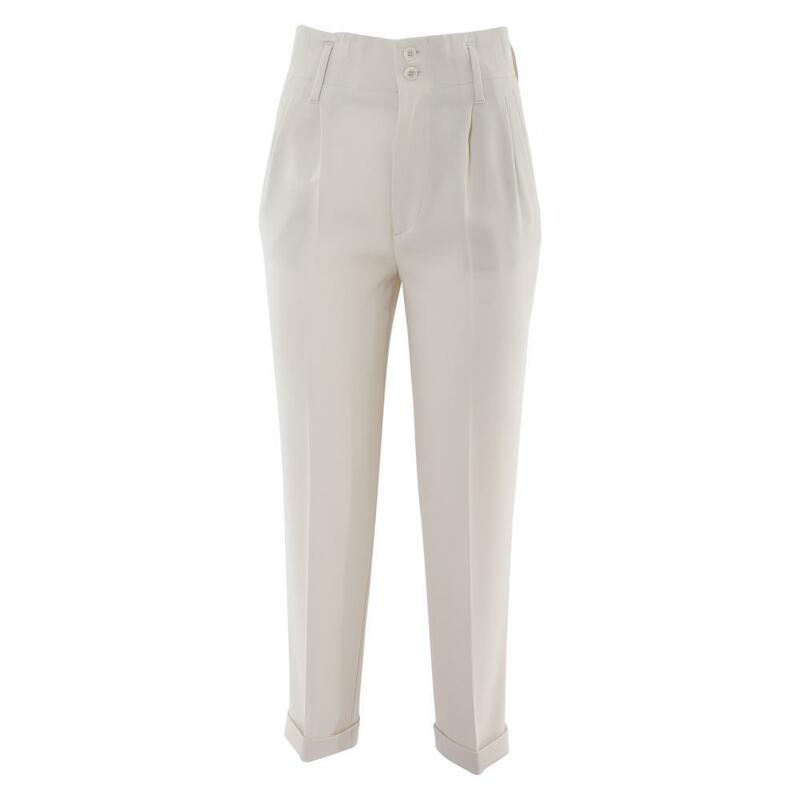 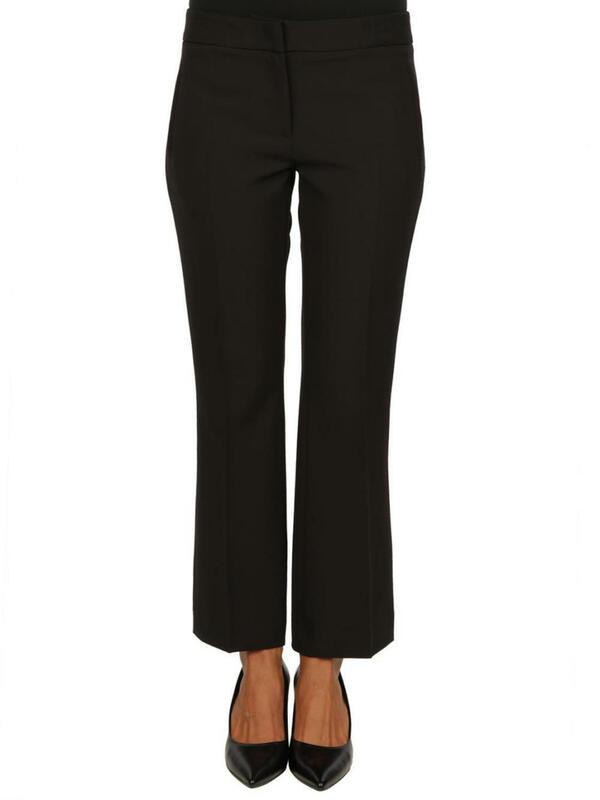 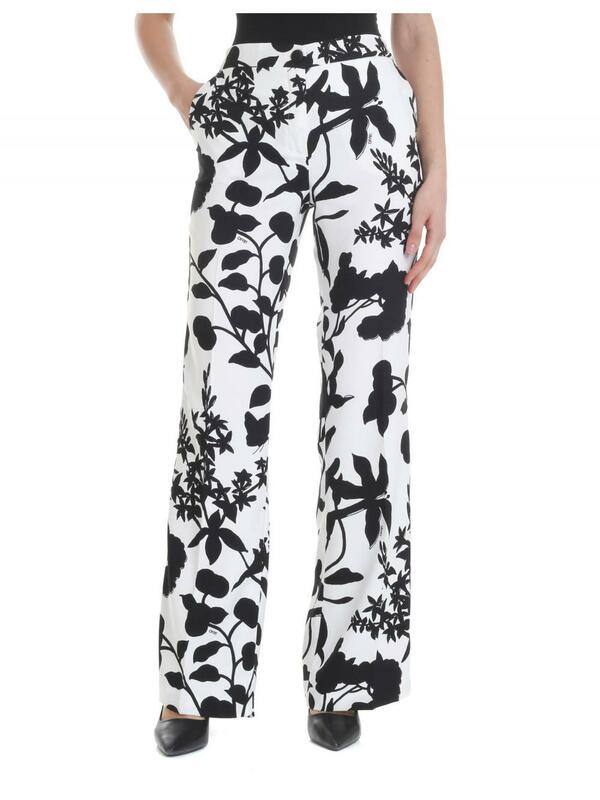 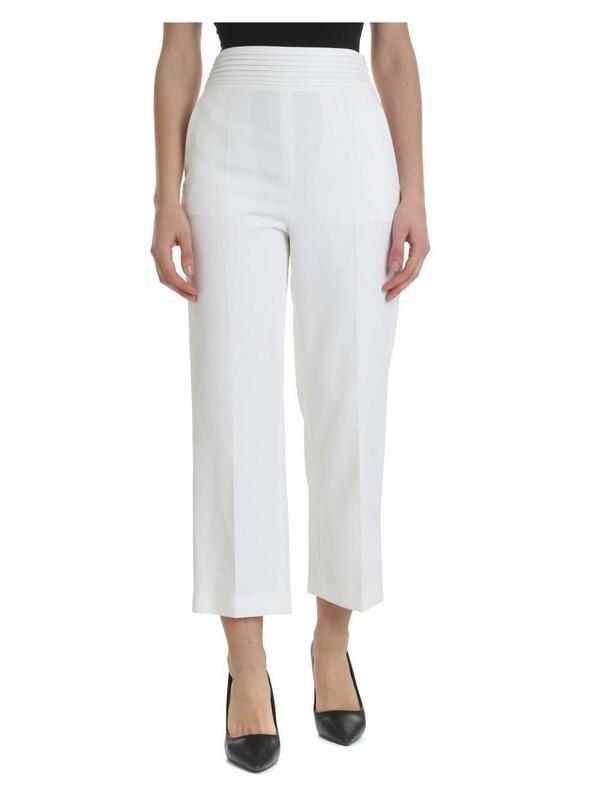 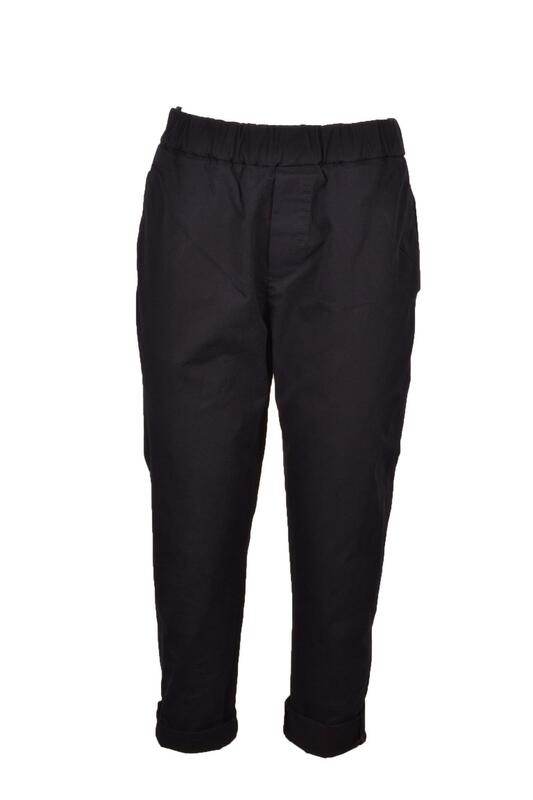 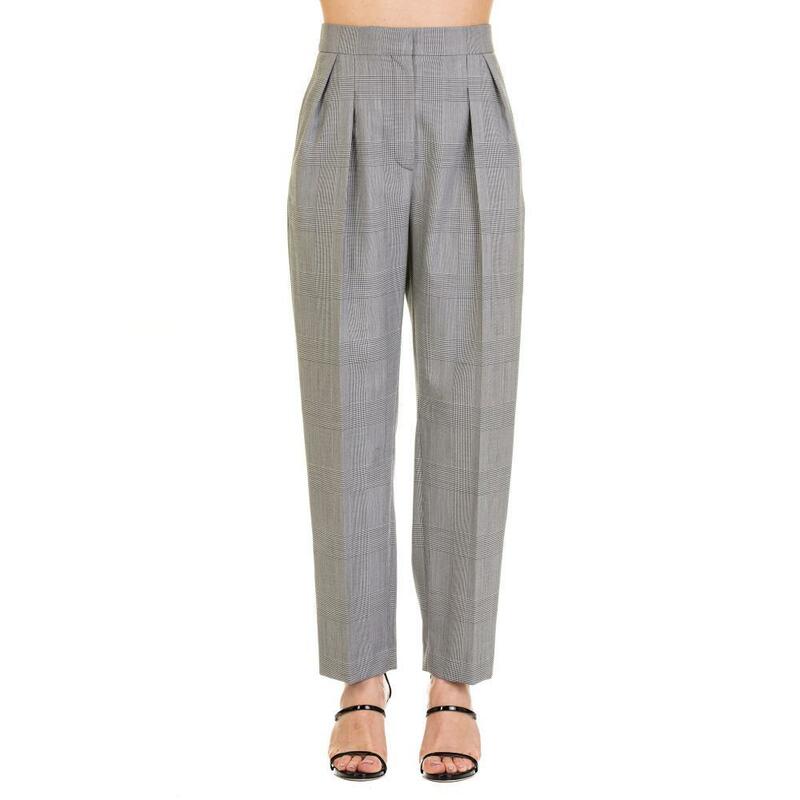 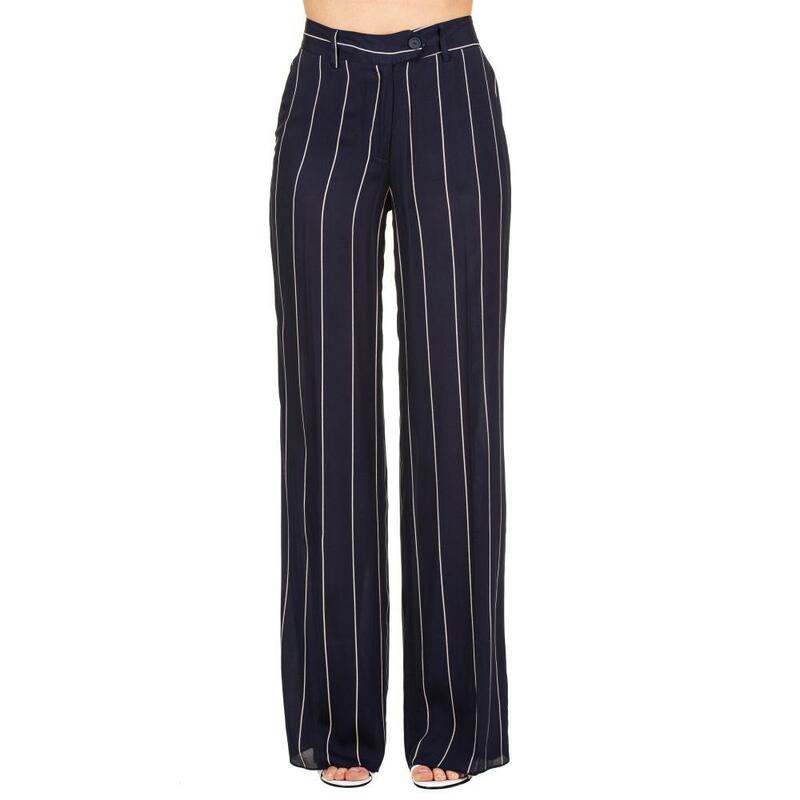 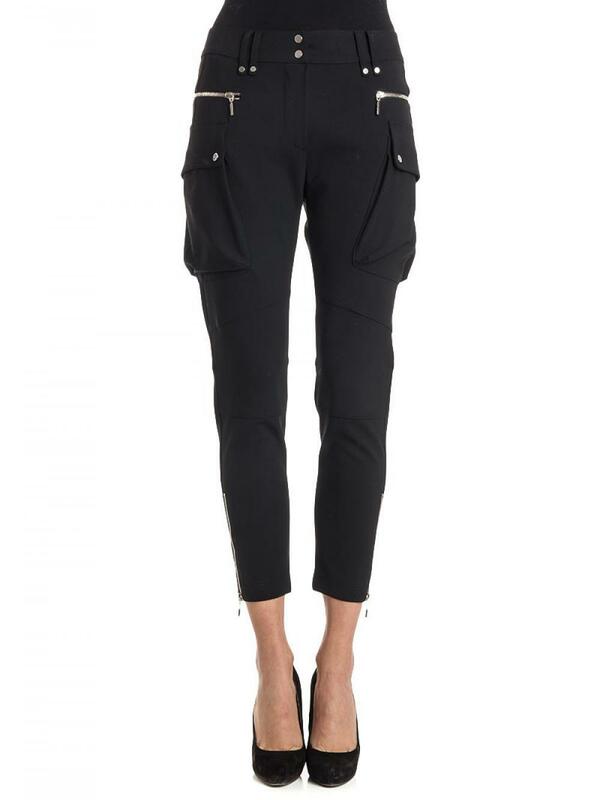 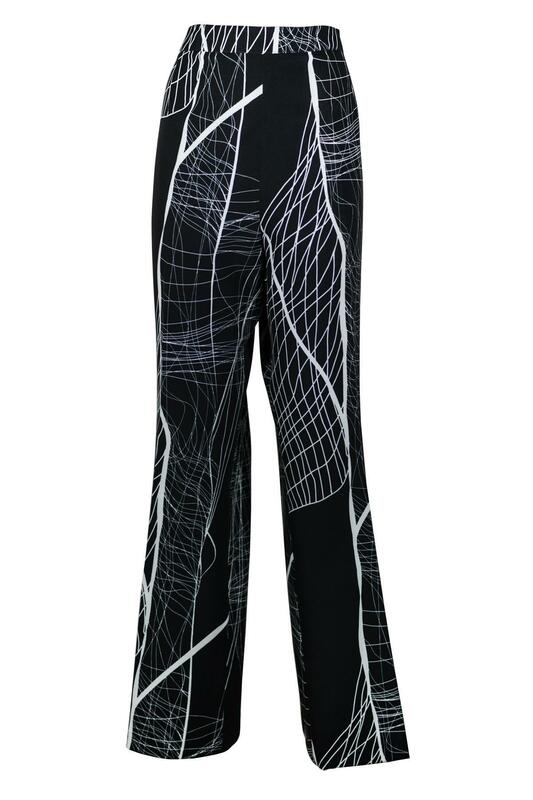 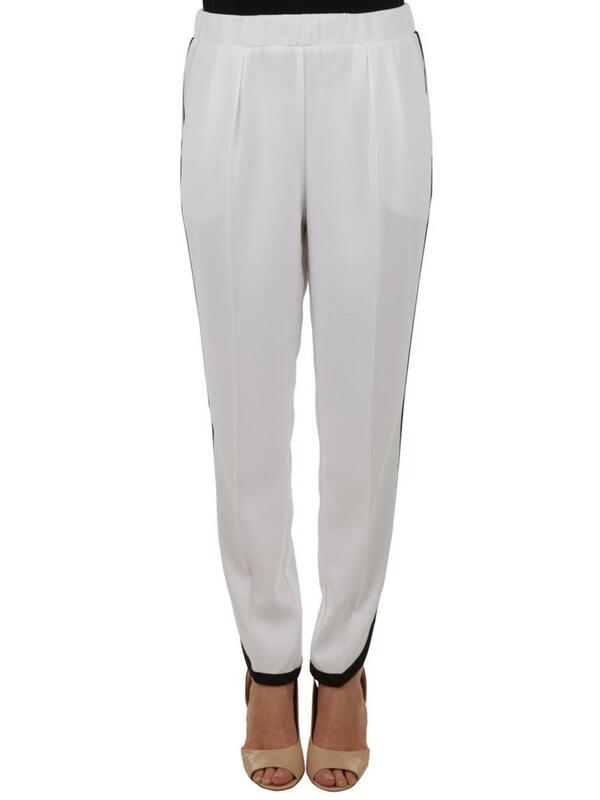 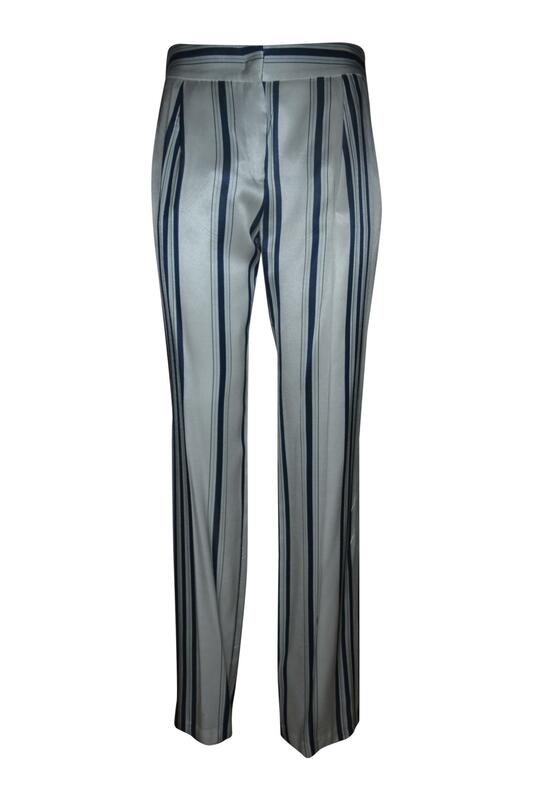 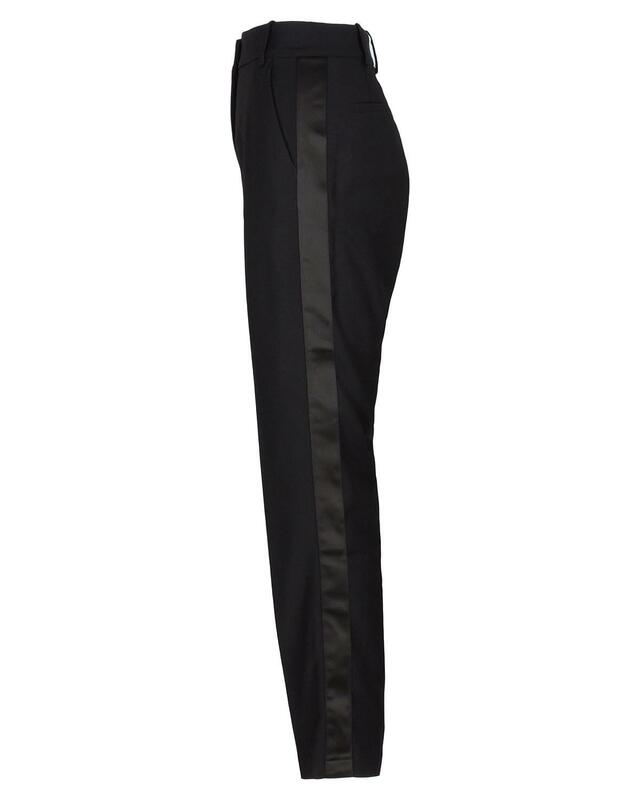 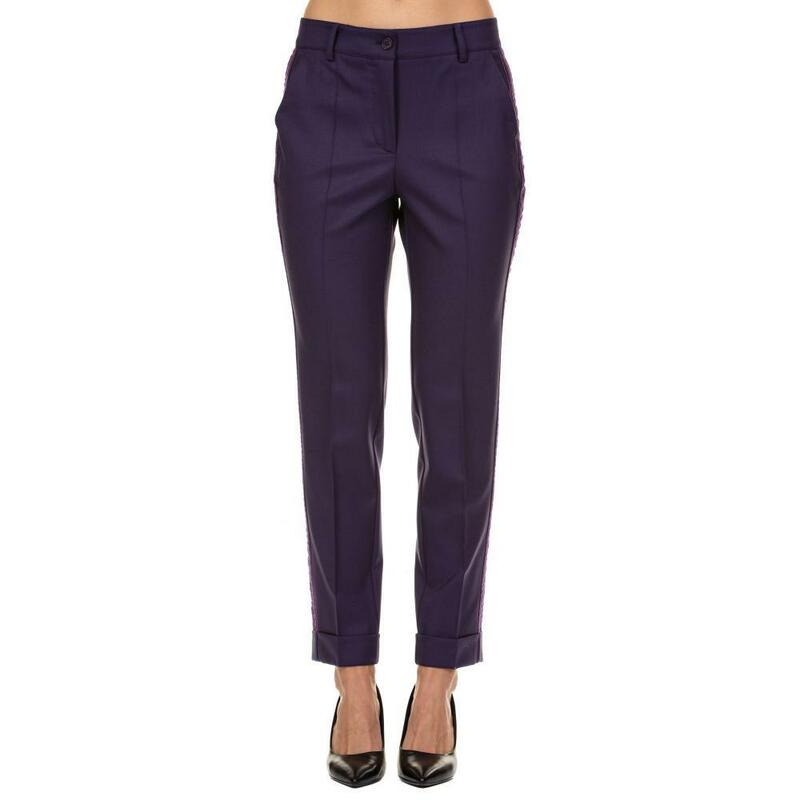 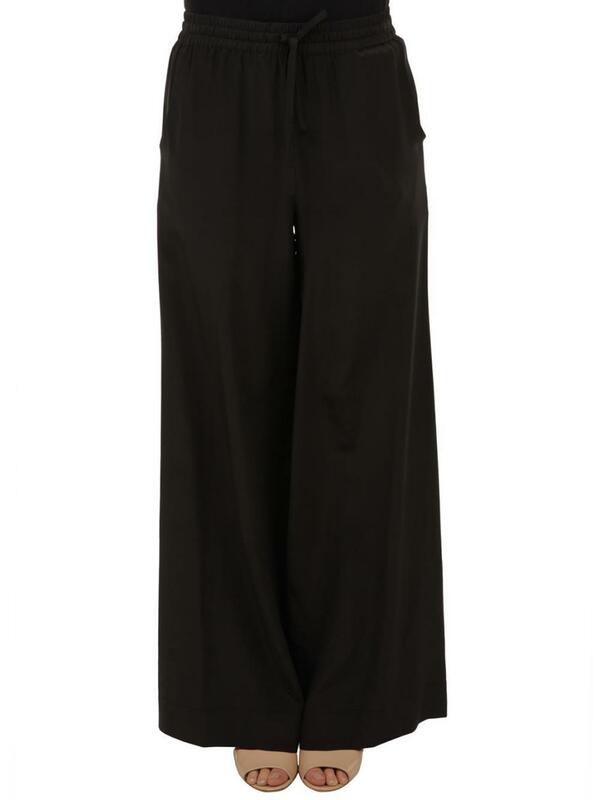 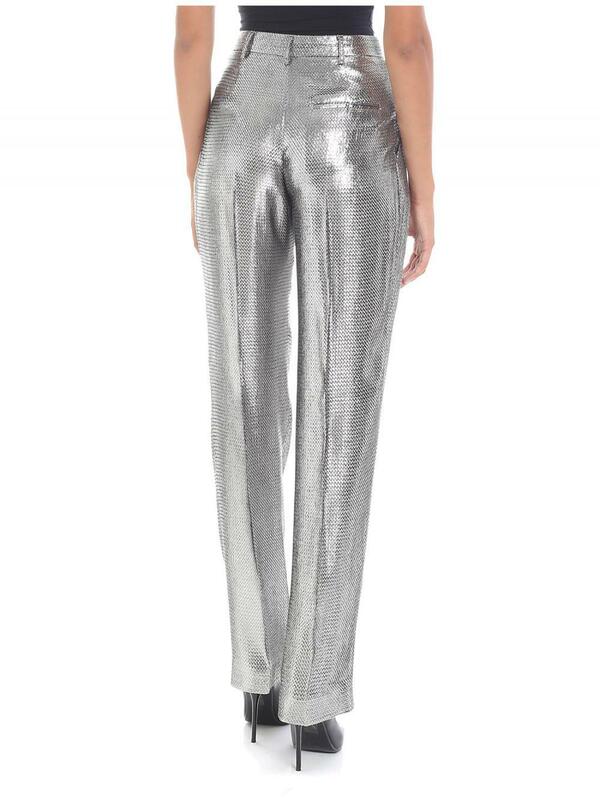 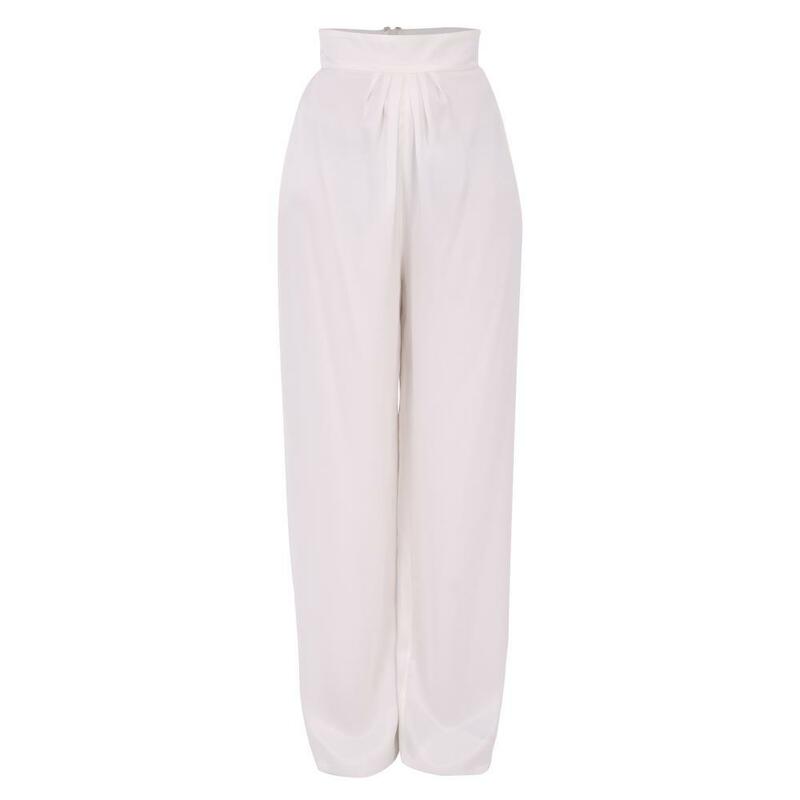 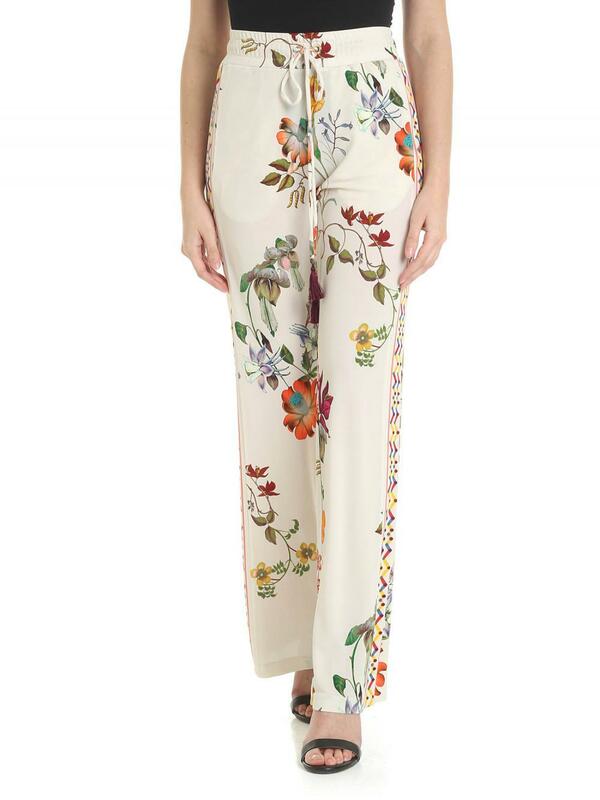 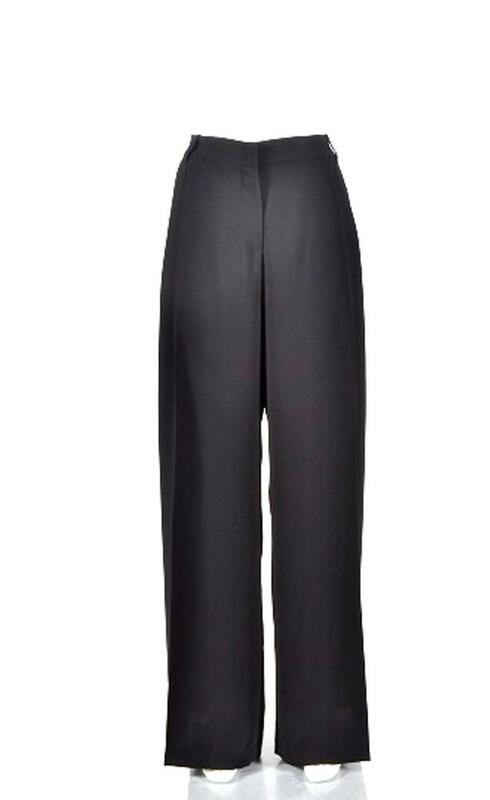 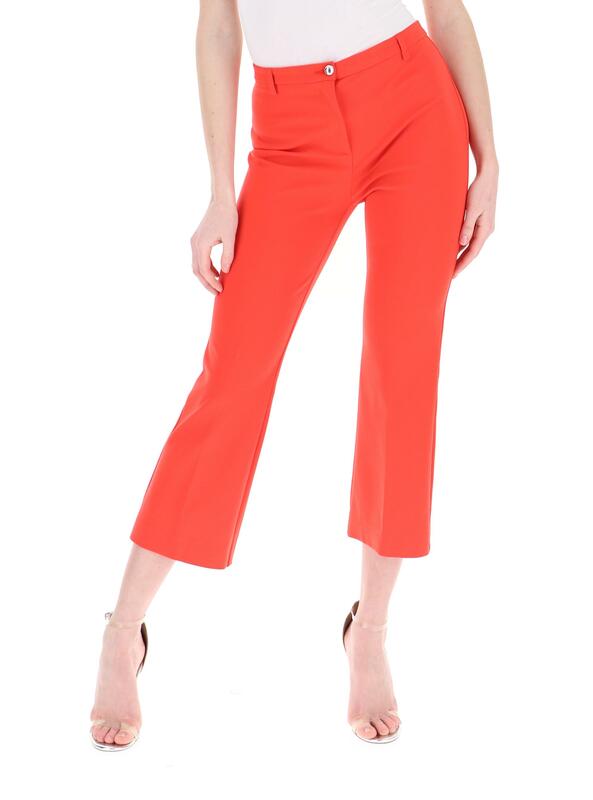 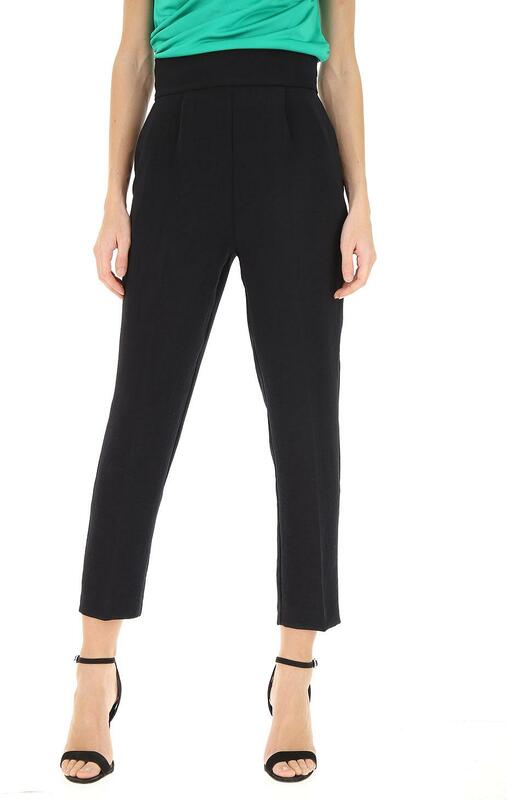 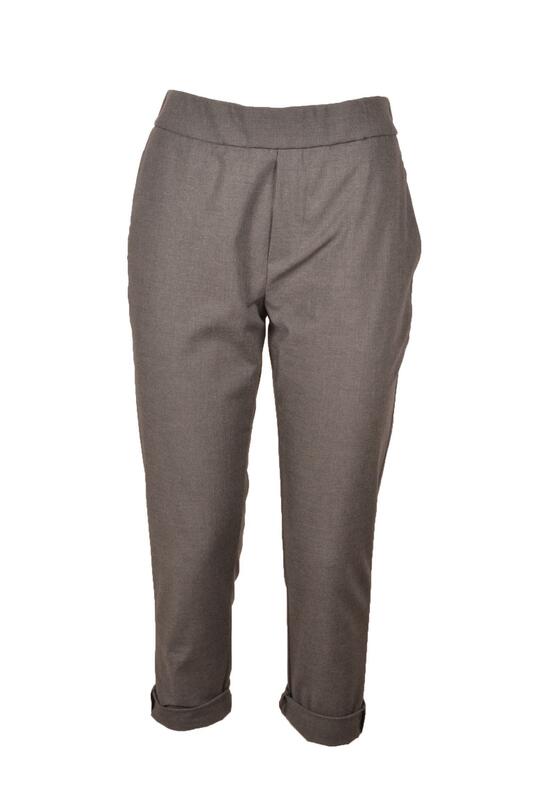 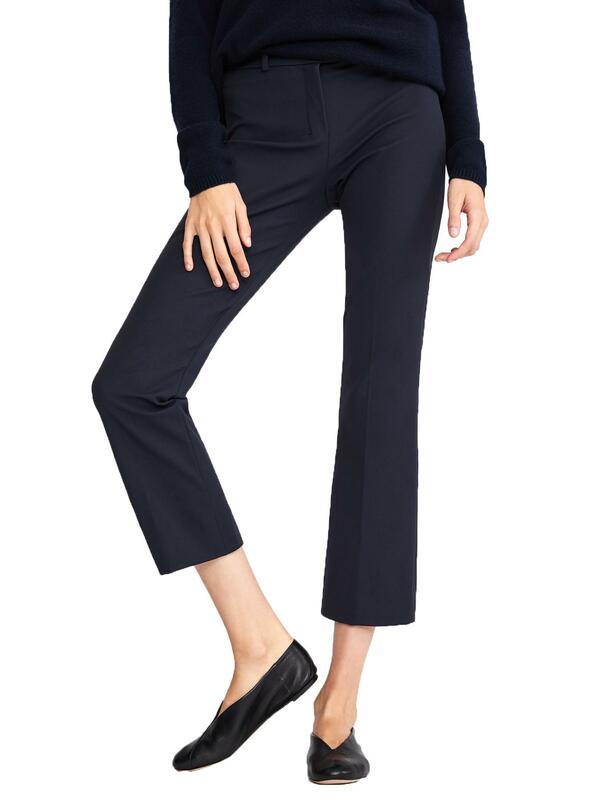 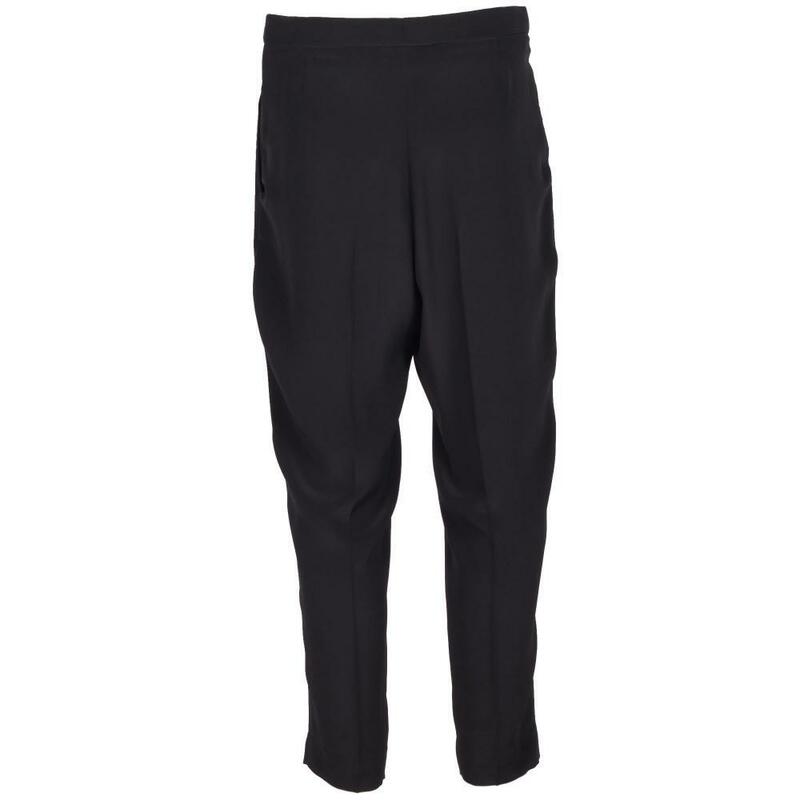 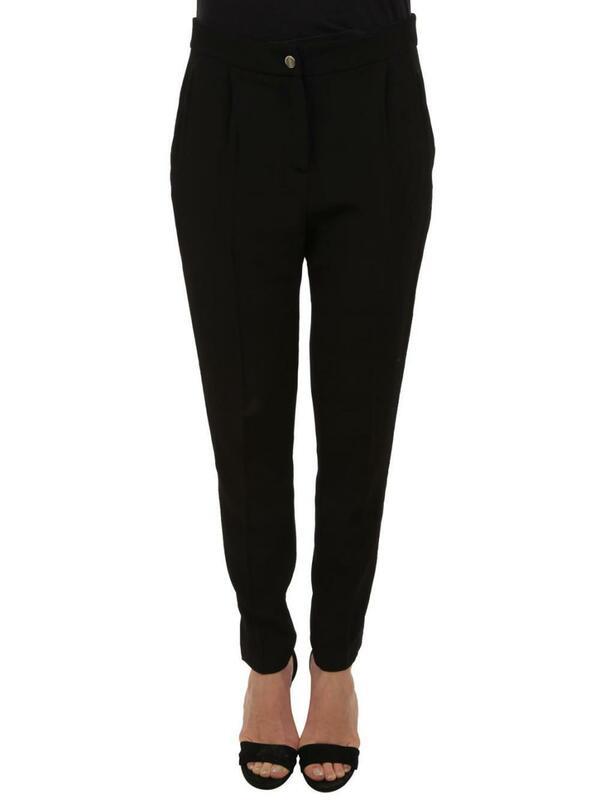 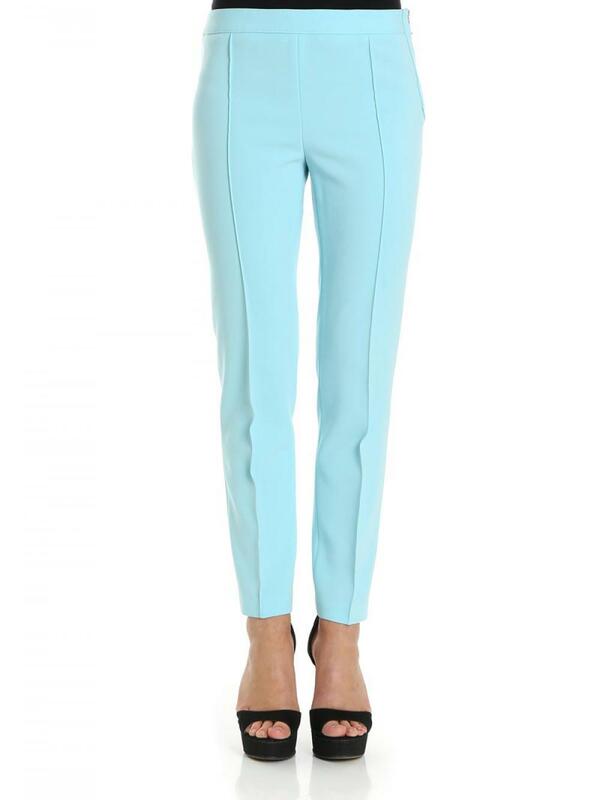 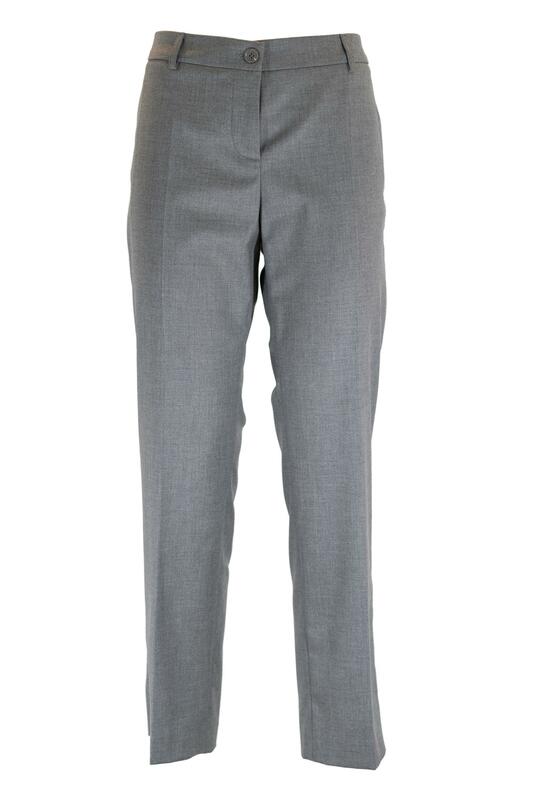 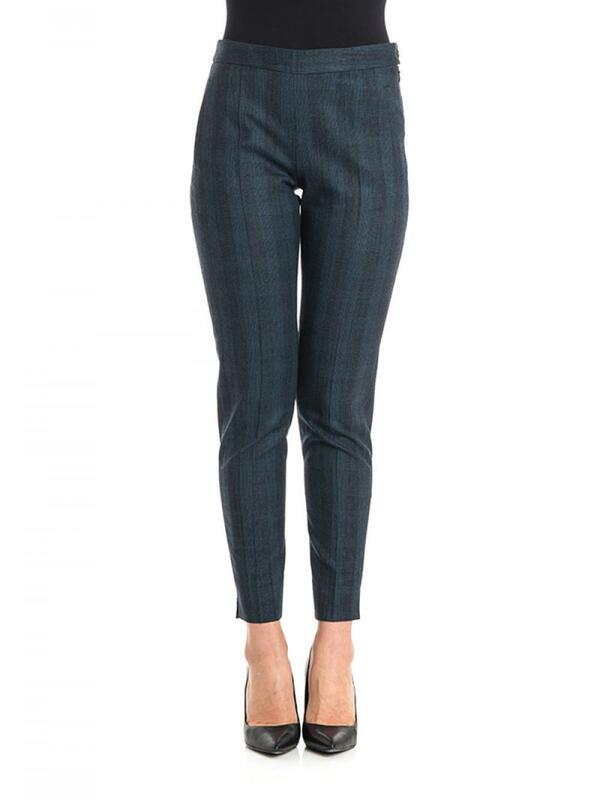 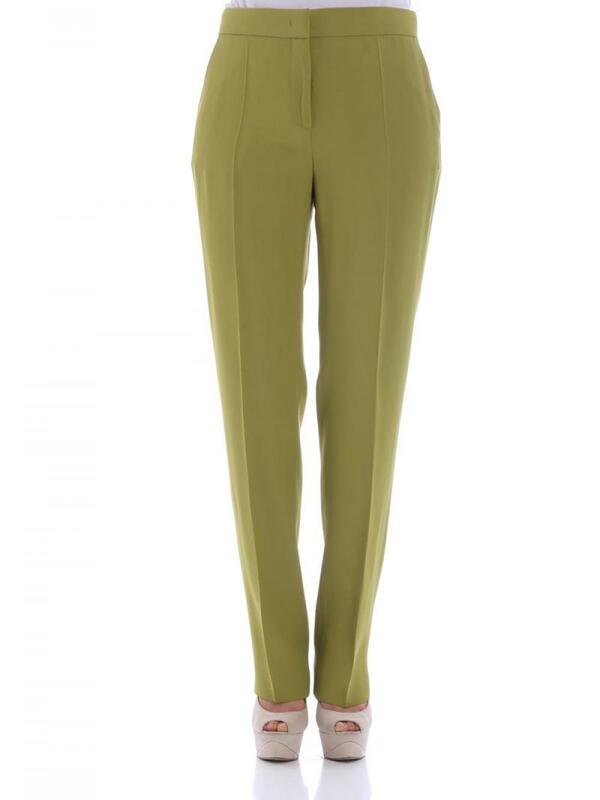 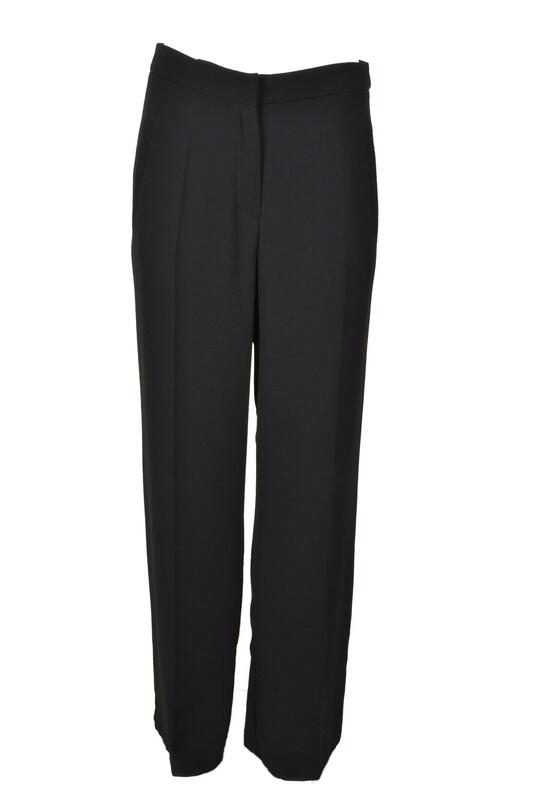 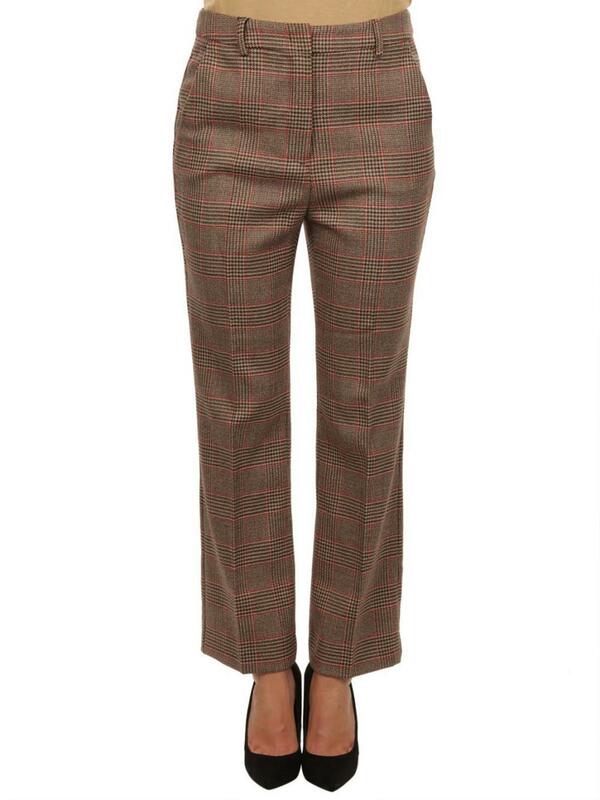 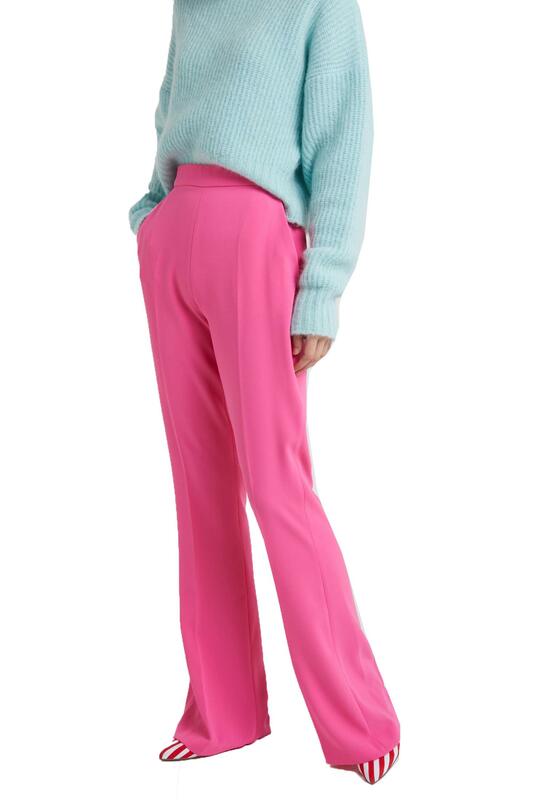 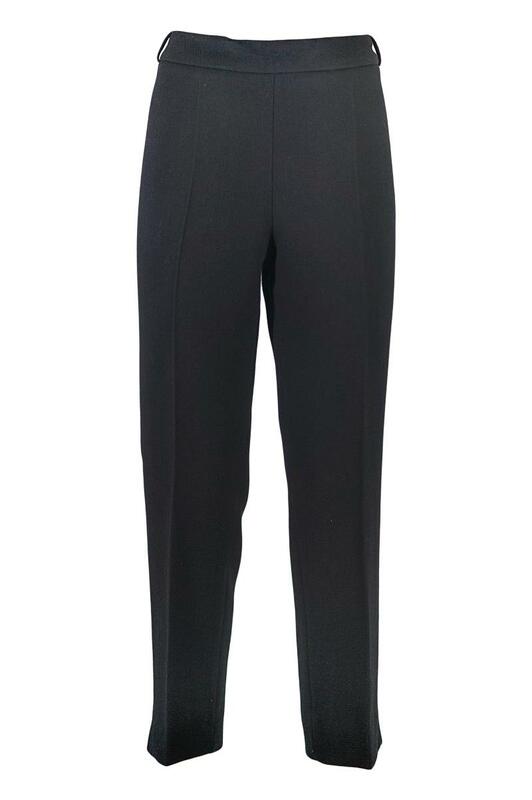 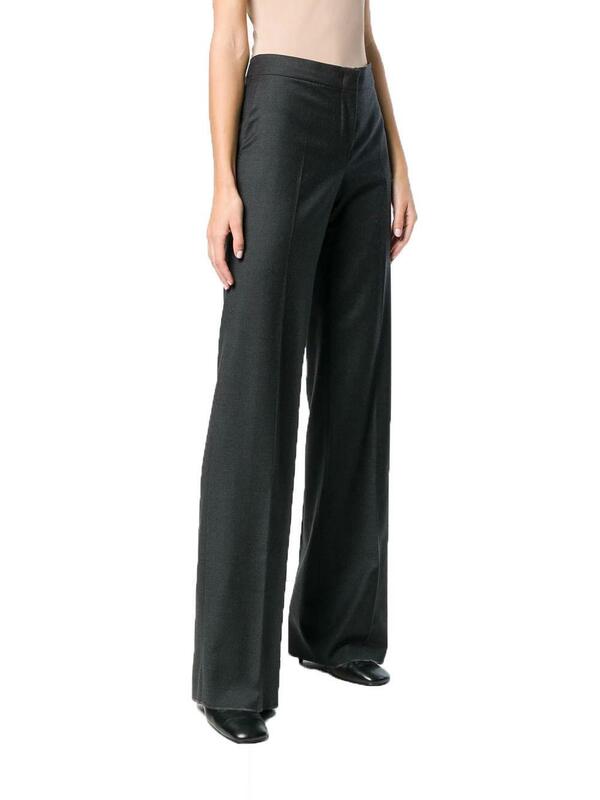 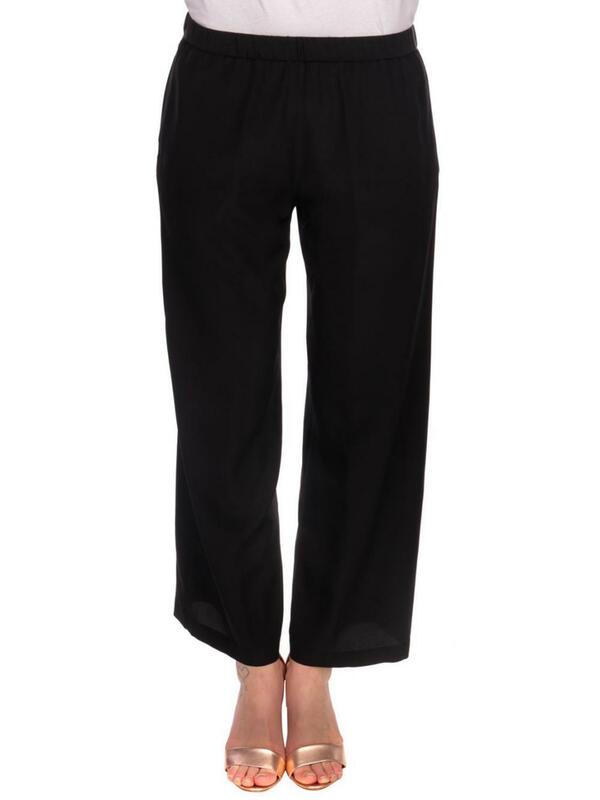 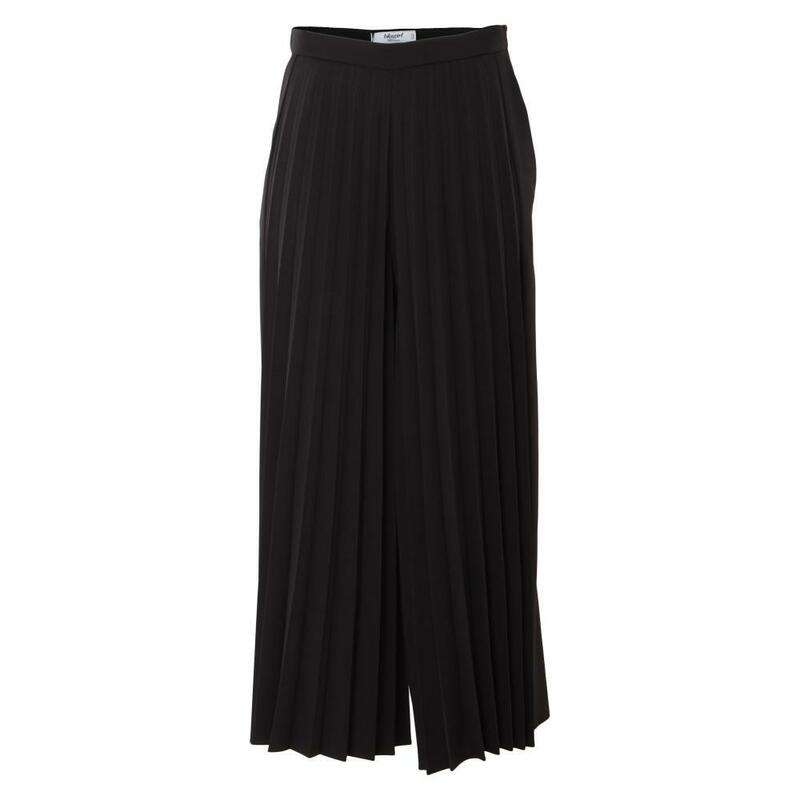 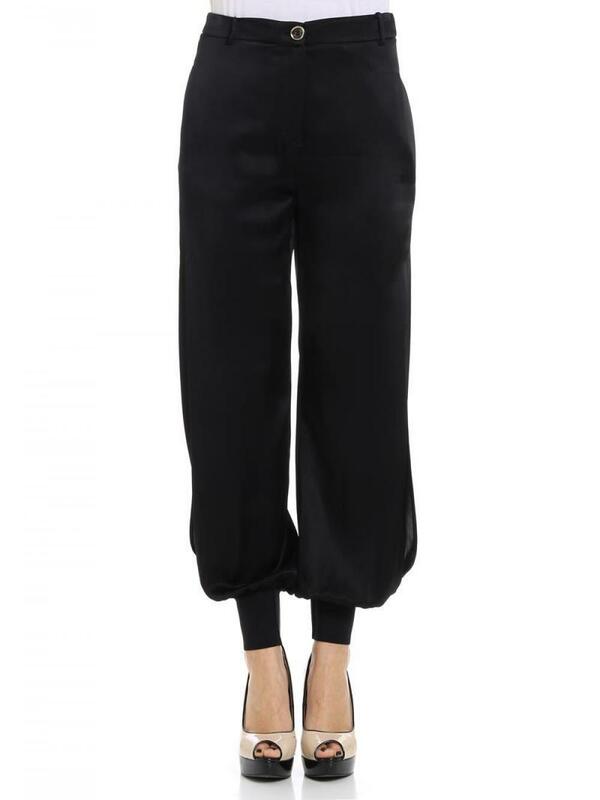 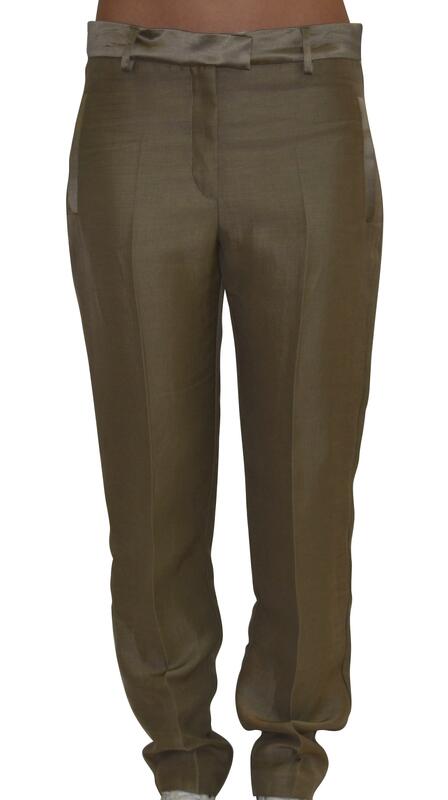 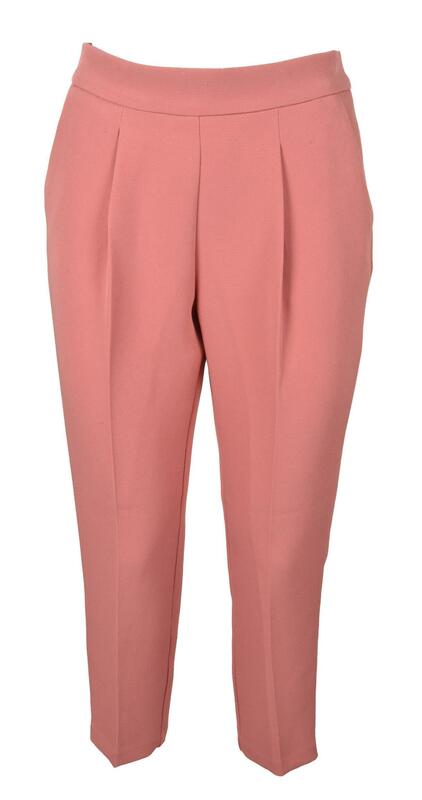 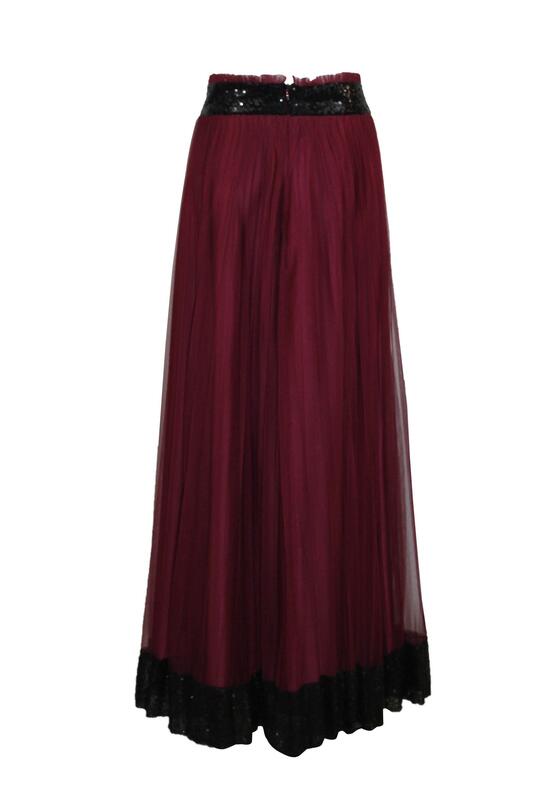 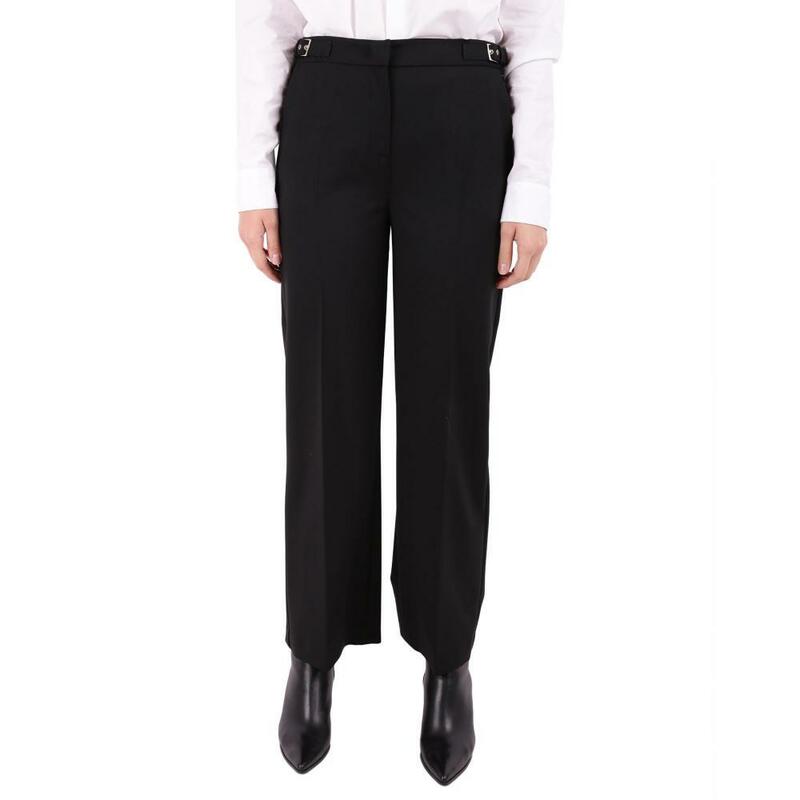 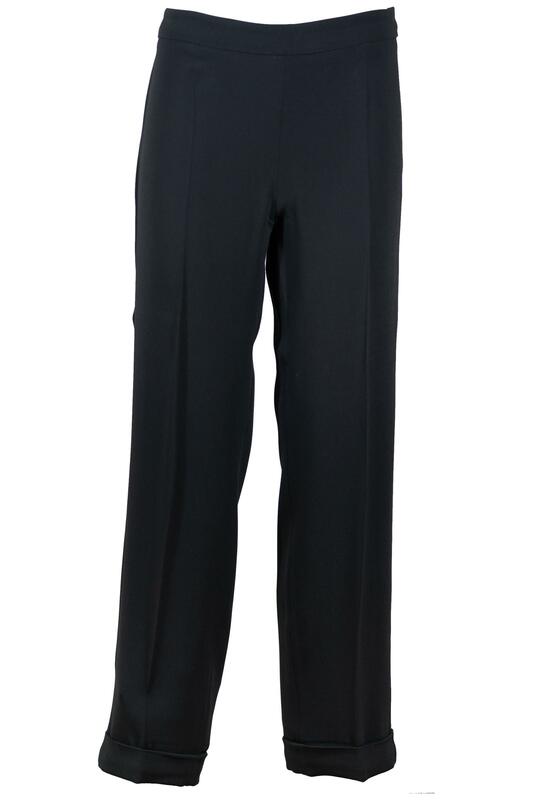 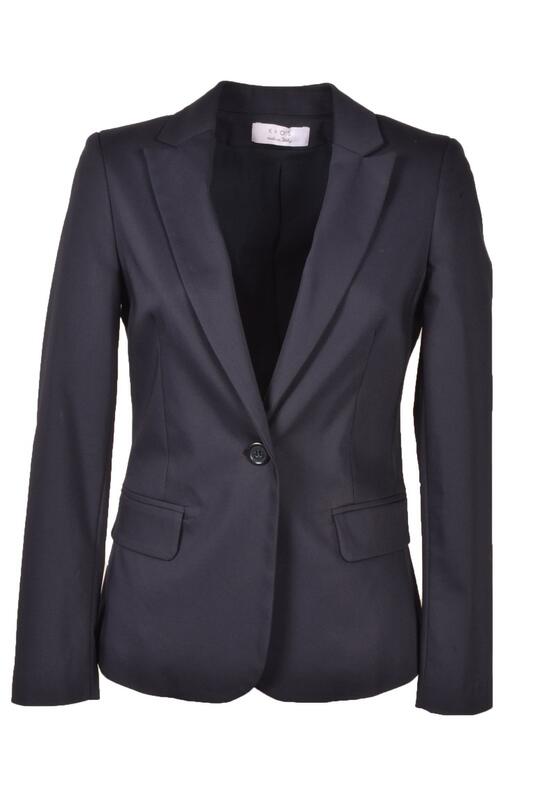 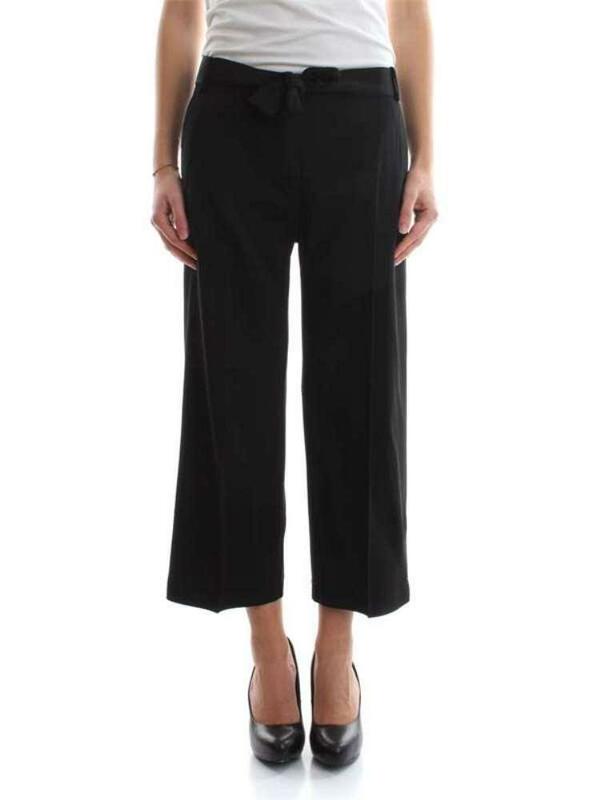 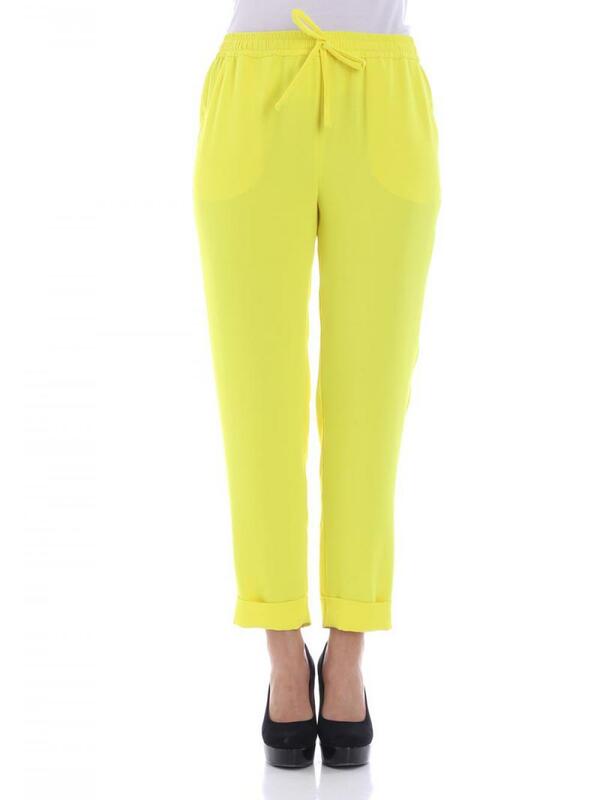 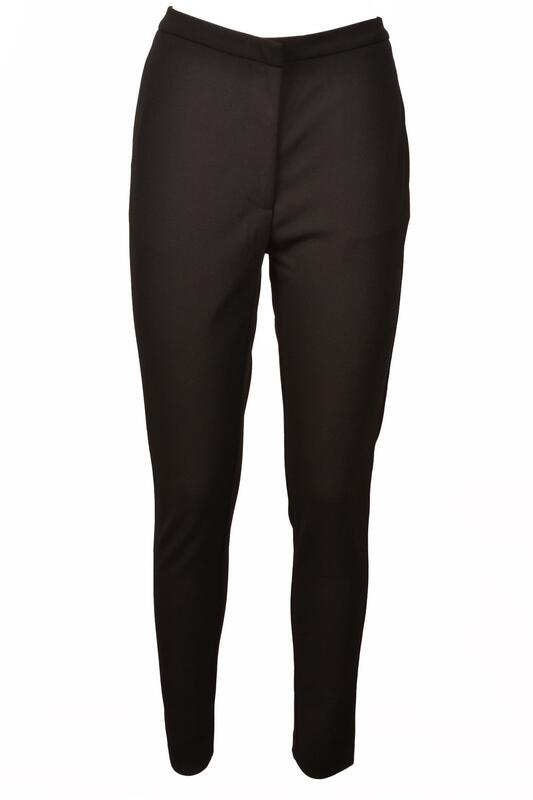 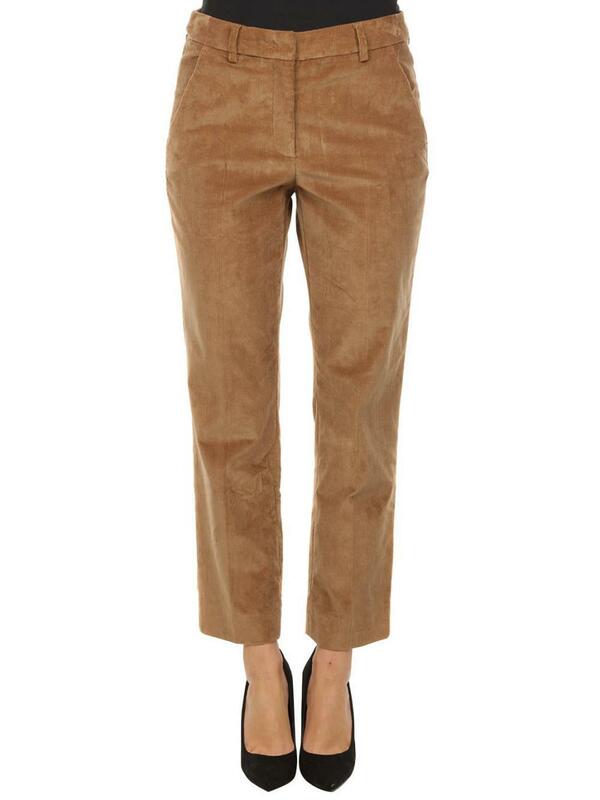 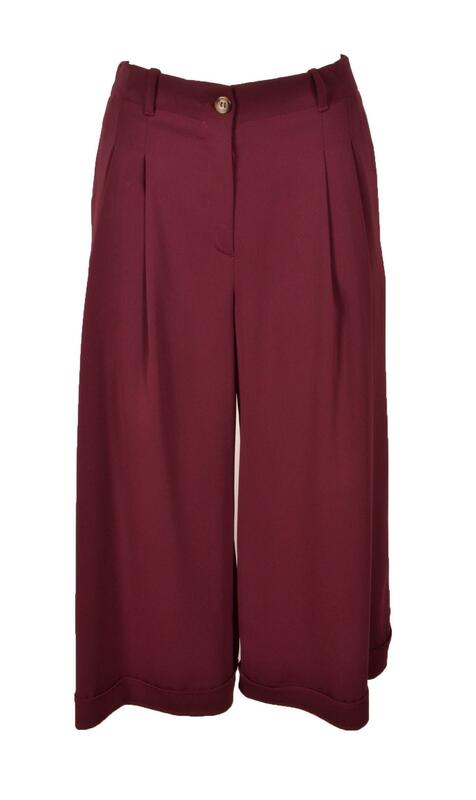 Alberta Ferretti Silk Blend and Lamé Trousers: front button, hook and zip fastening four pockets made in Italy. 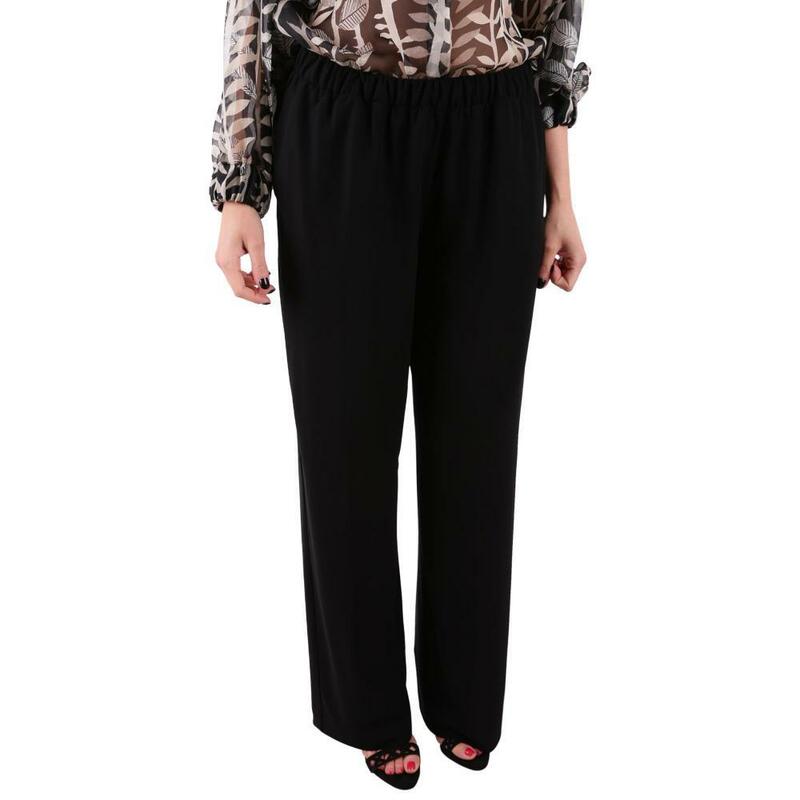 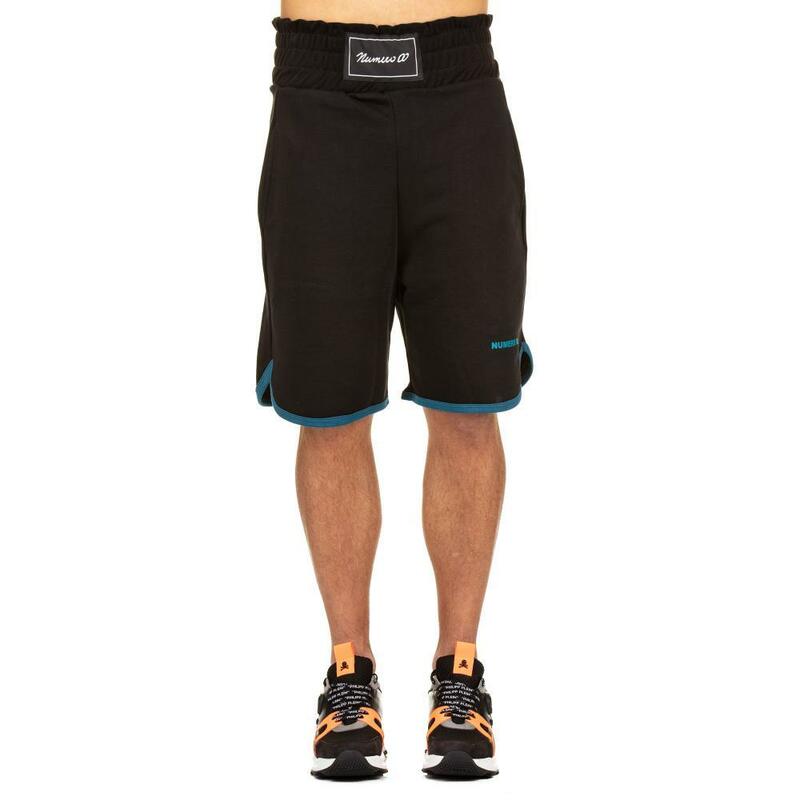 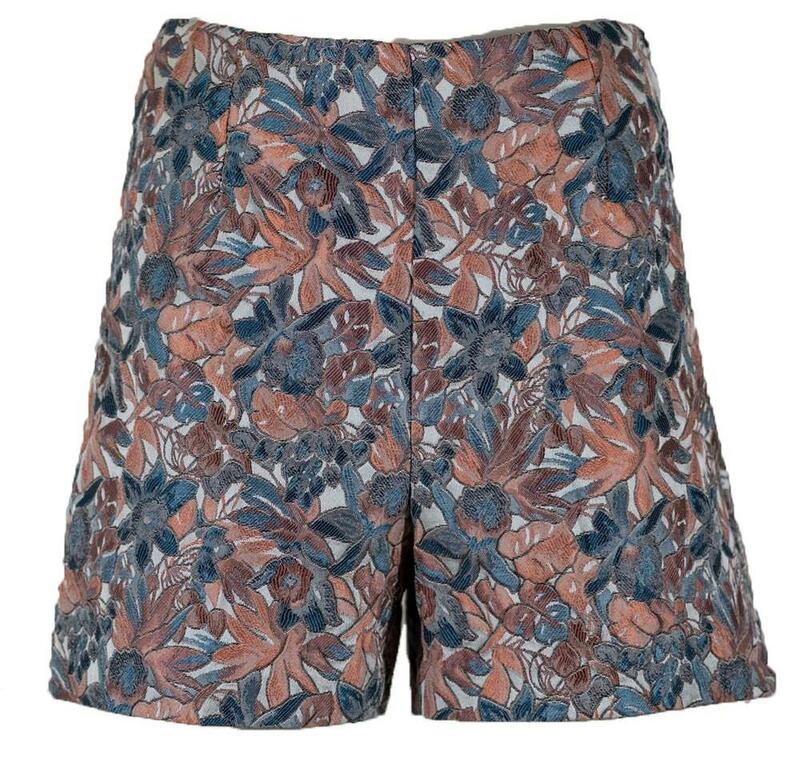 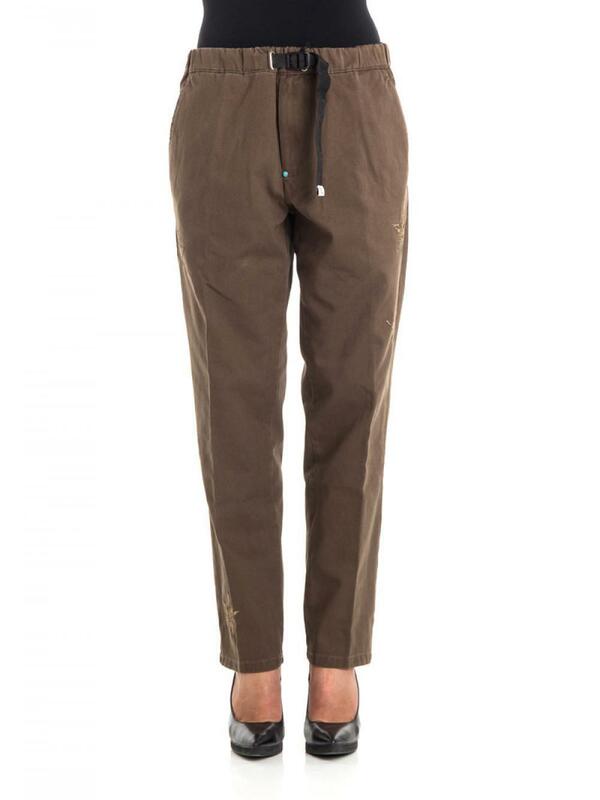 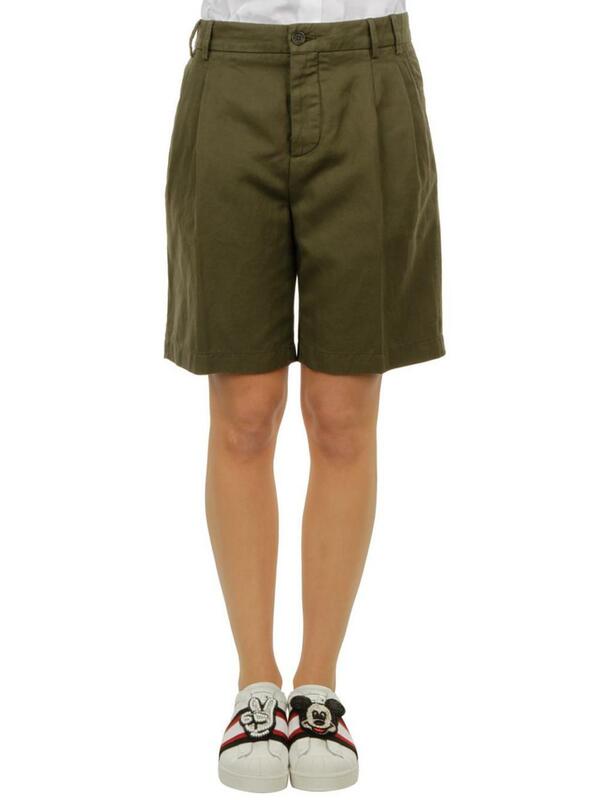 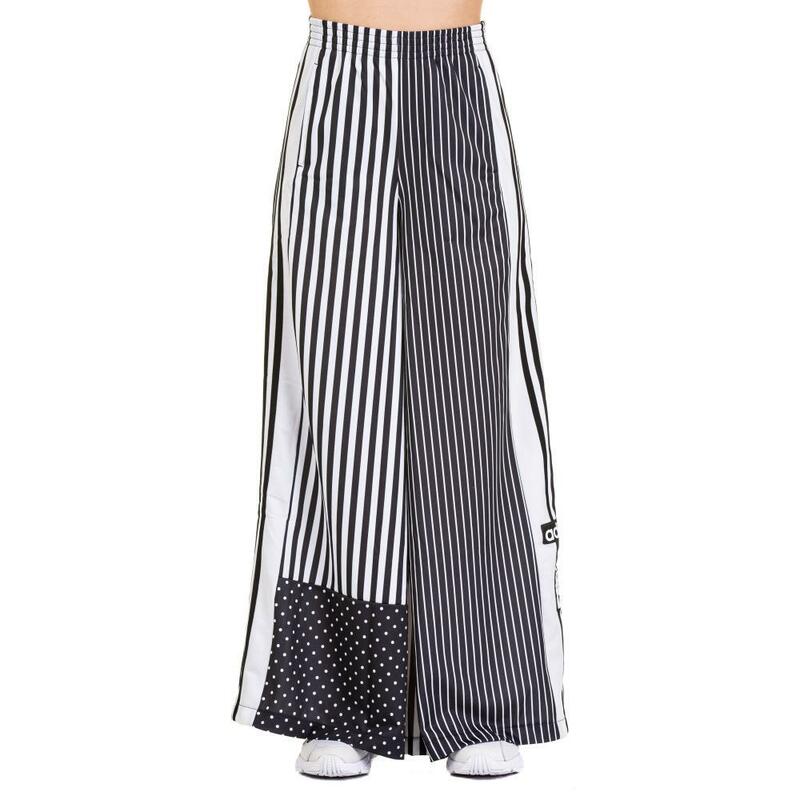 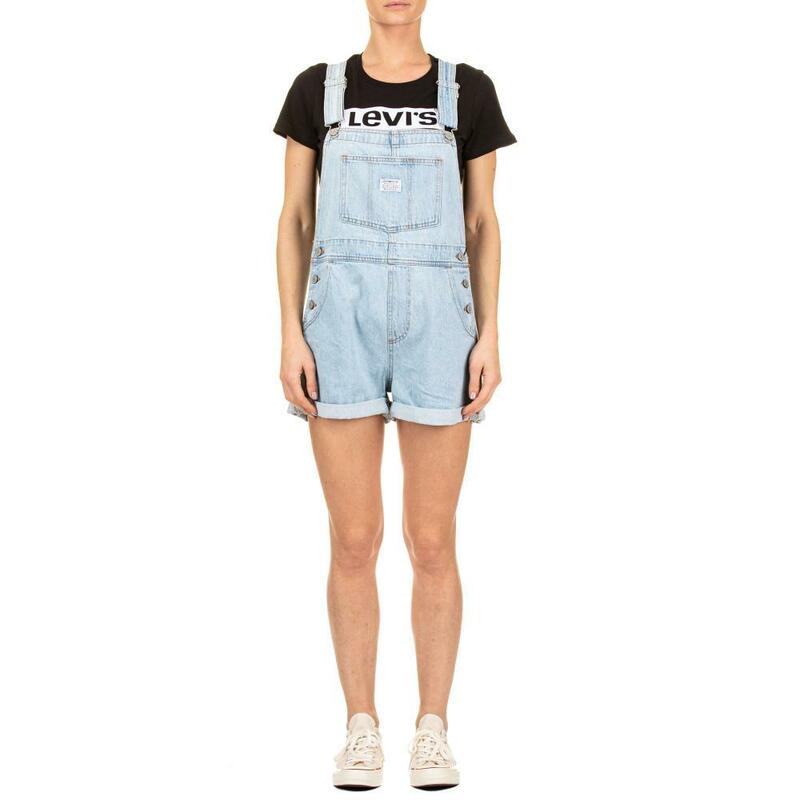 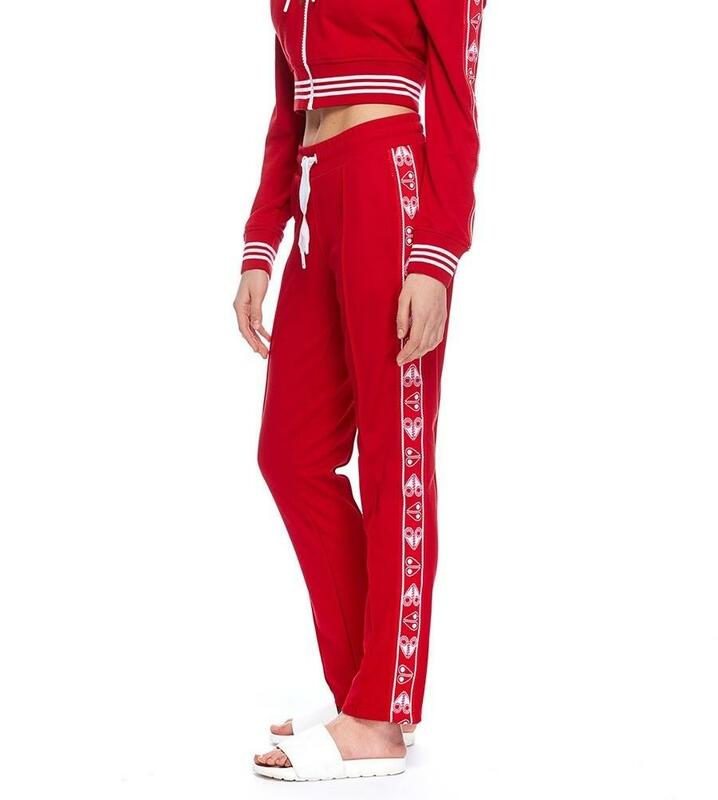 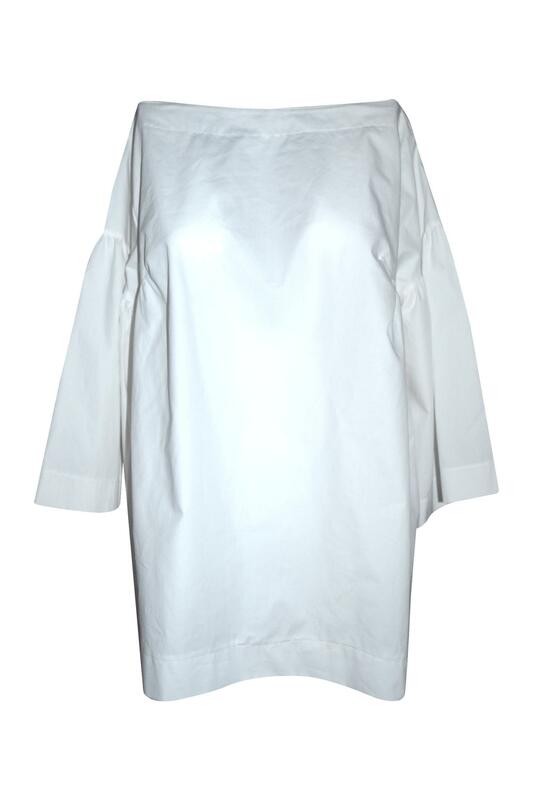 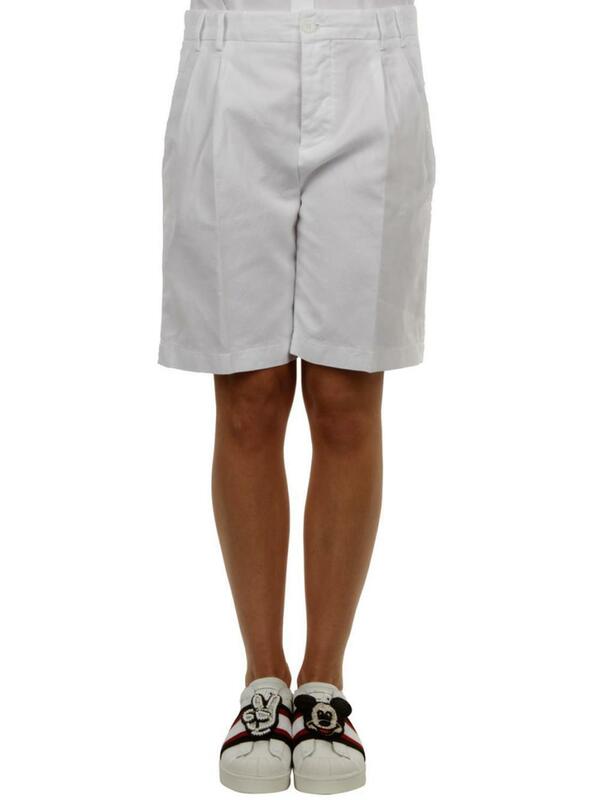 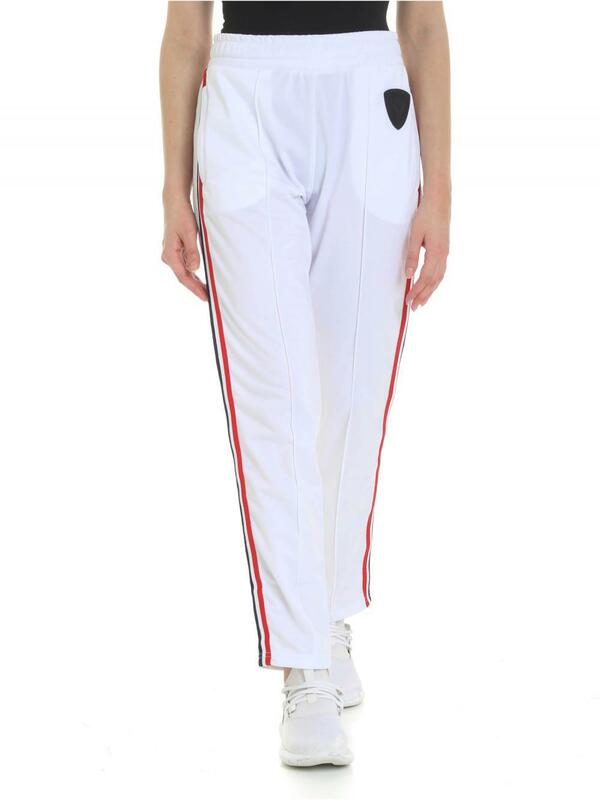 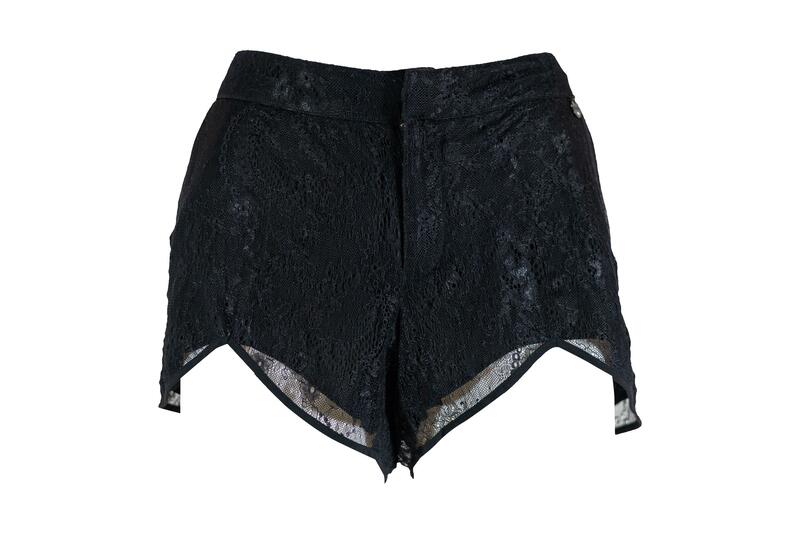 Pantalone TWENTY EASY KAOS Donna TWENTY EASY KAOS cod.PANTALONE01. 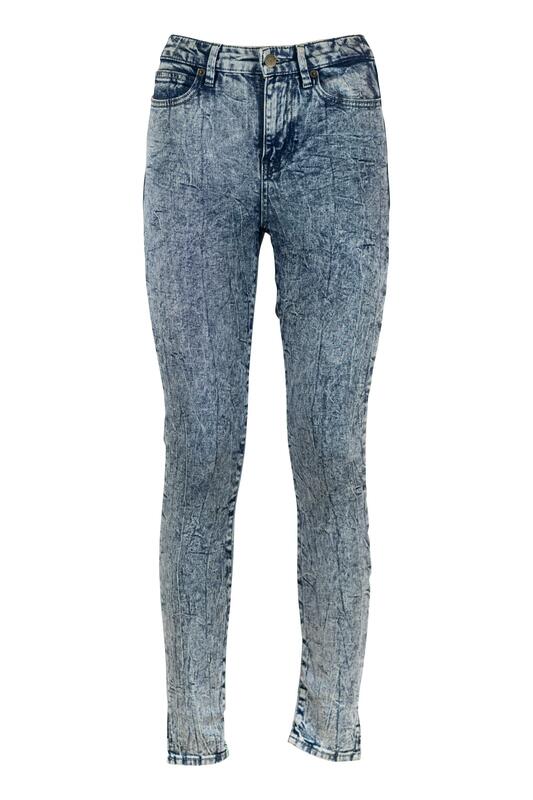 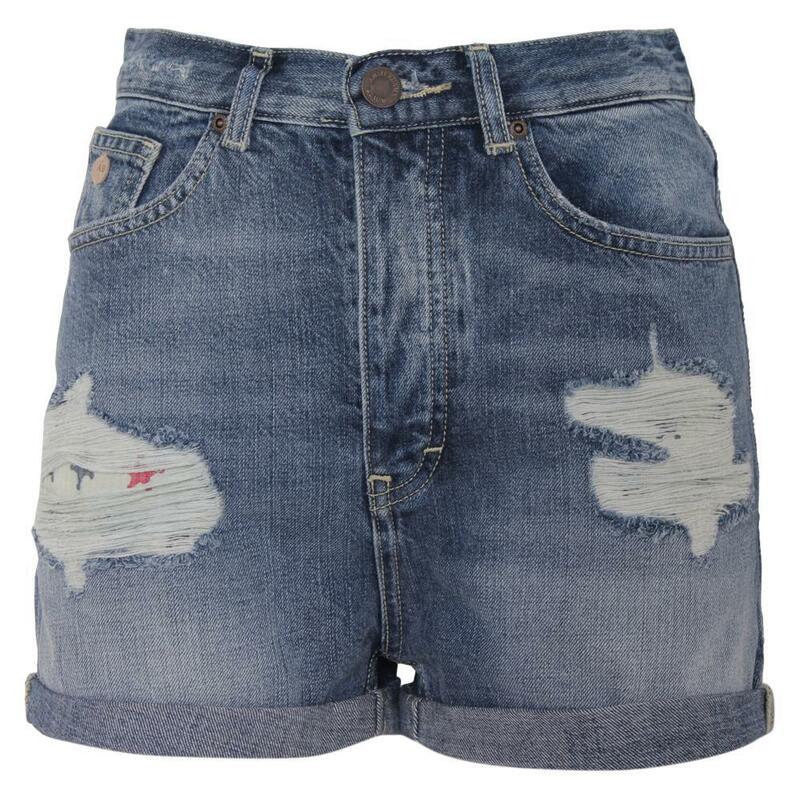 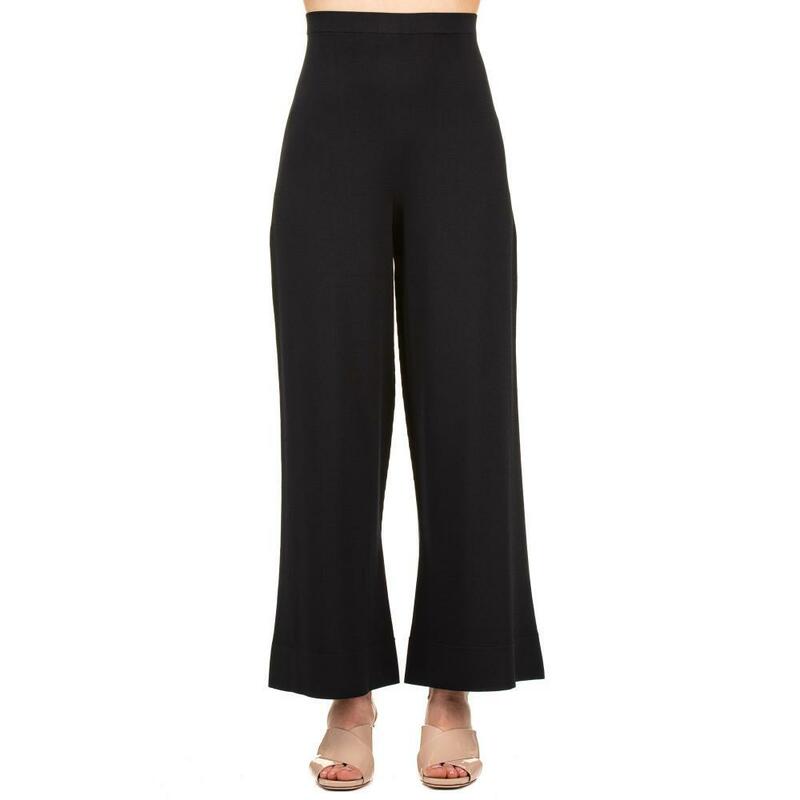 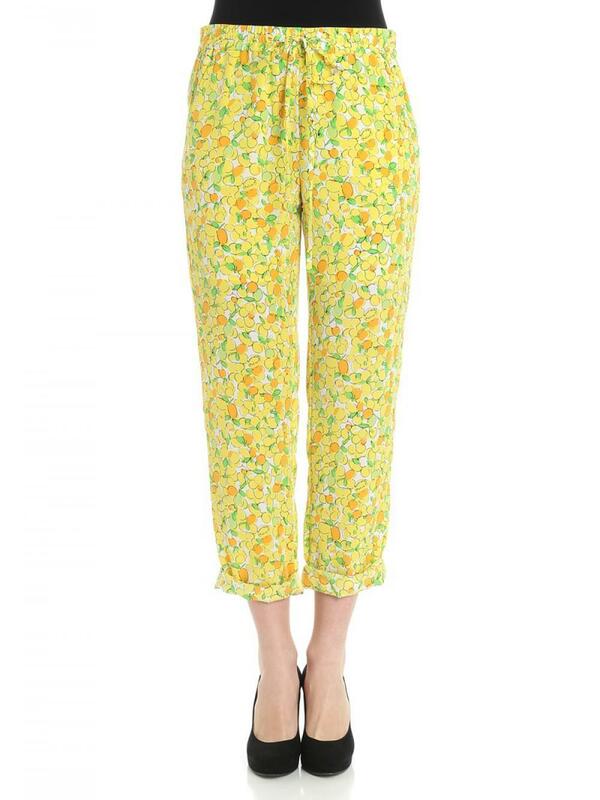 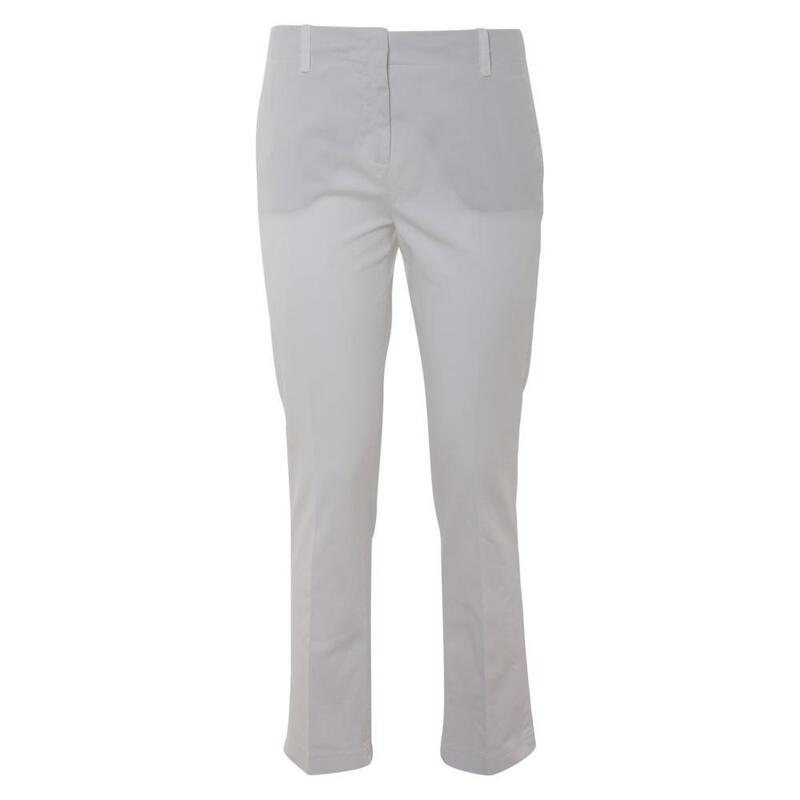 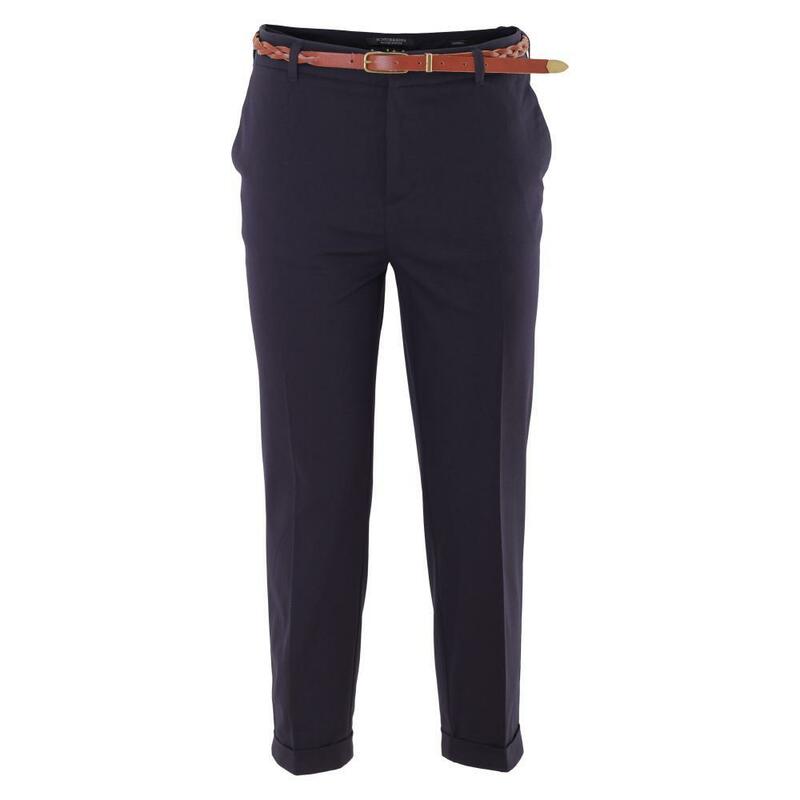 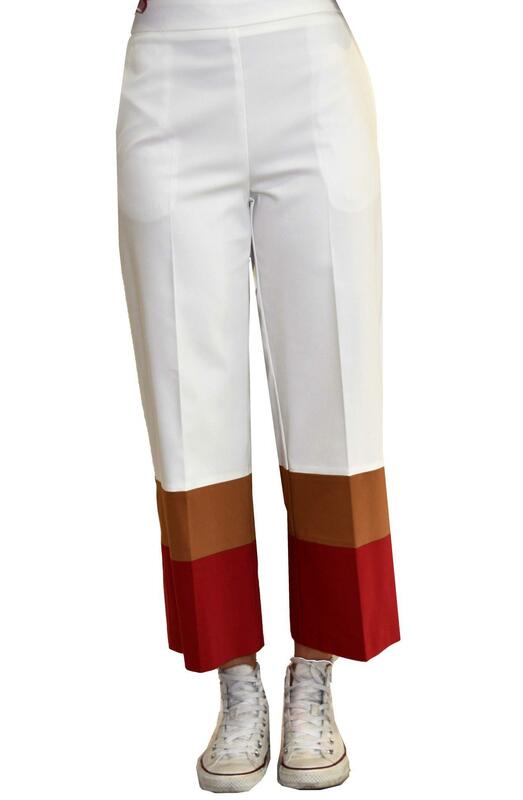 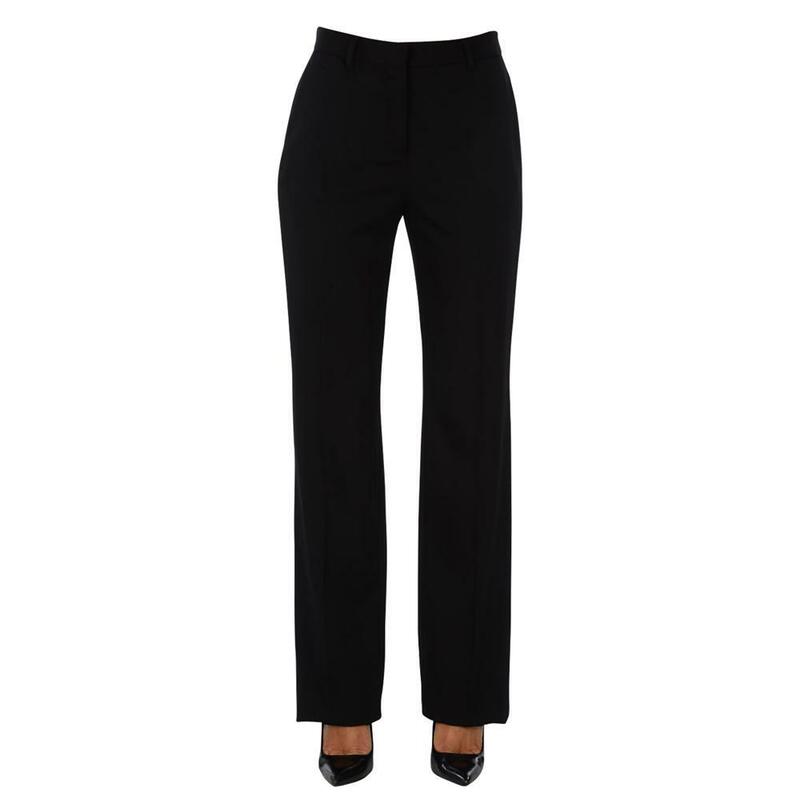 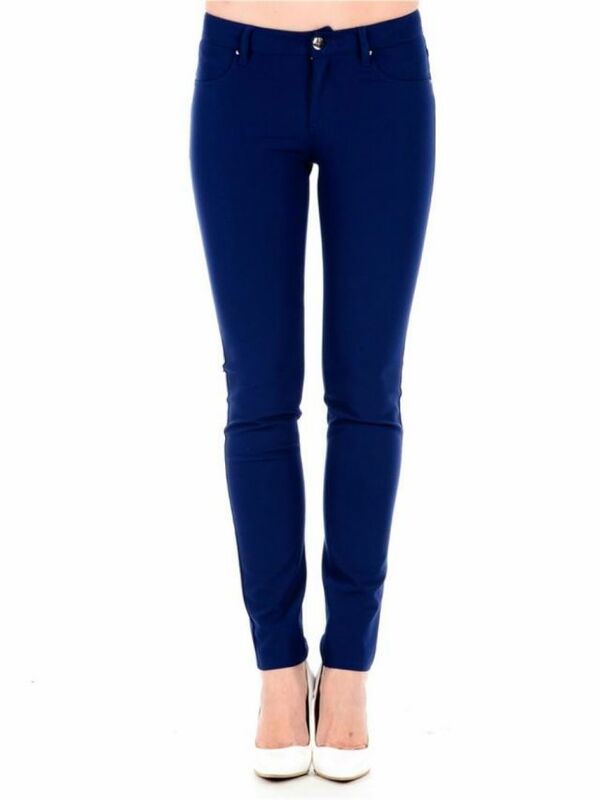 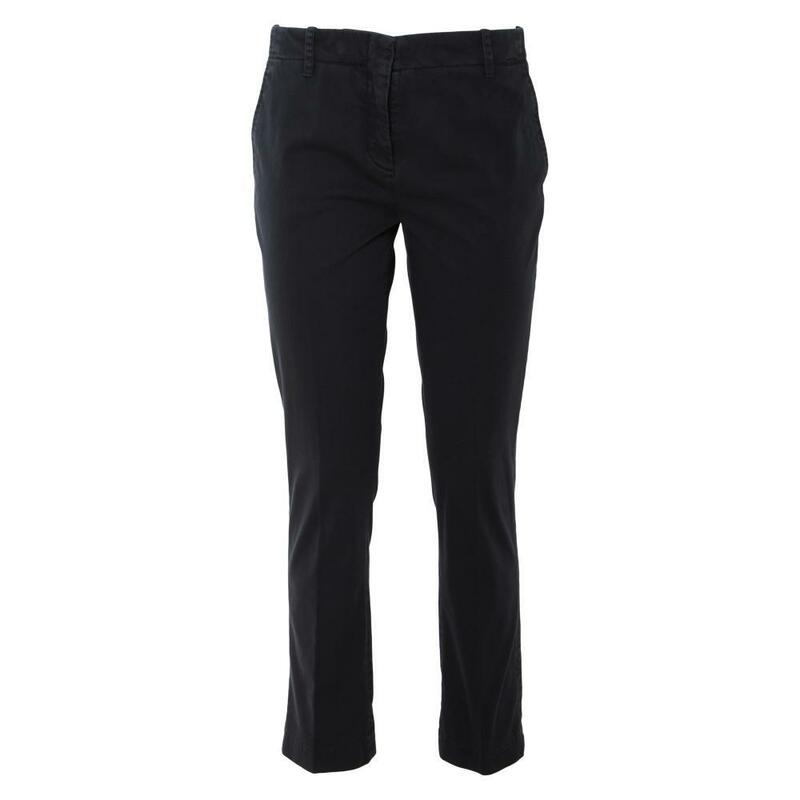 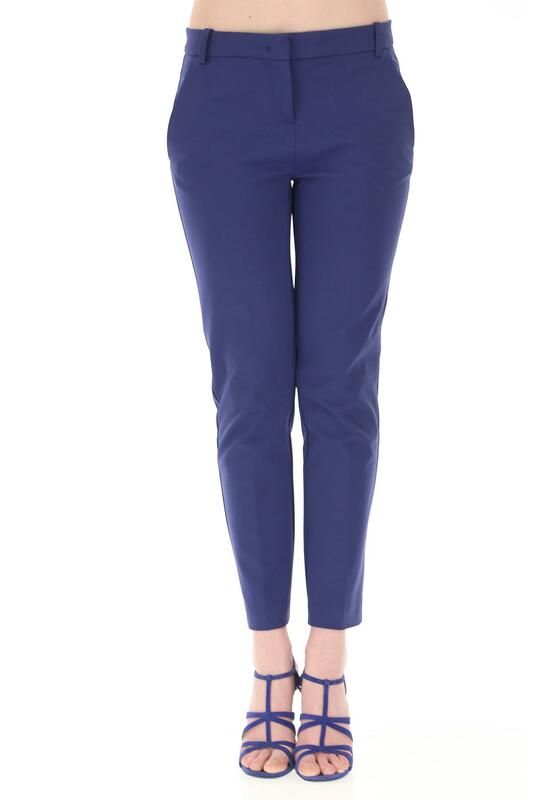 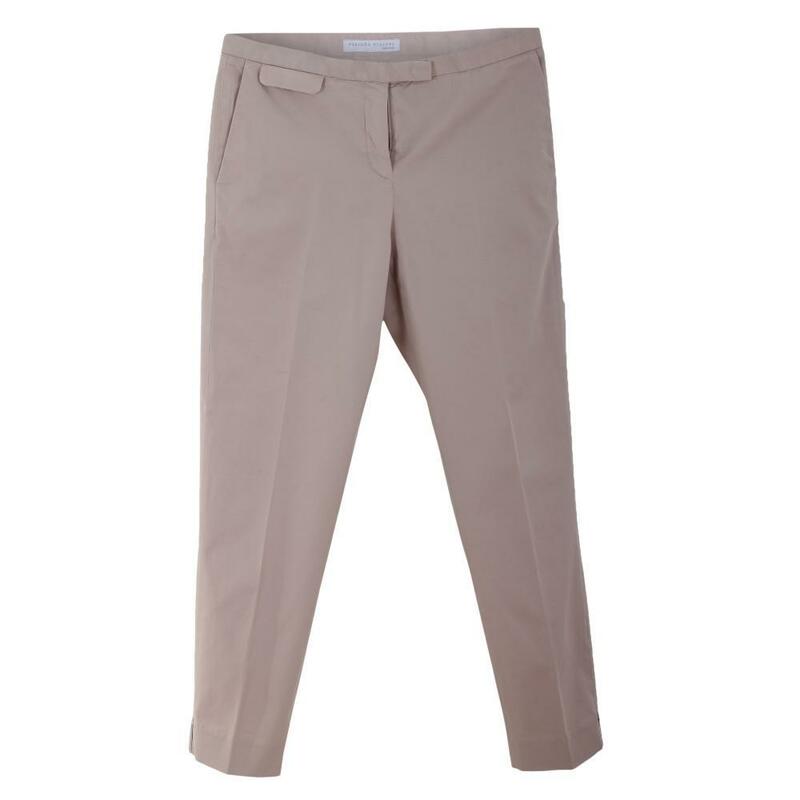 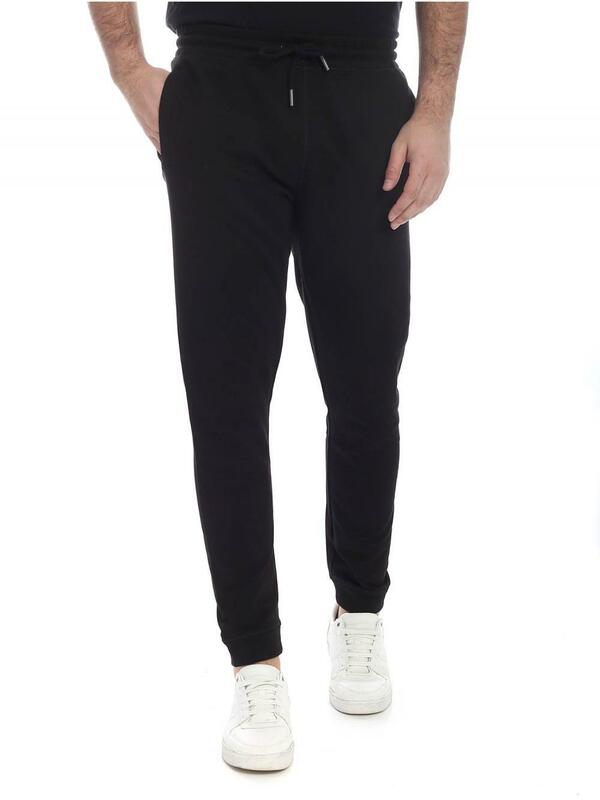 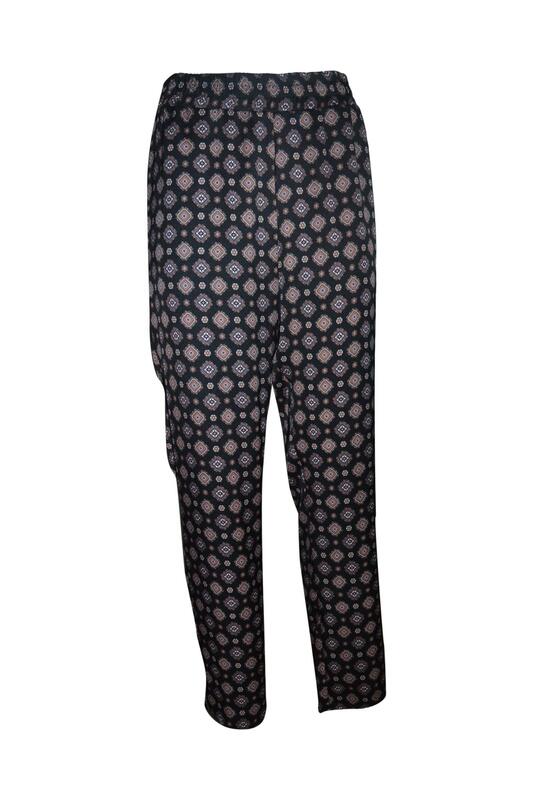 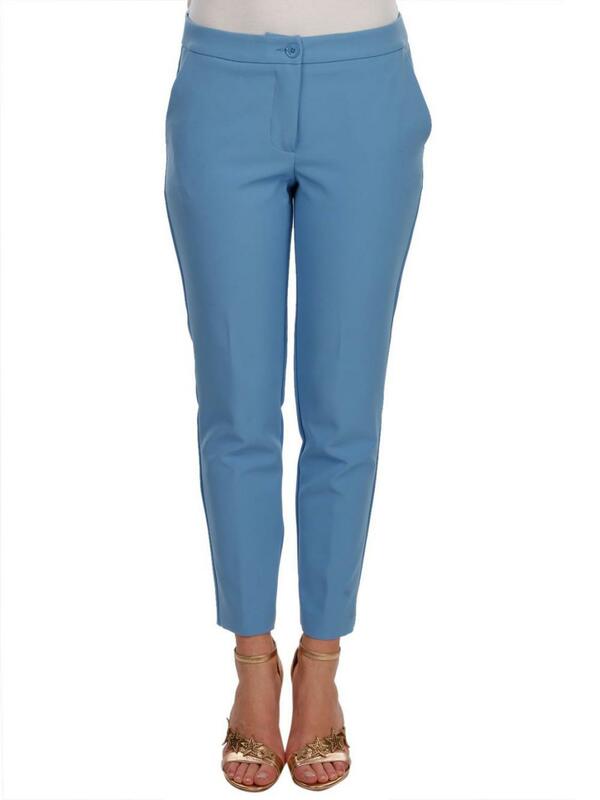 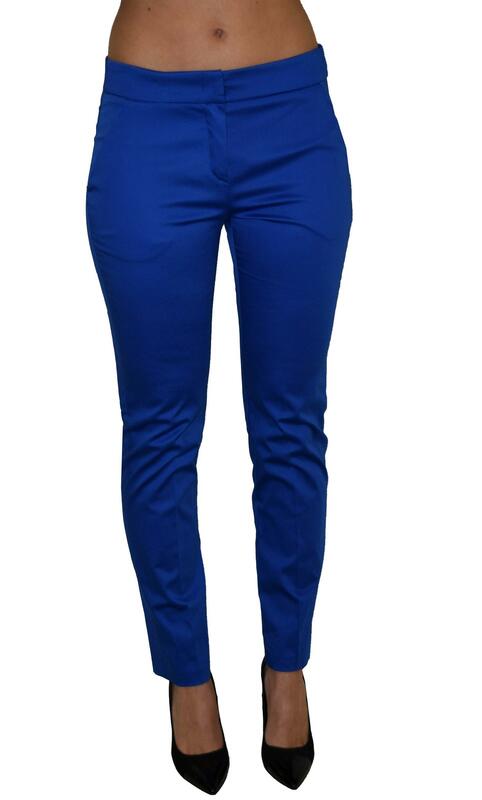 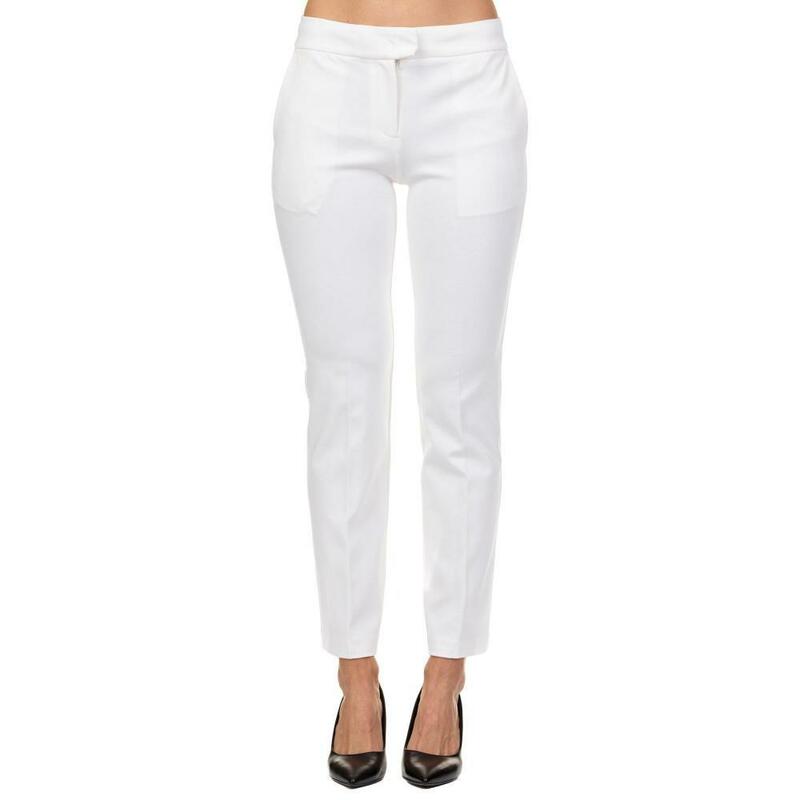 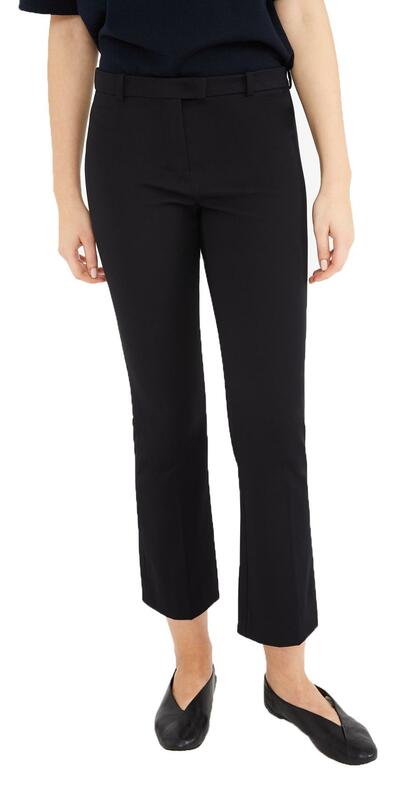 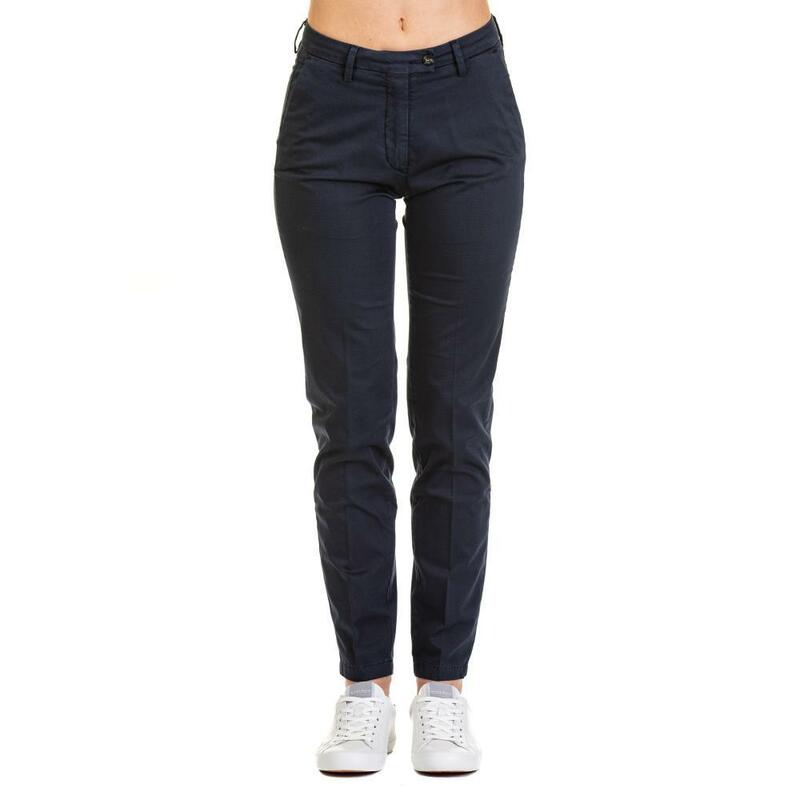 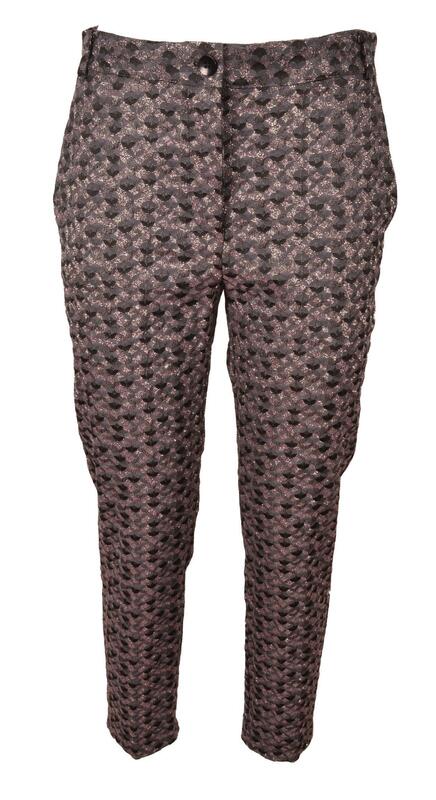 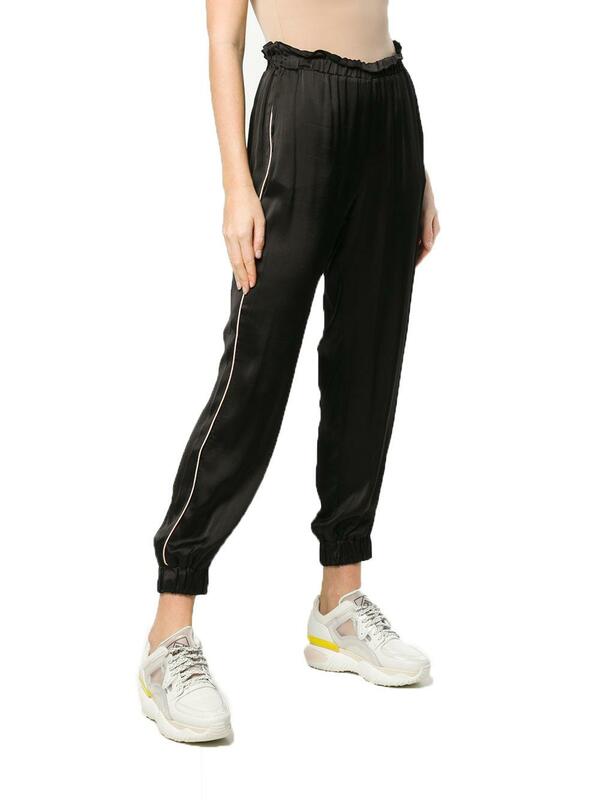 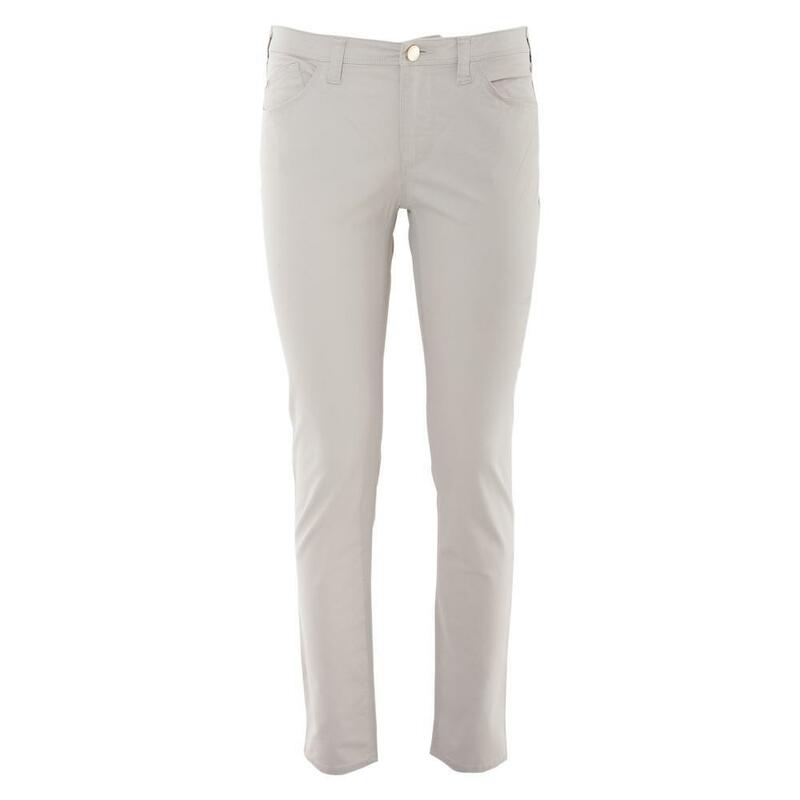 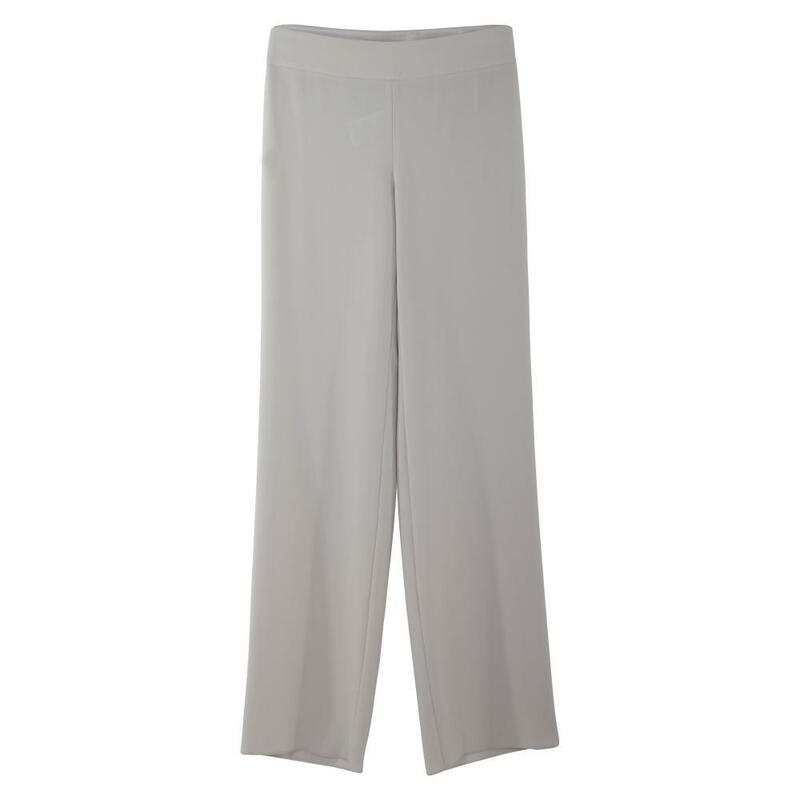 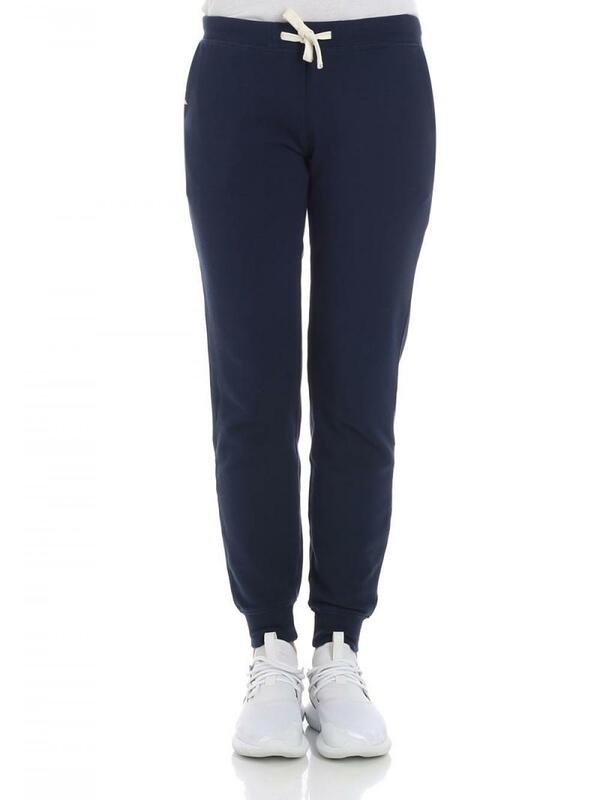 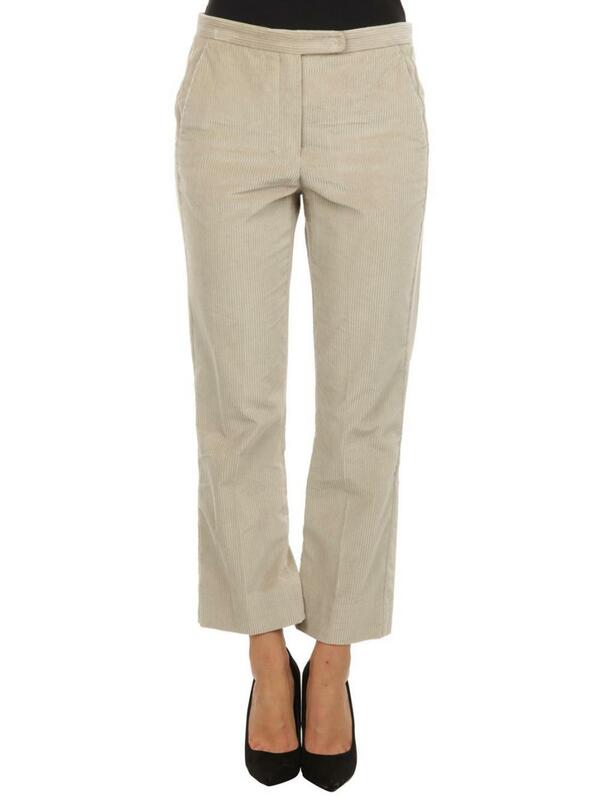 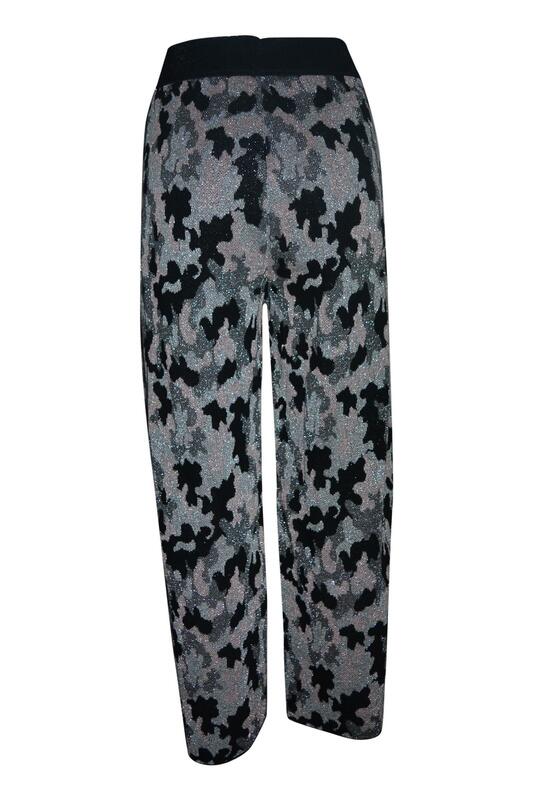 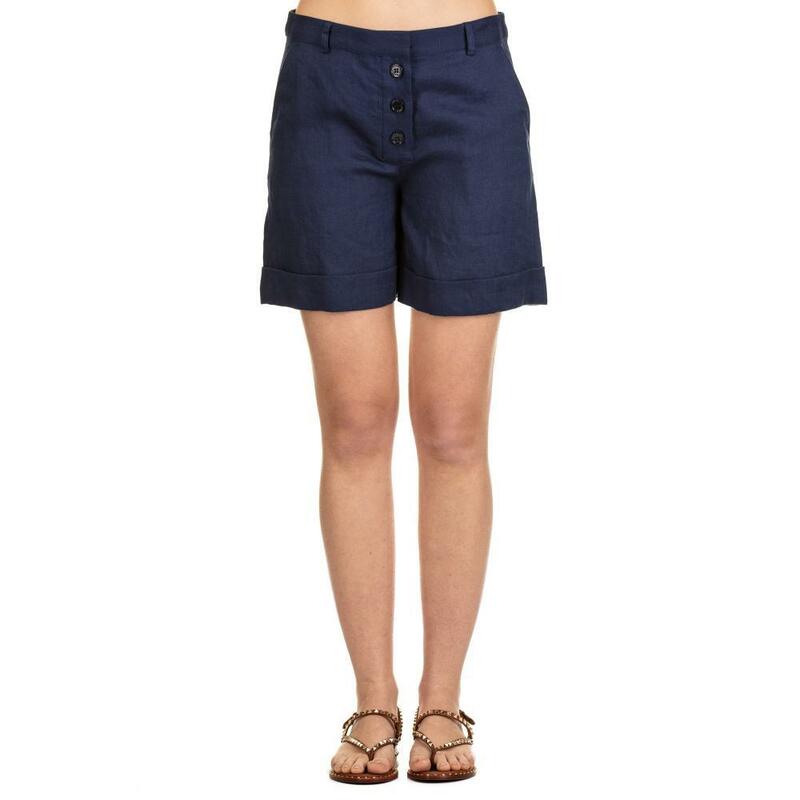 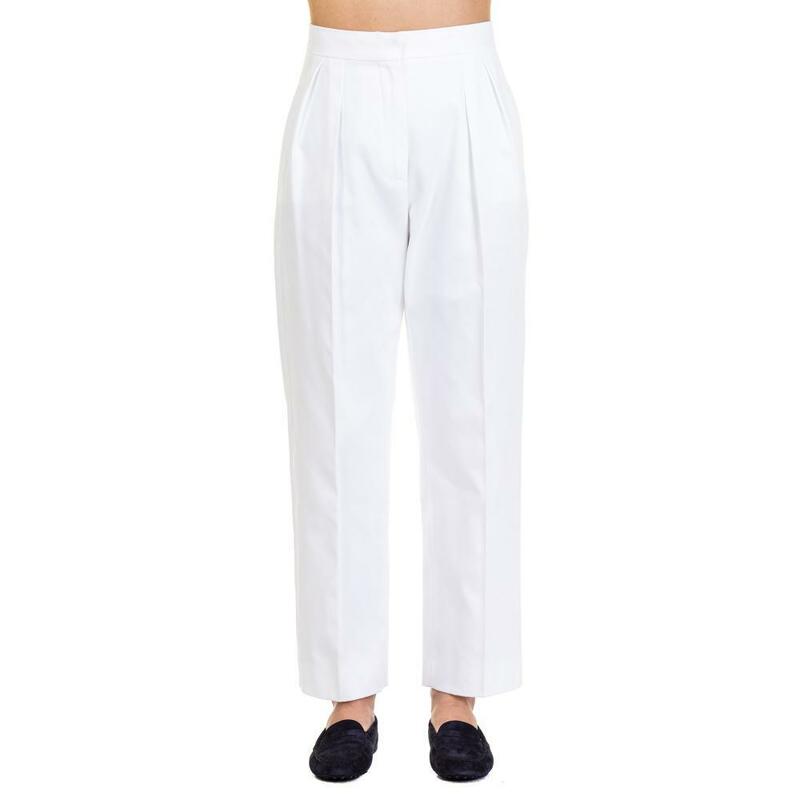 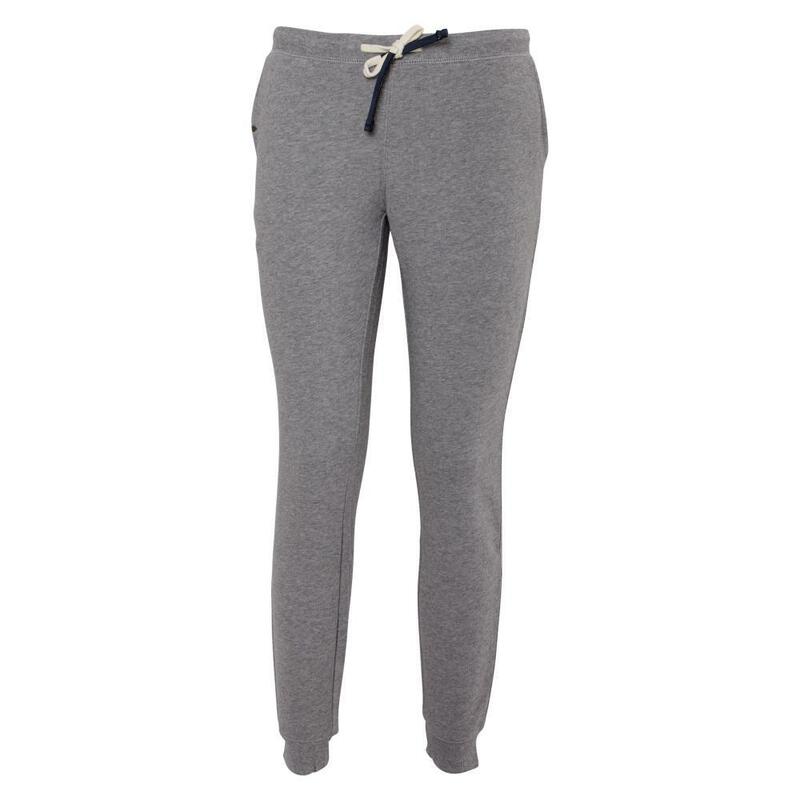 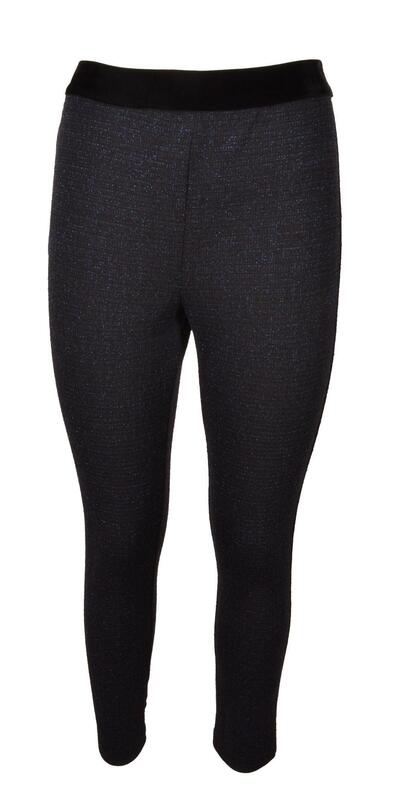 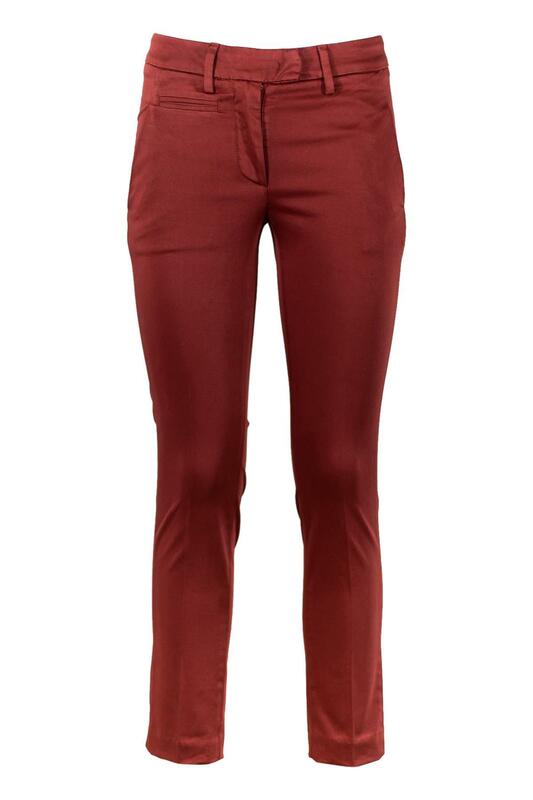 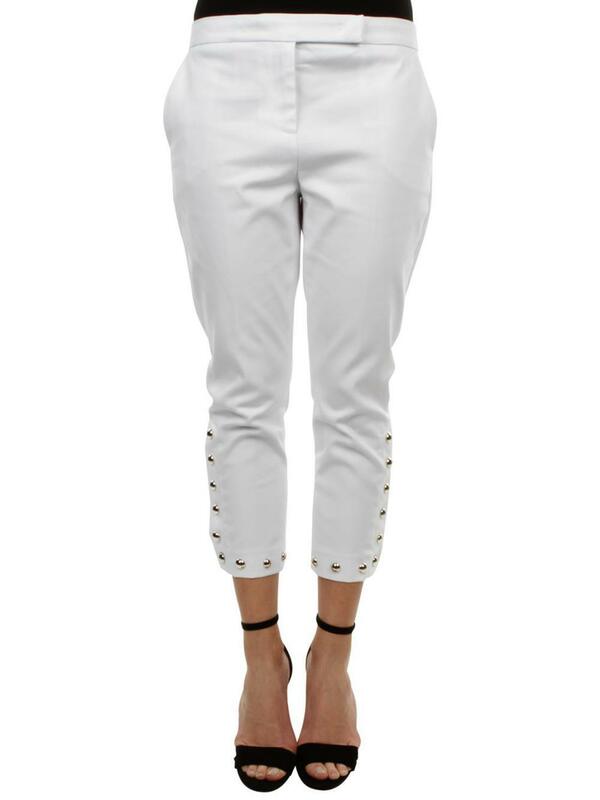 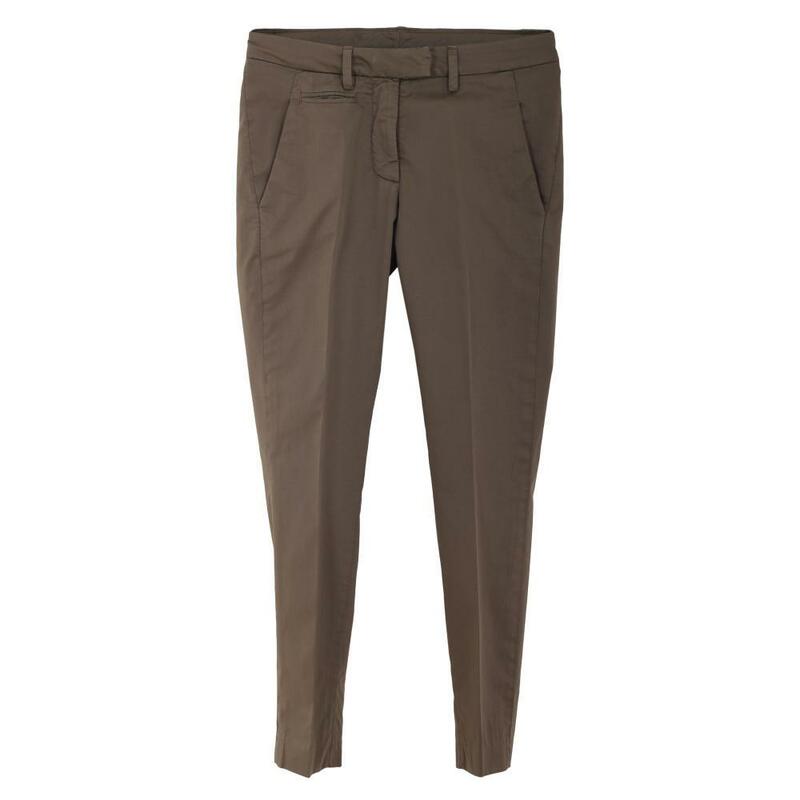 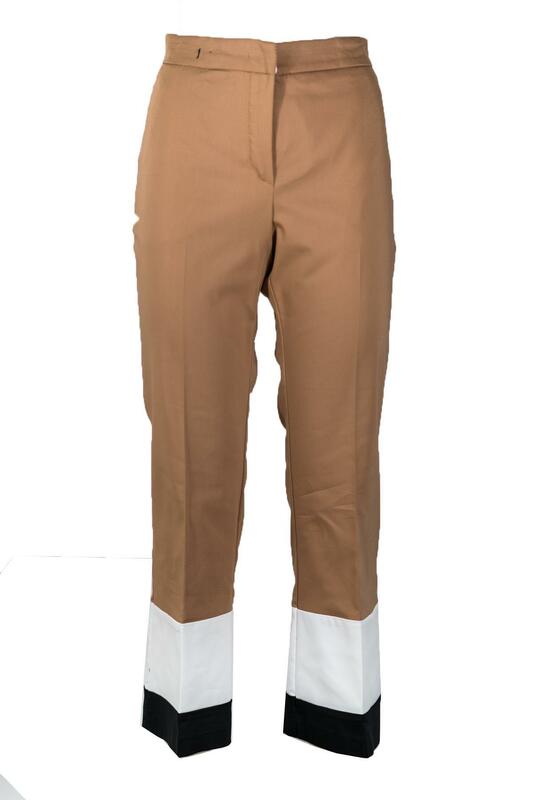 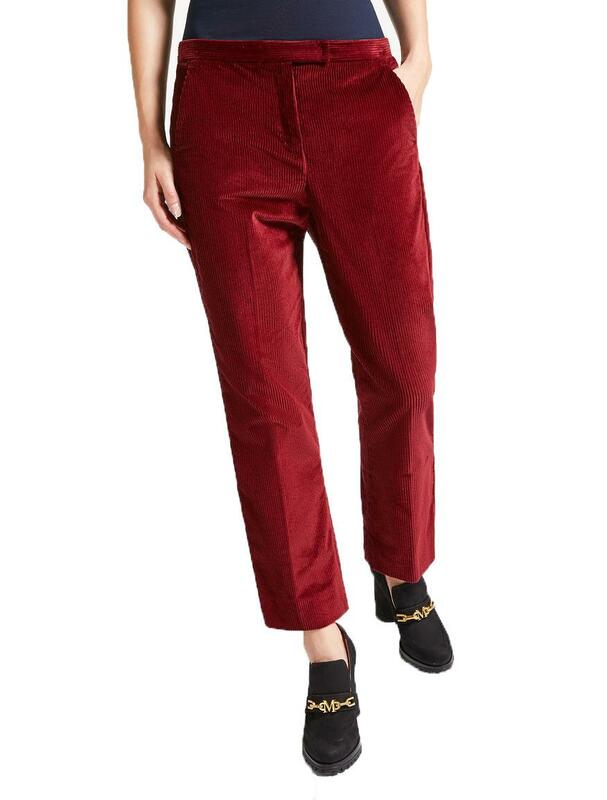 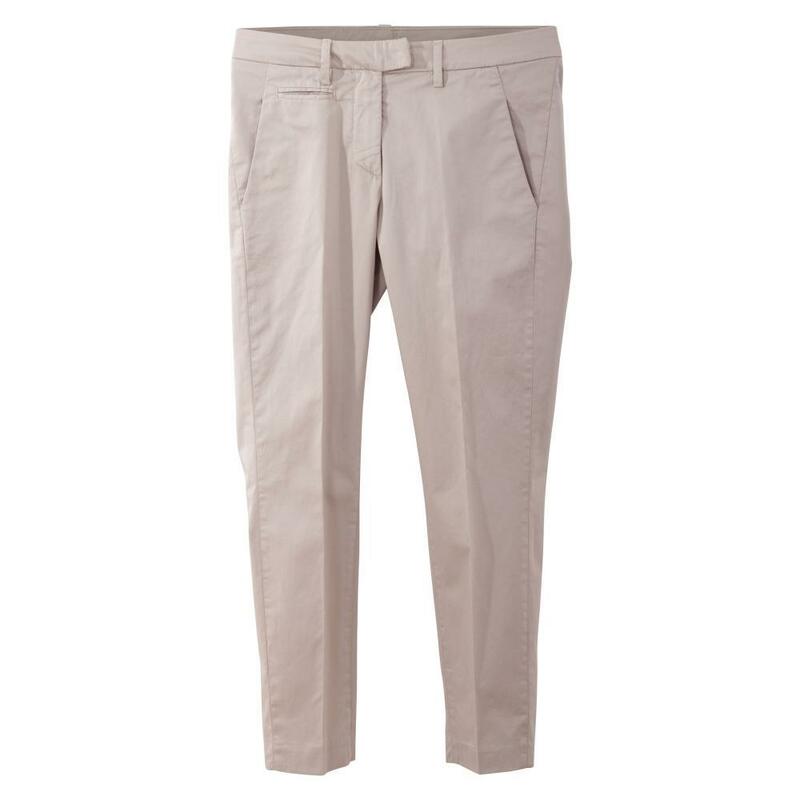 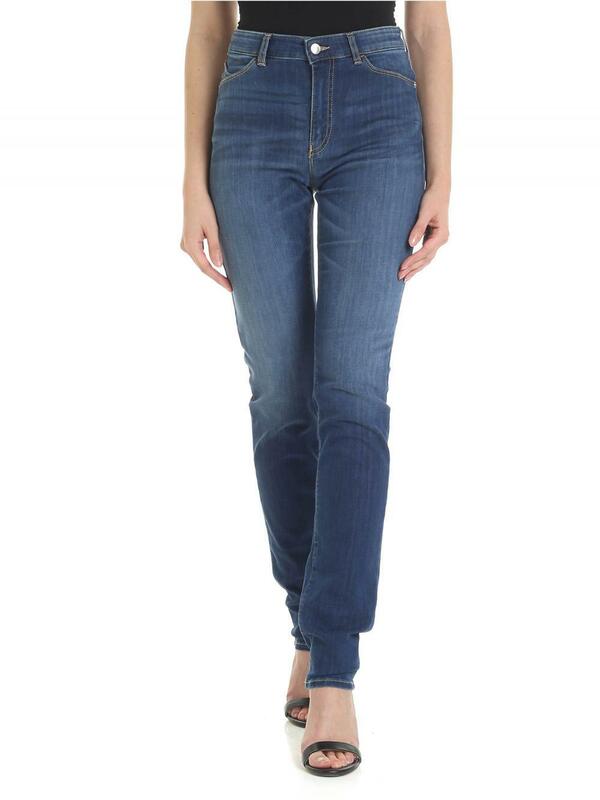 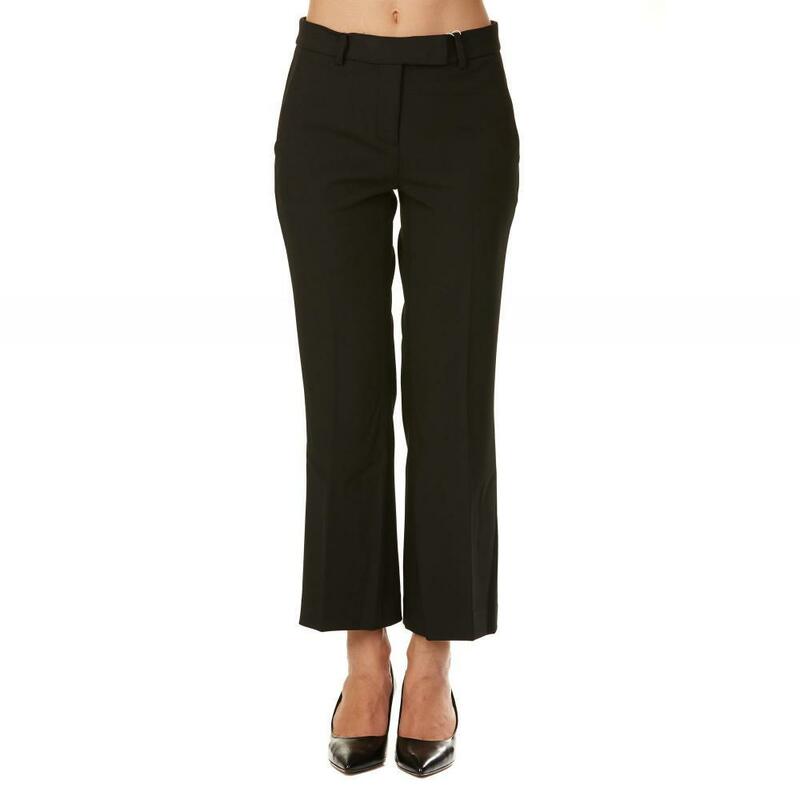 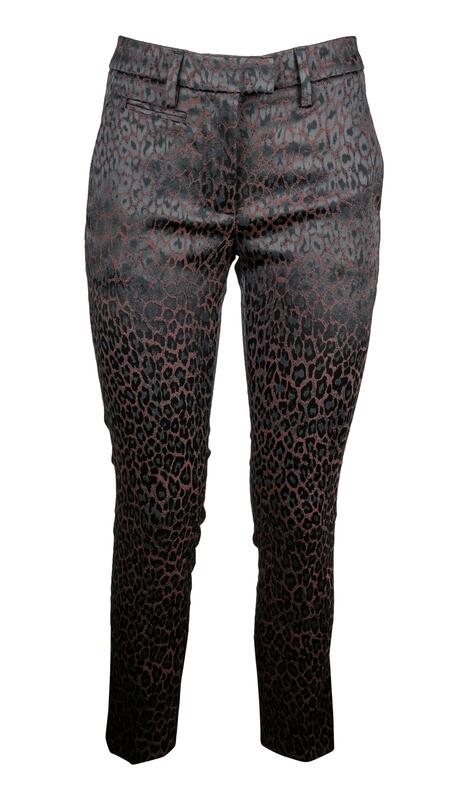 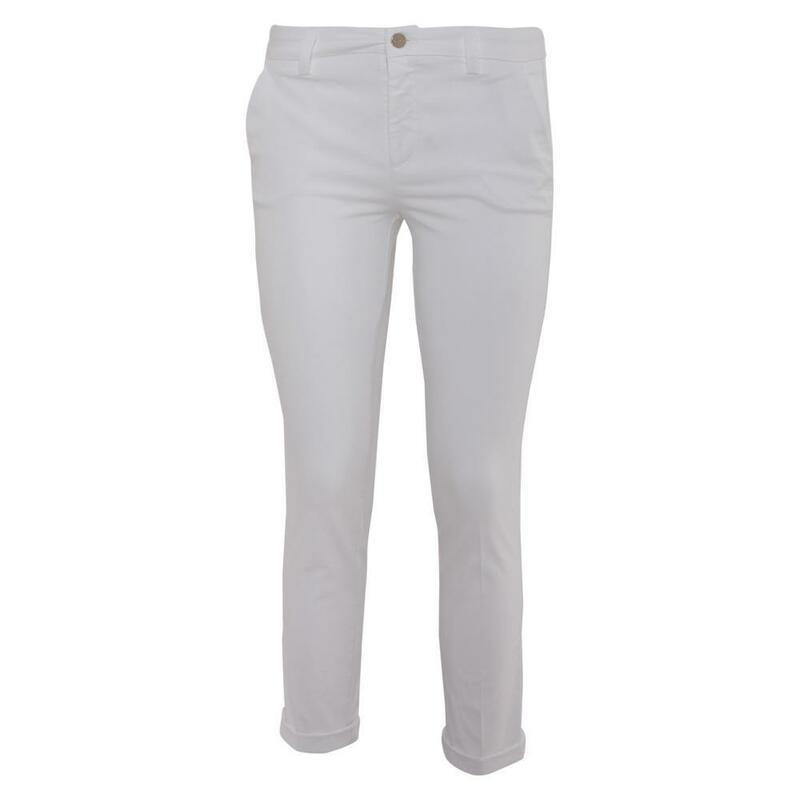 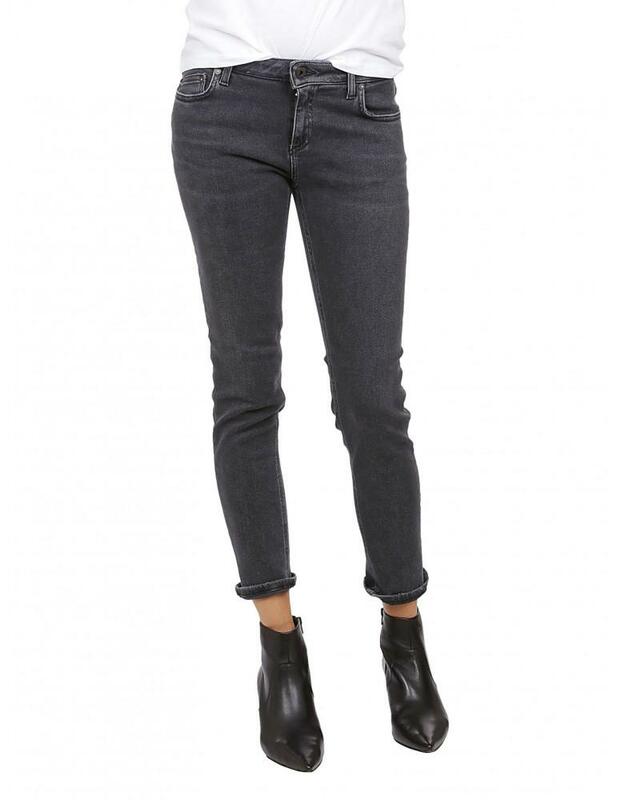 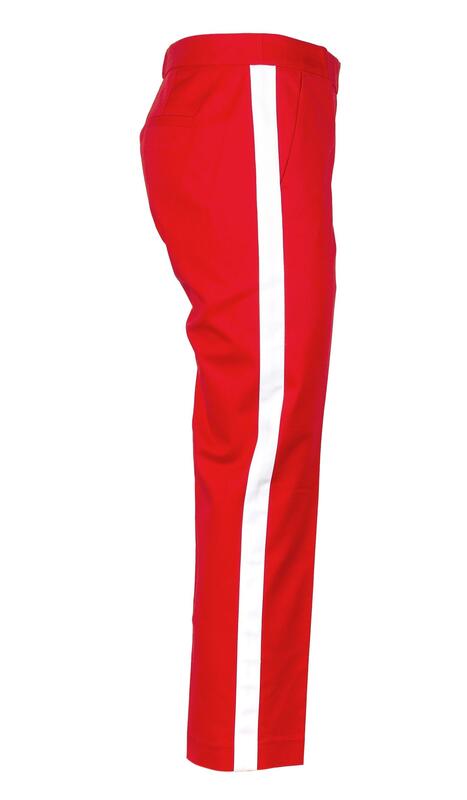 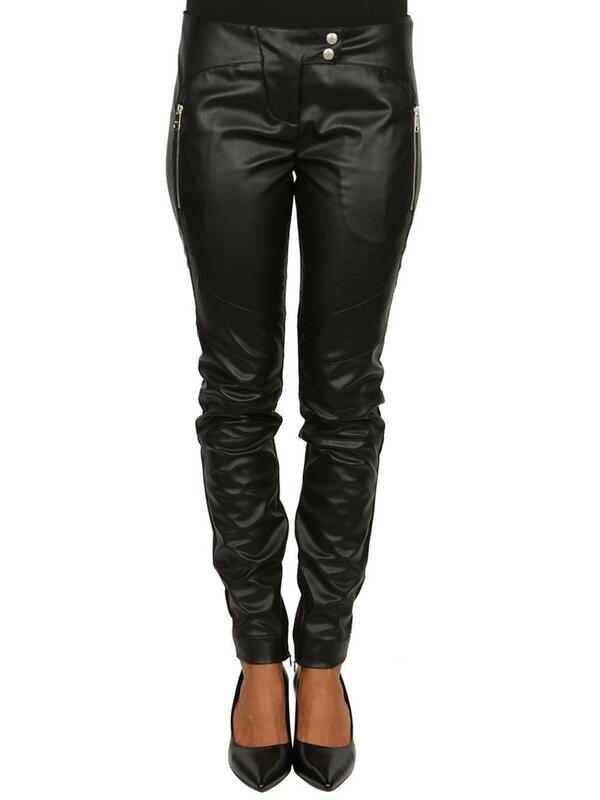 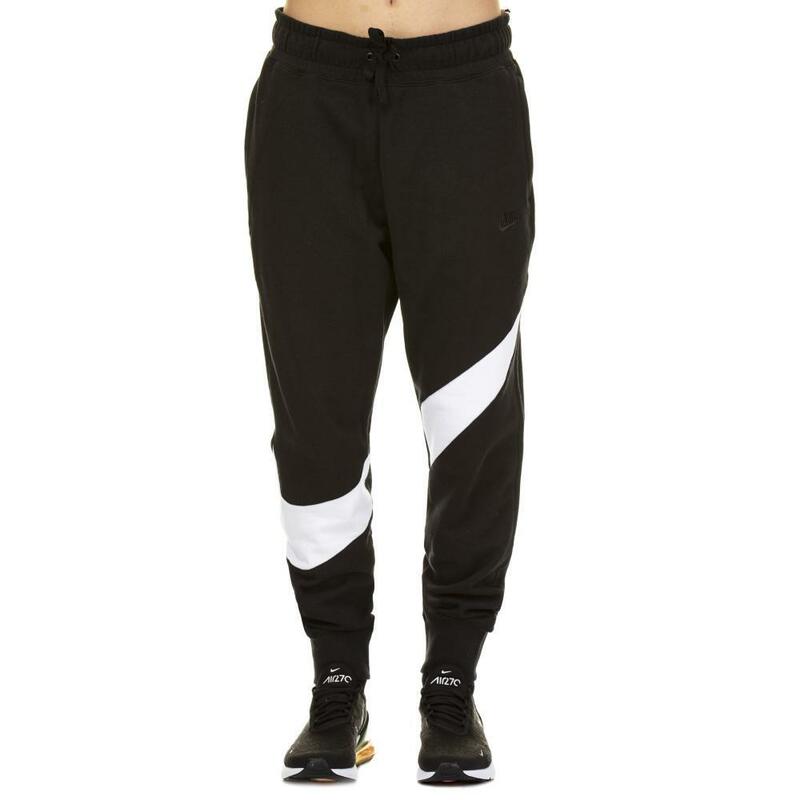 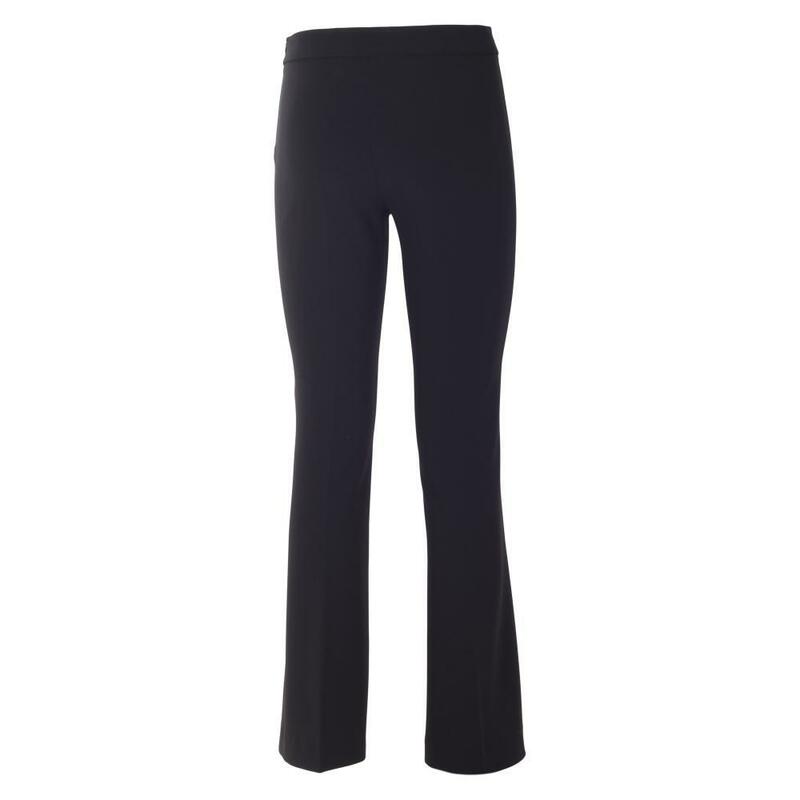 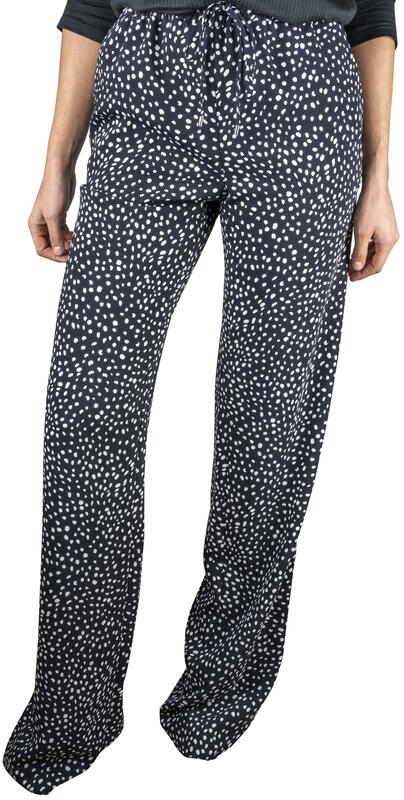 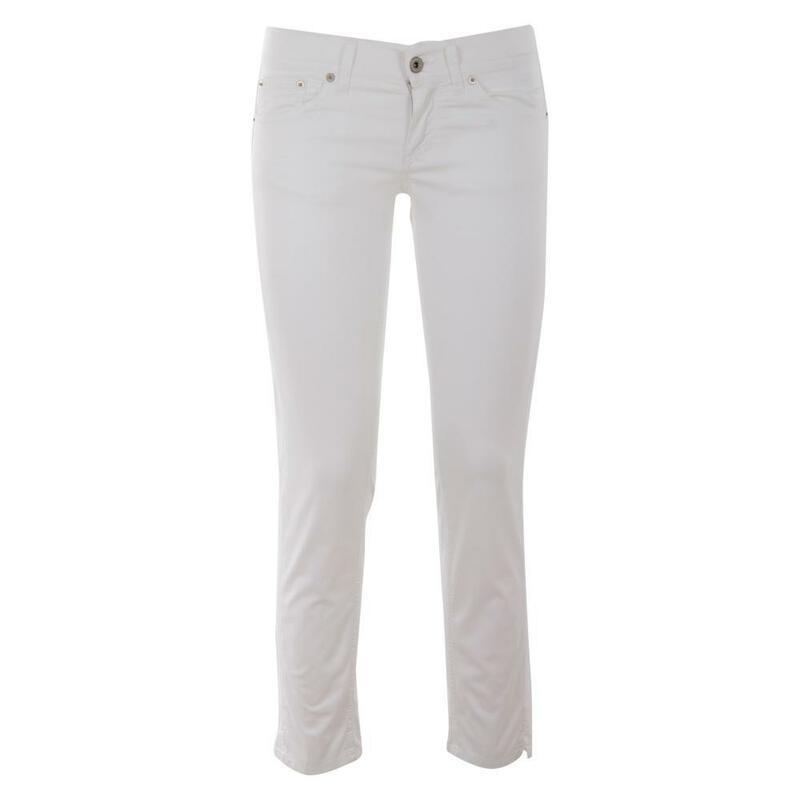 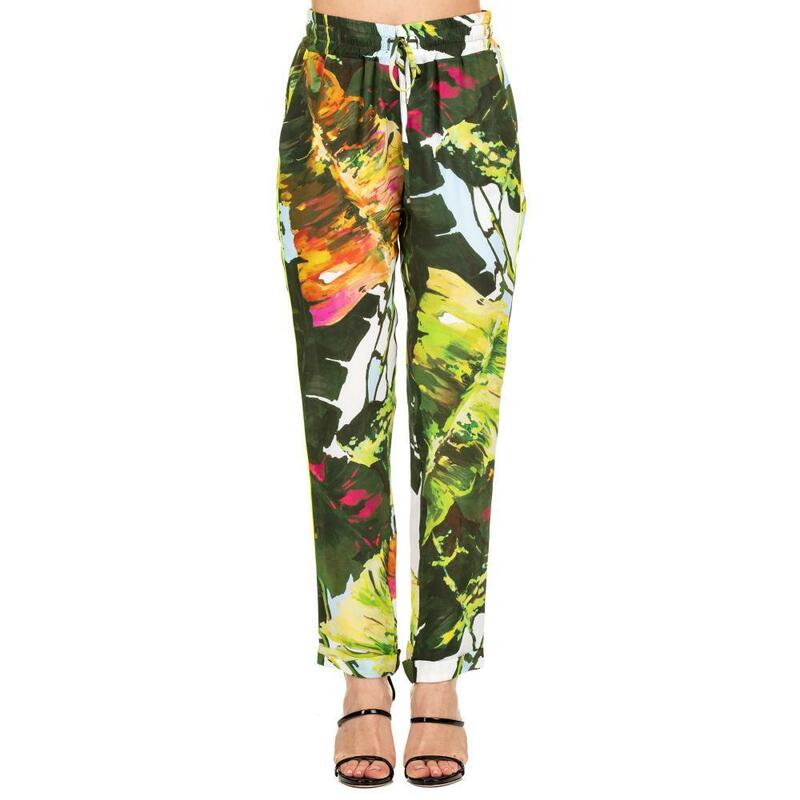 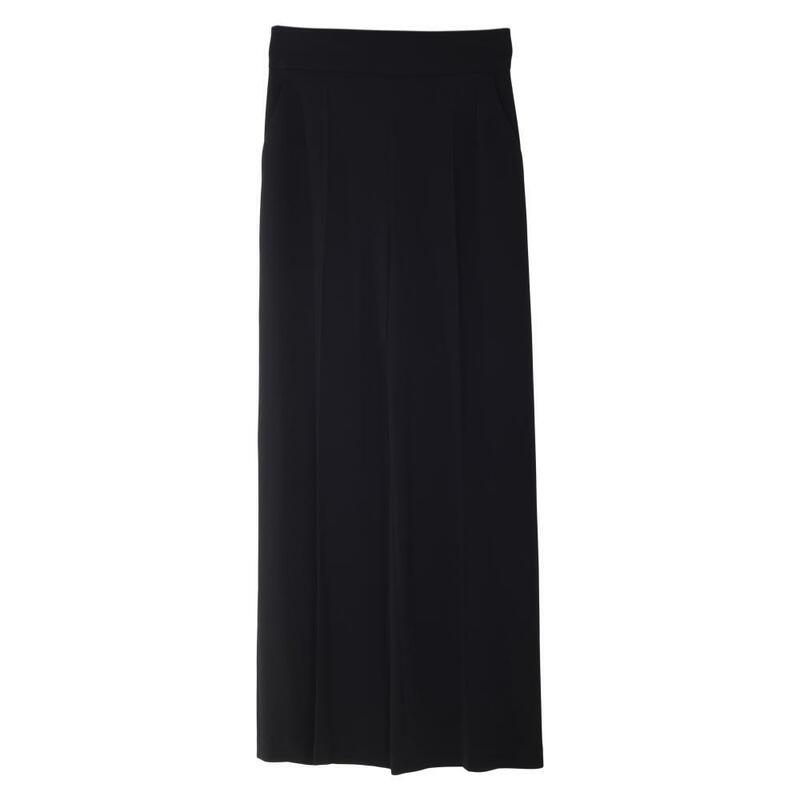 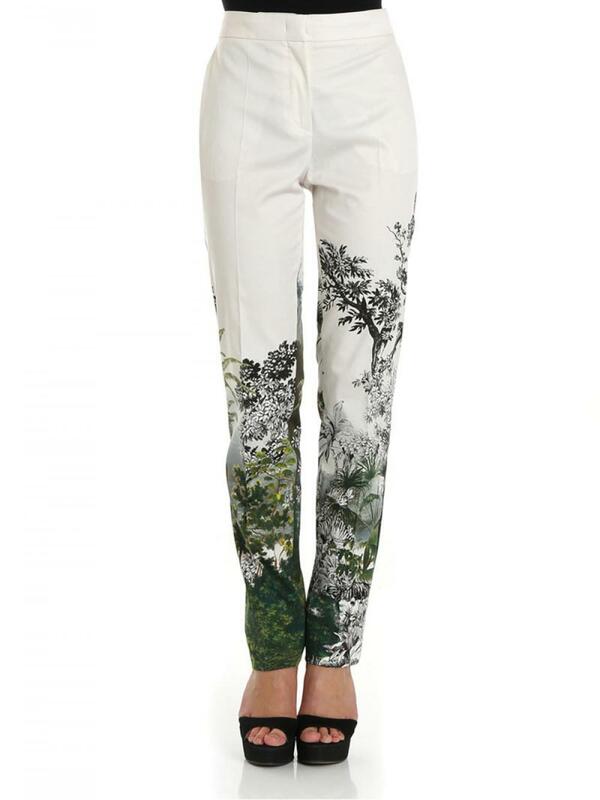 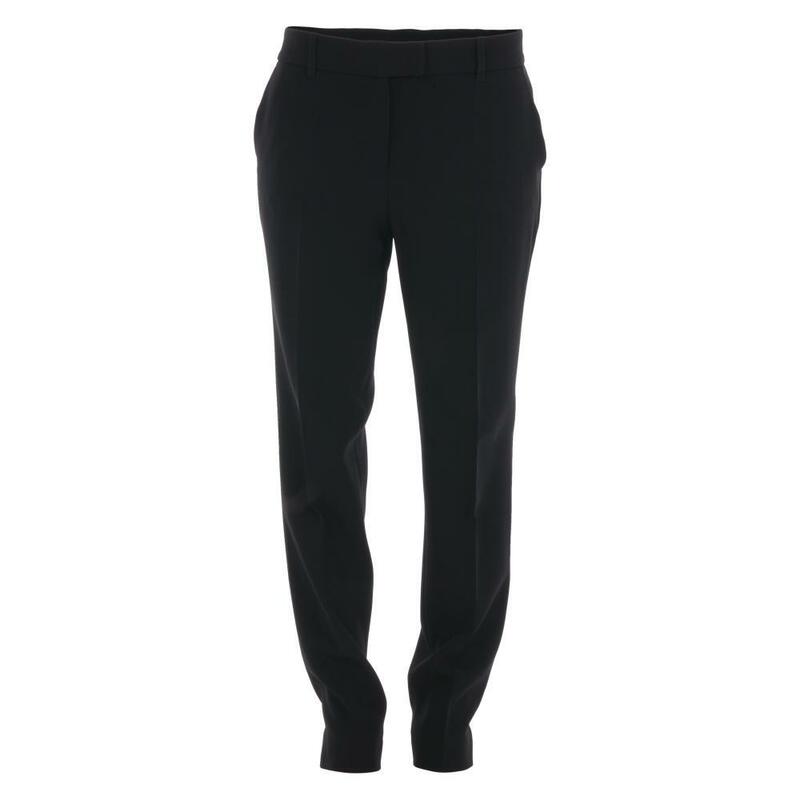 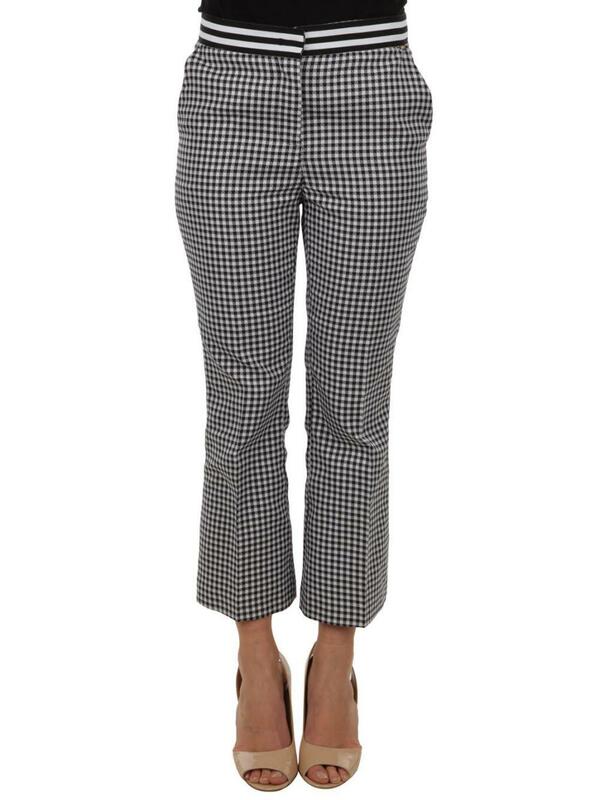 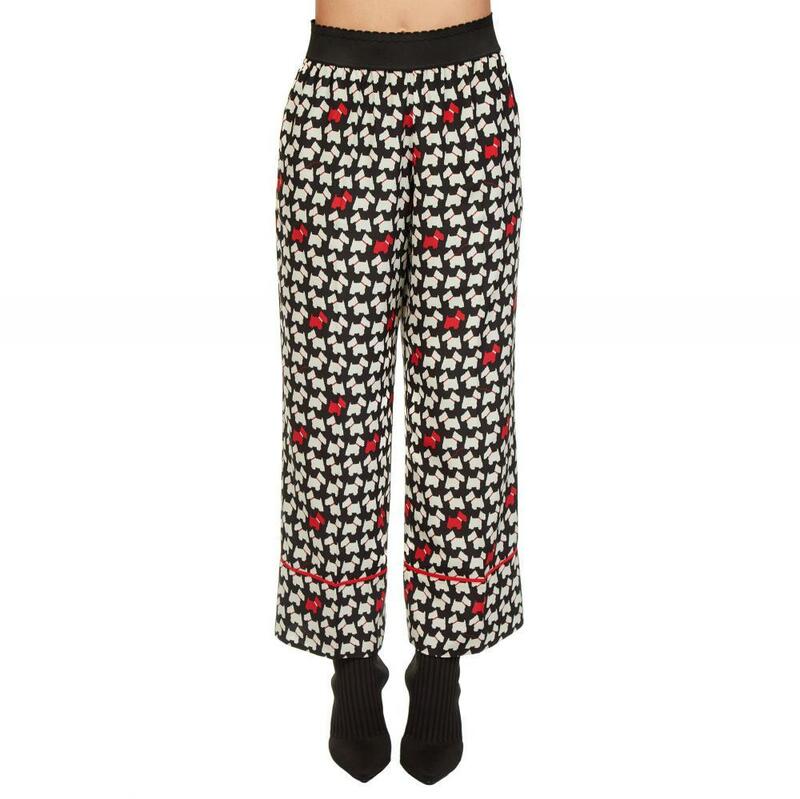 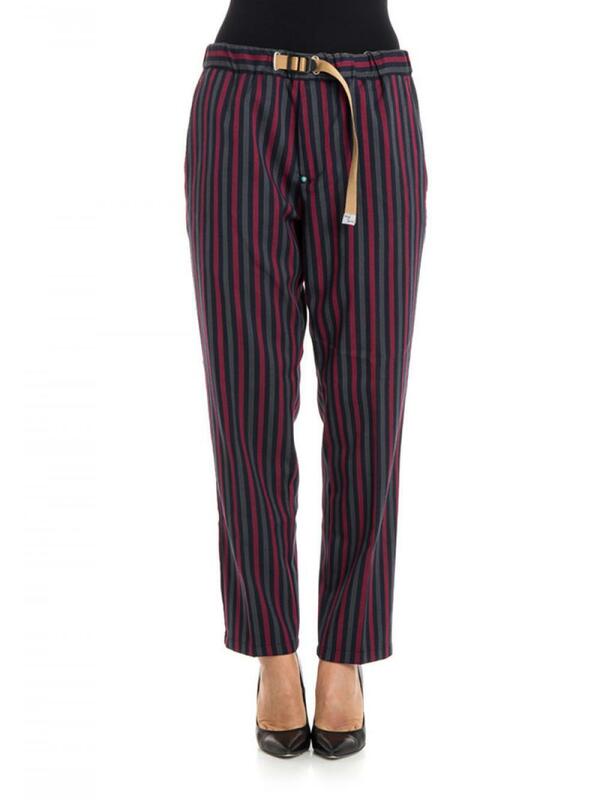 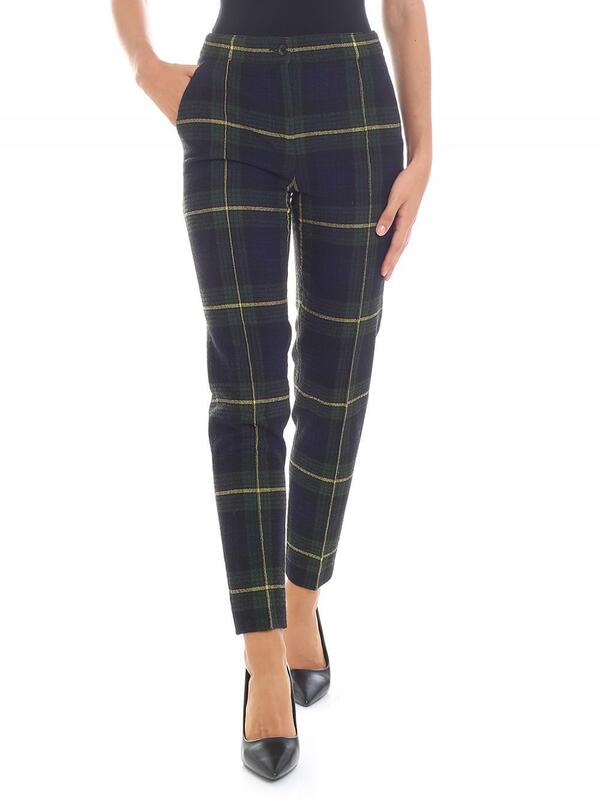 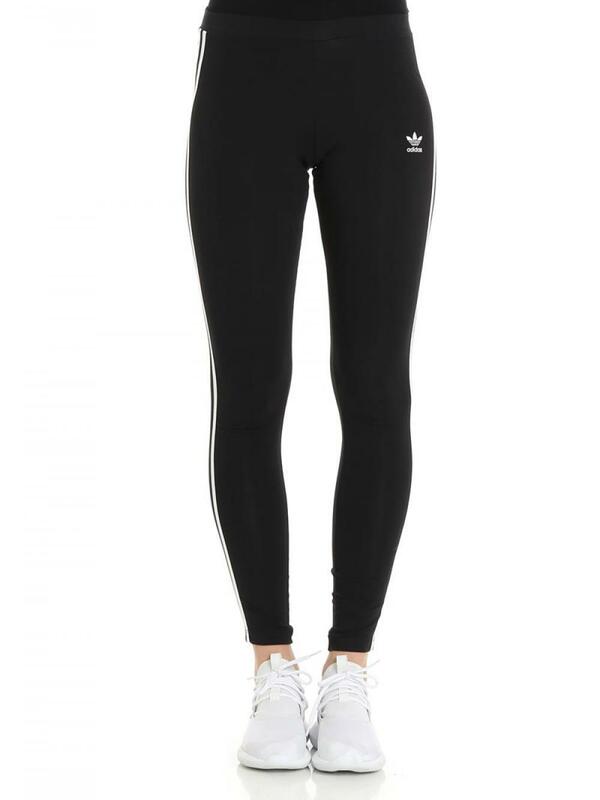 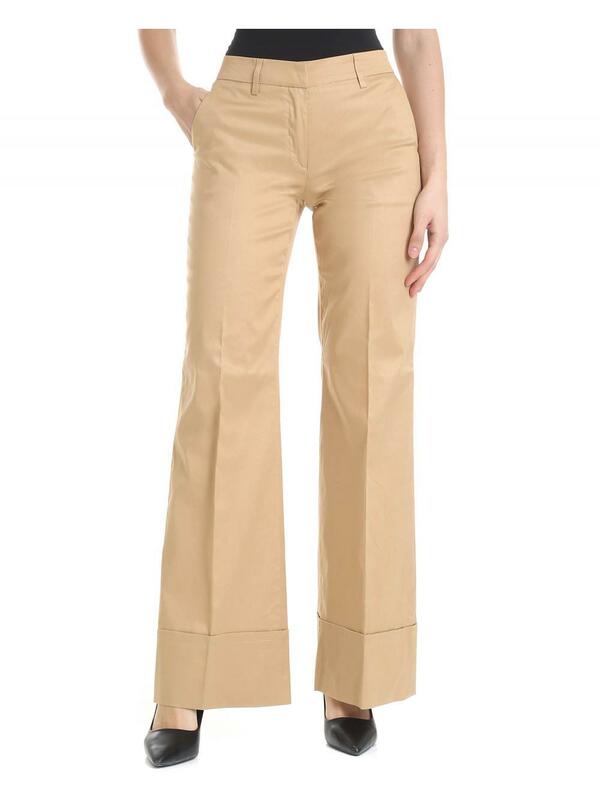 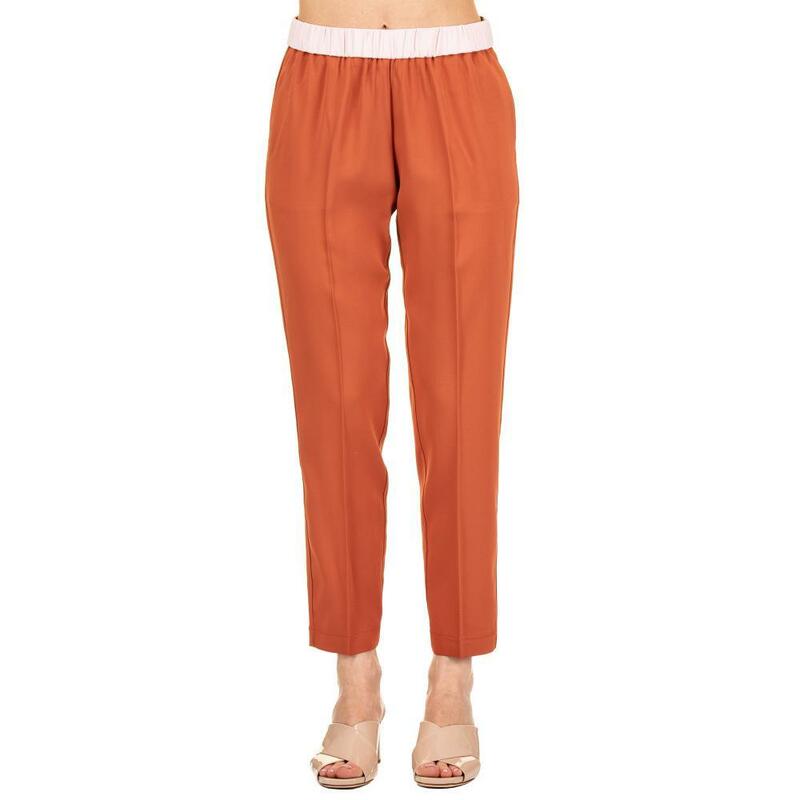 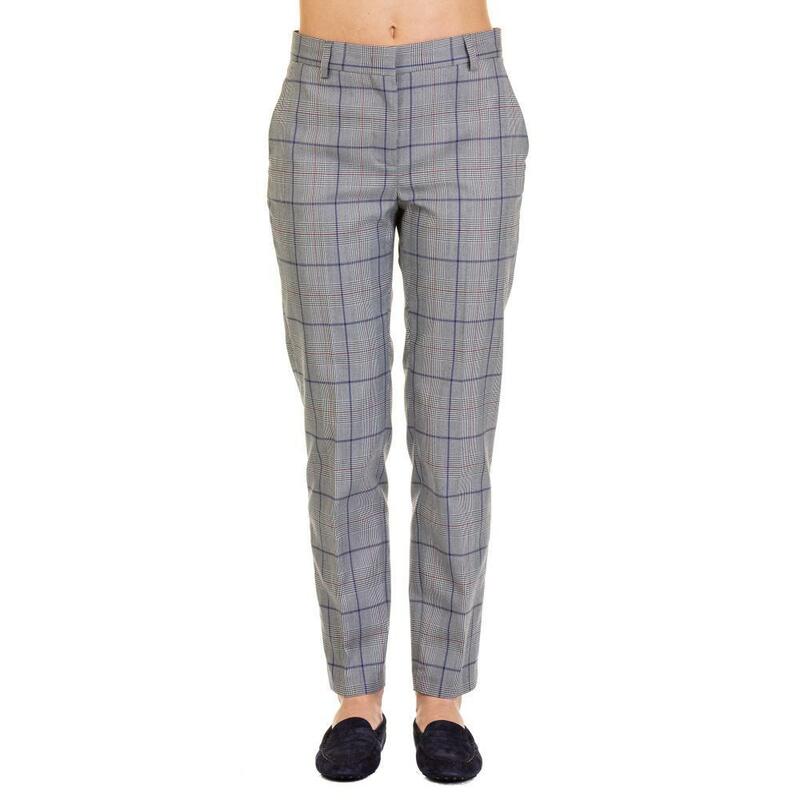 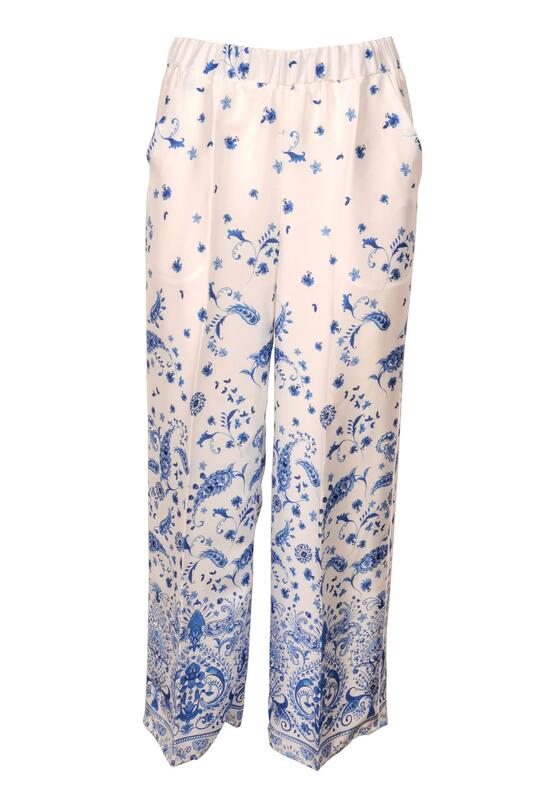 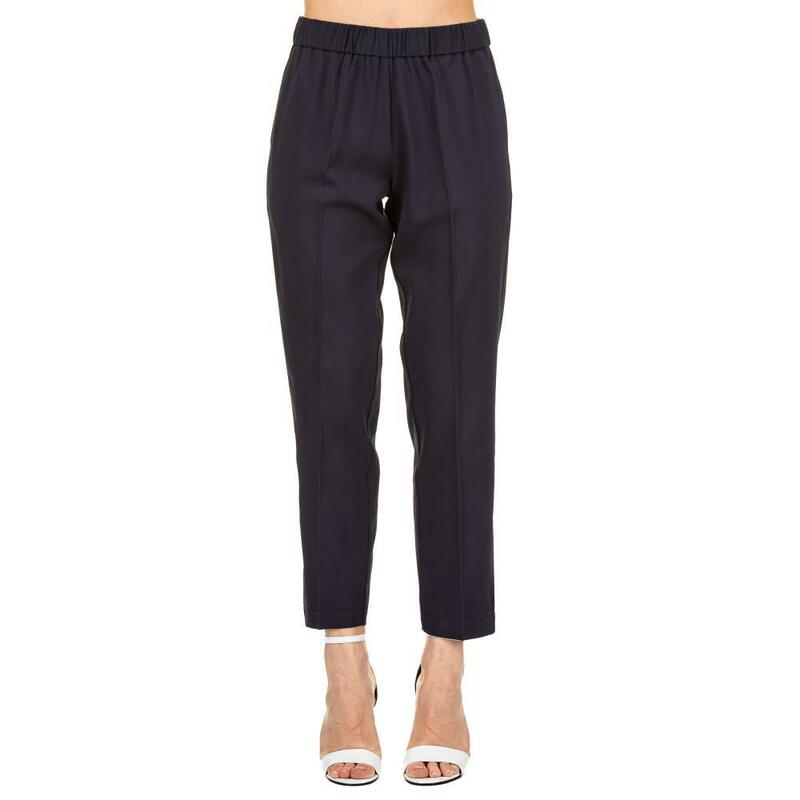 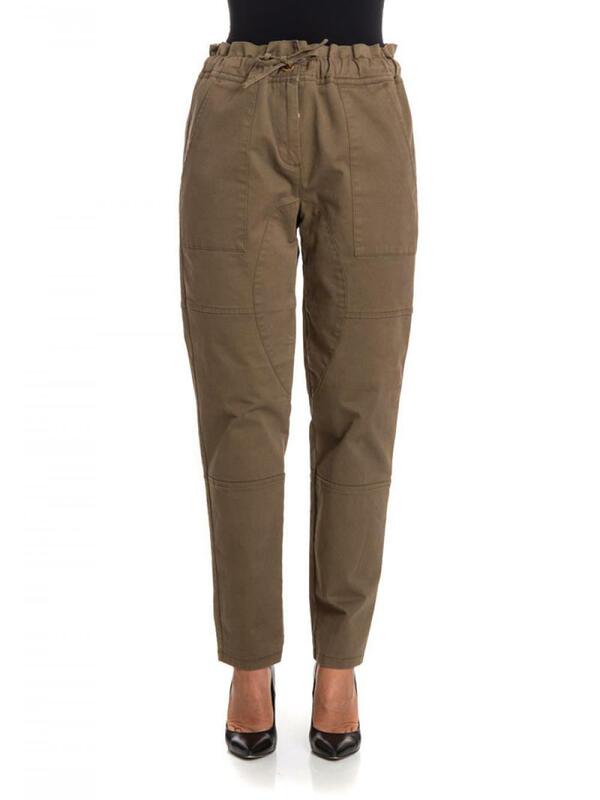 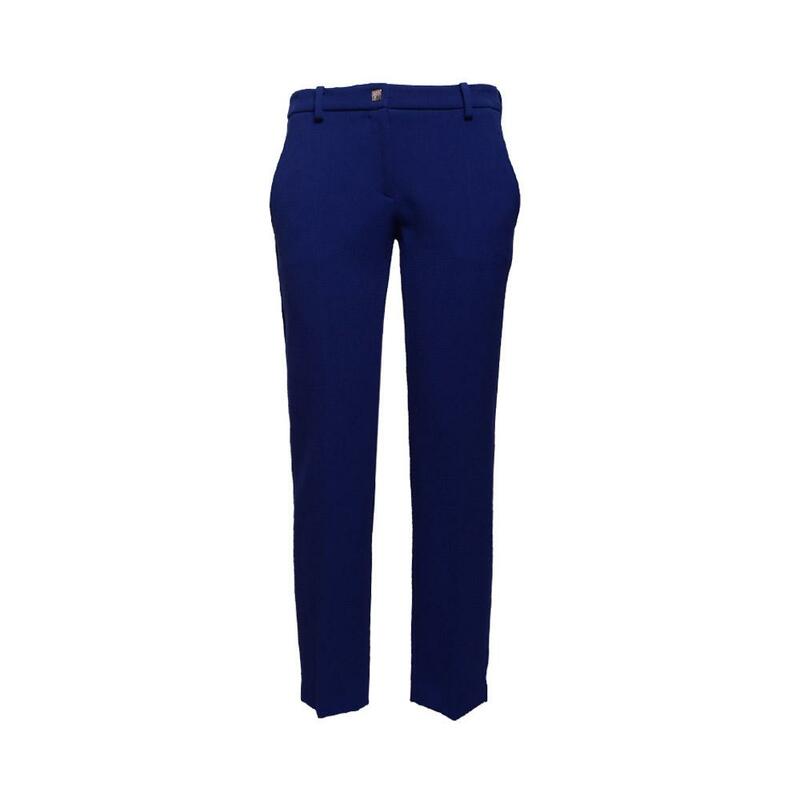 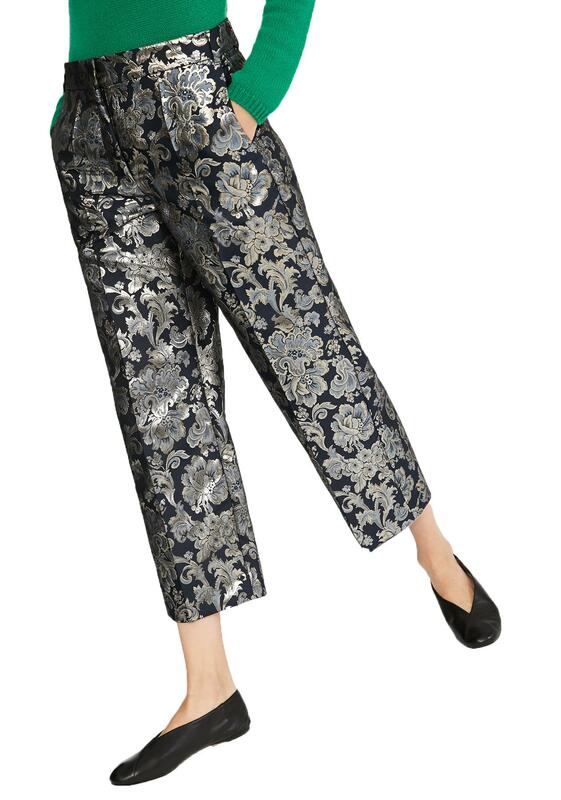 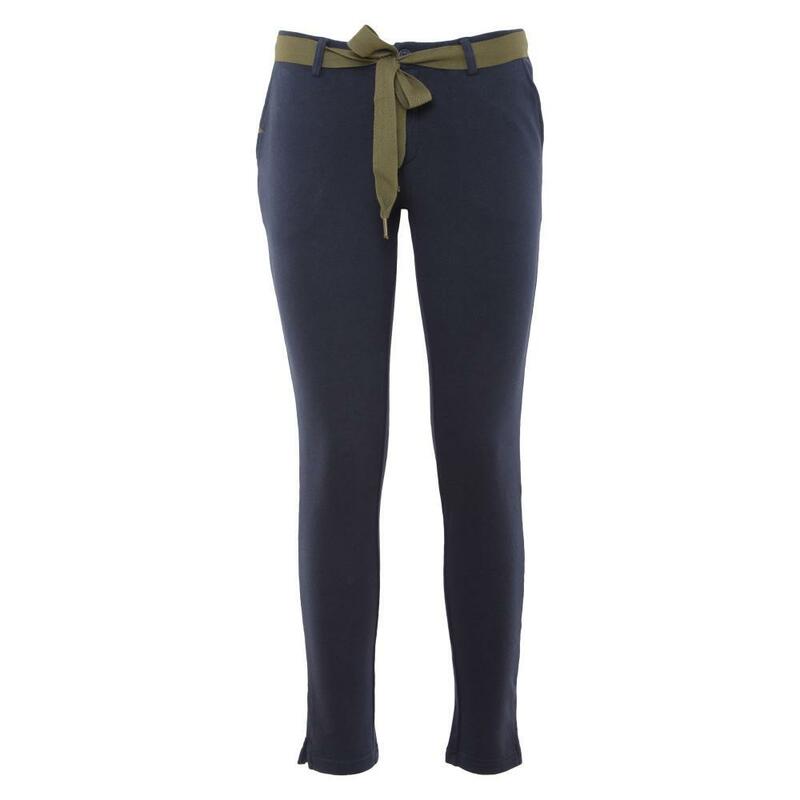 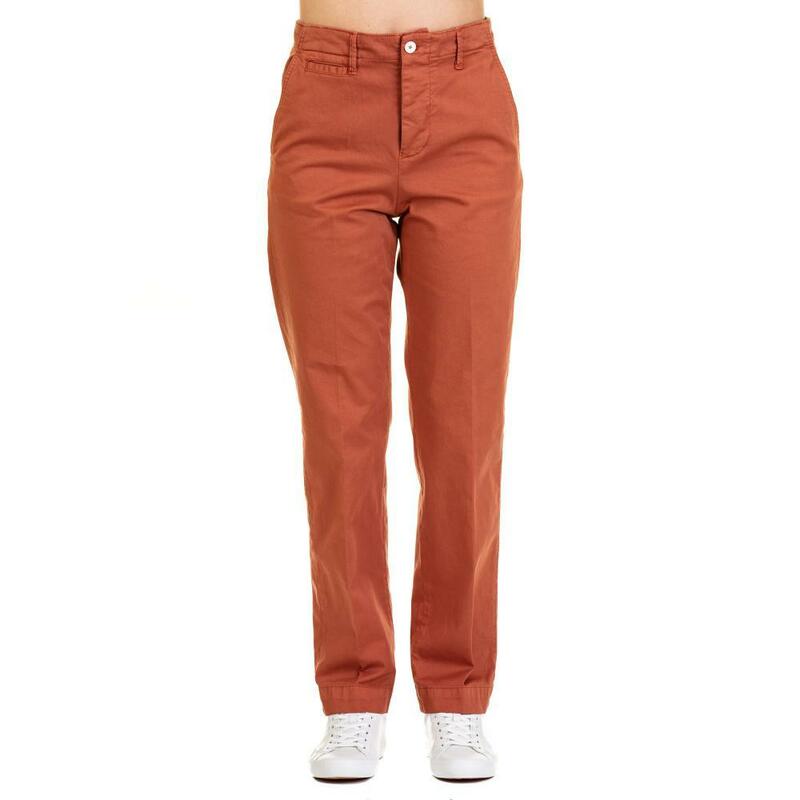 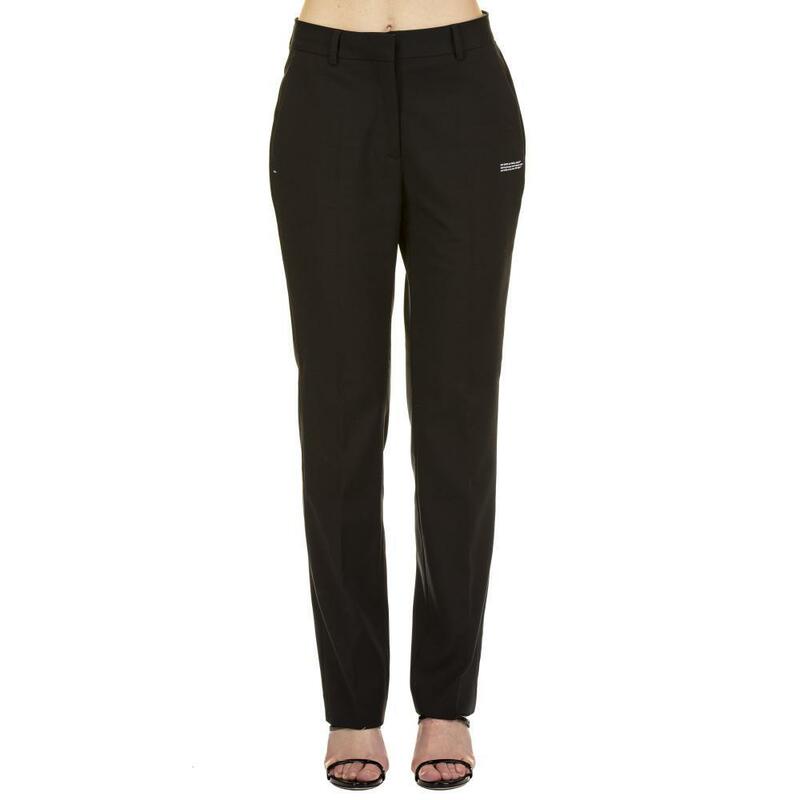 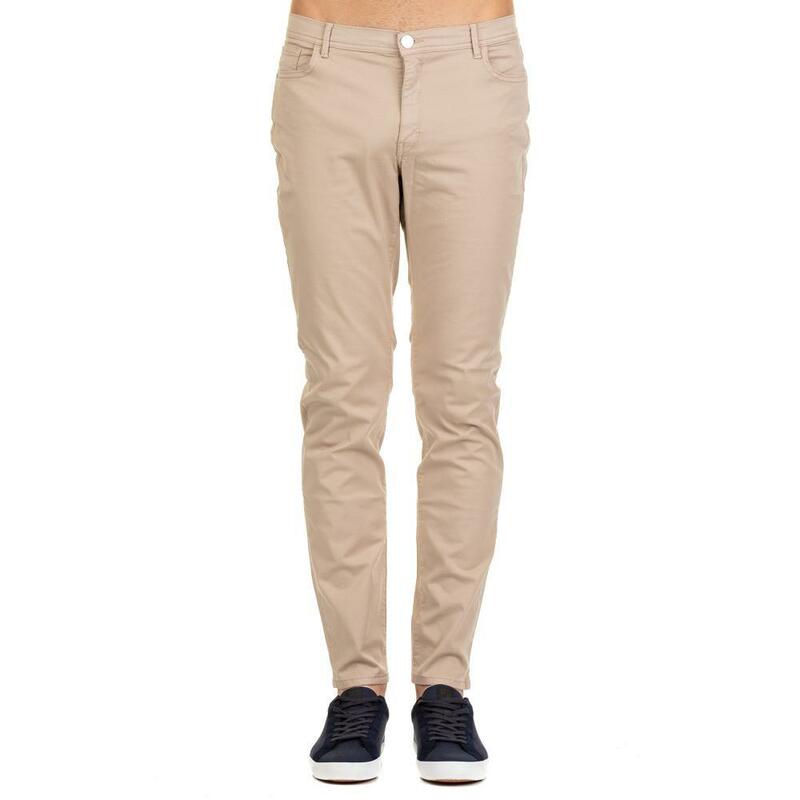 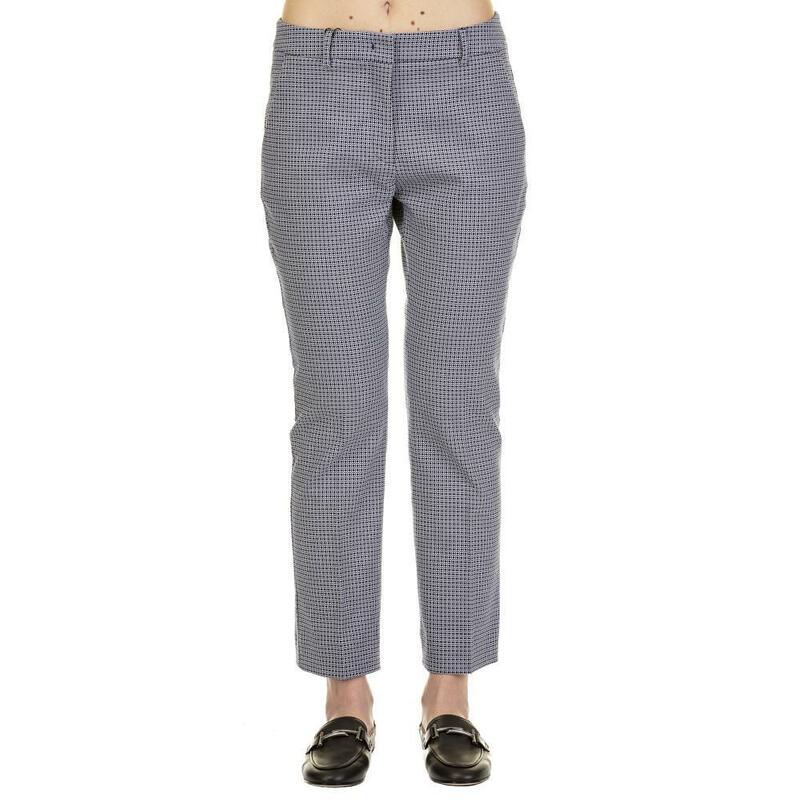 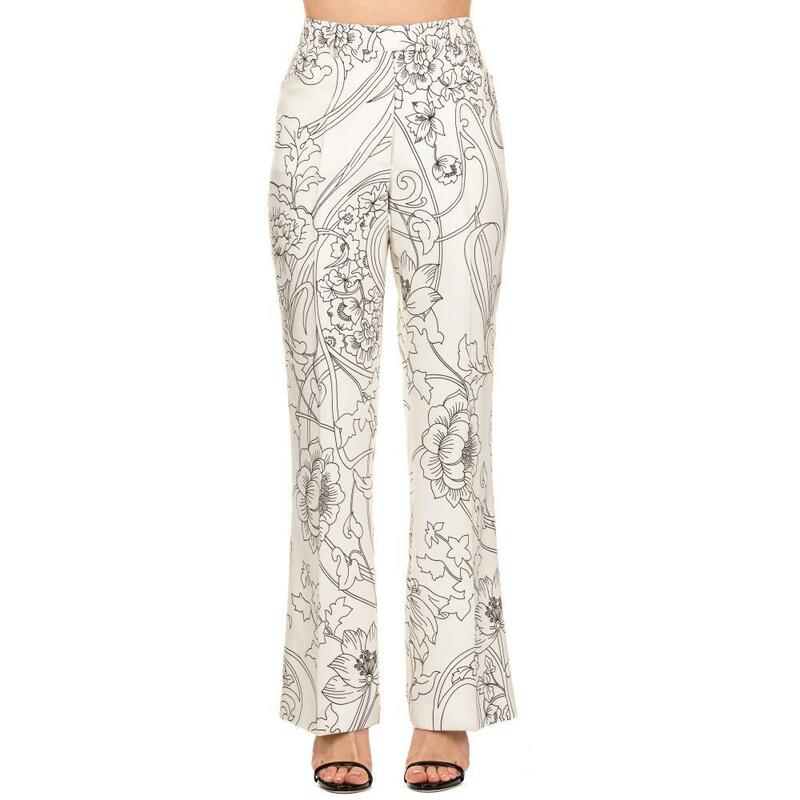 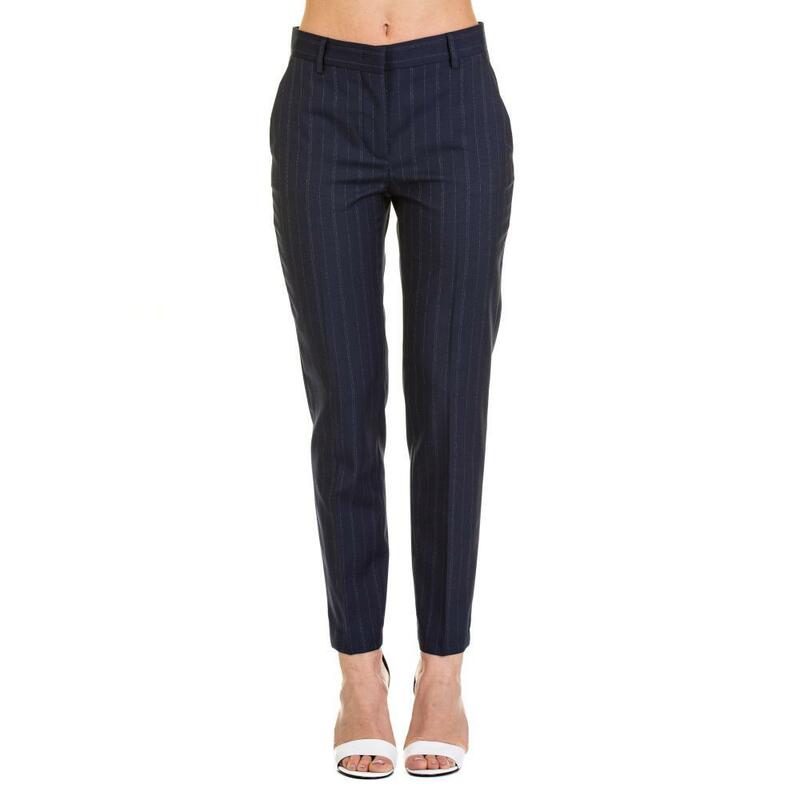 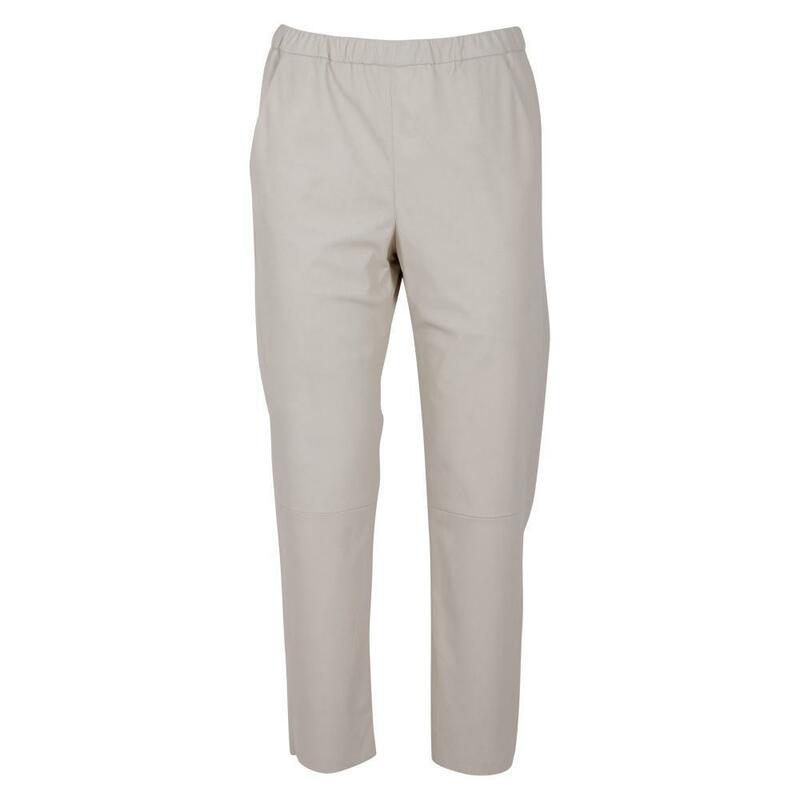 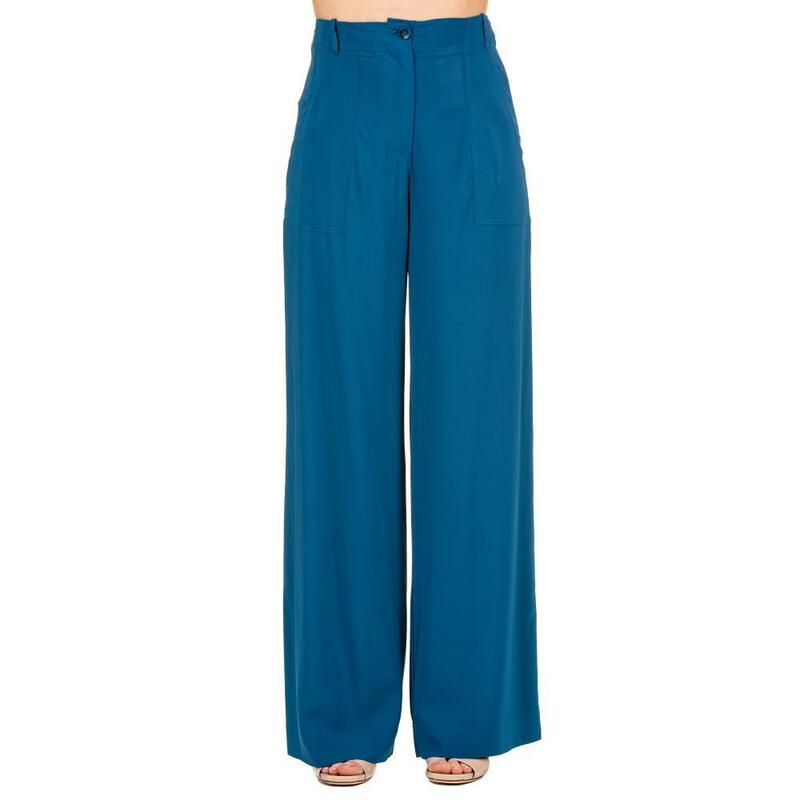 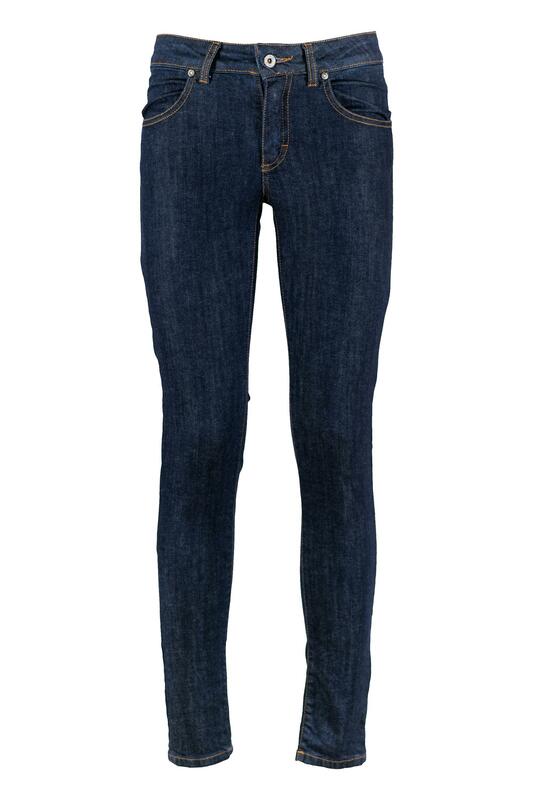 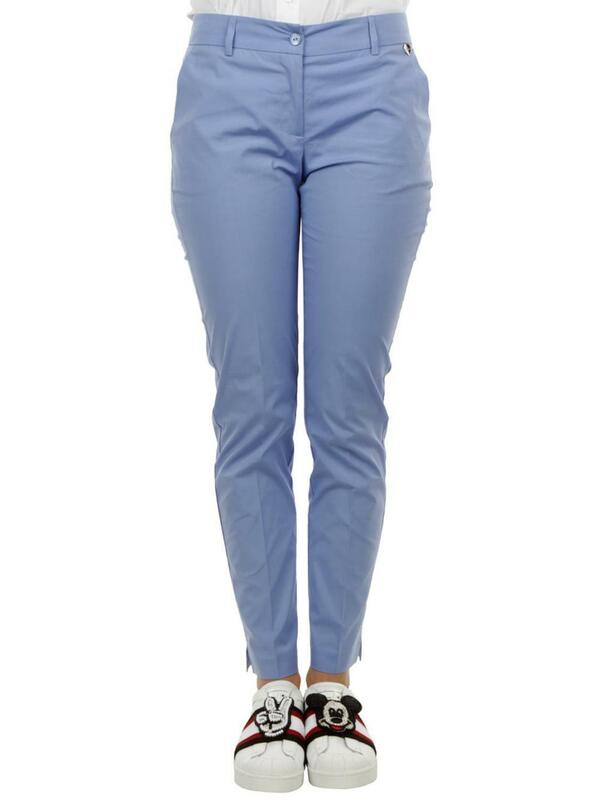 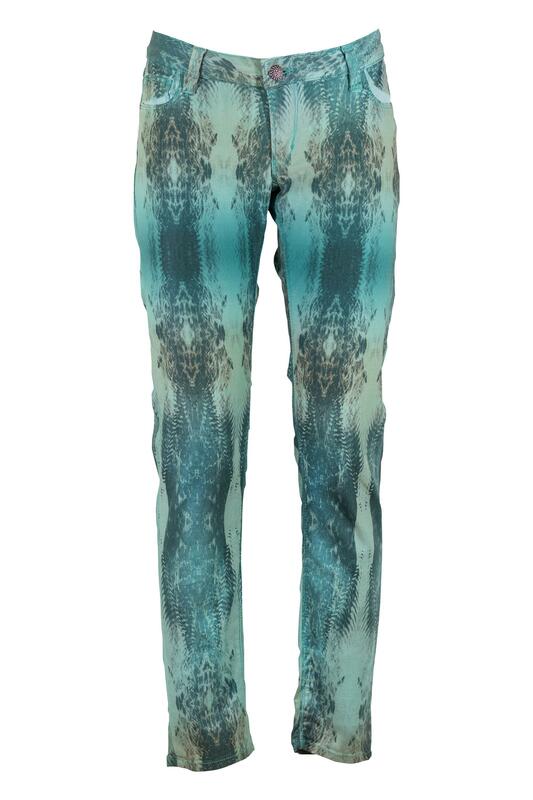 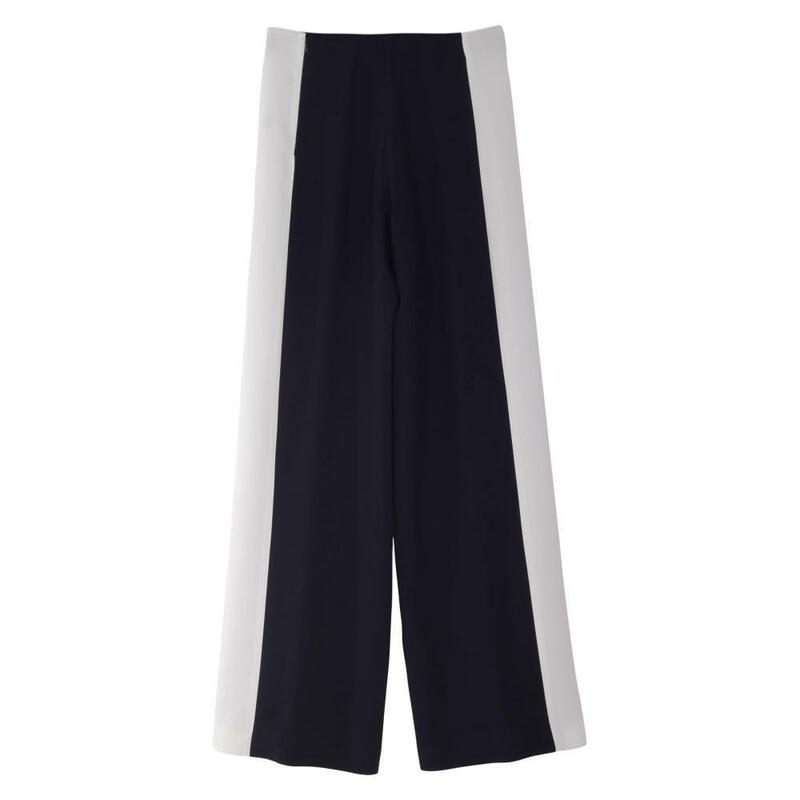 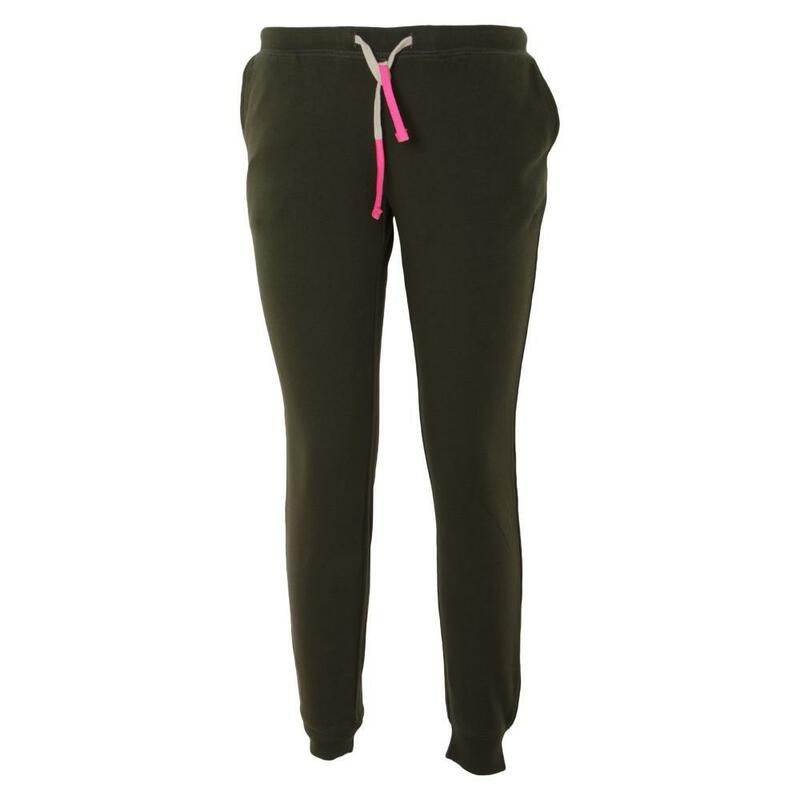 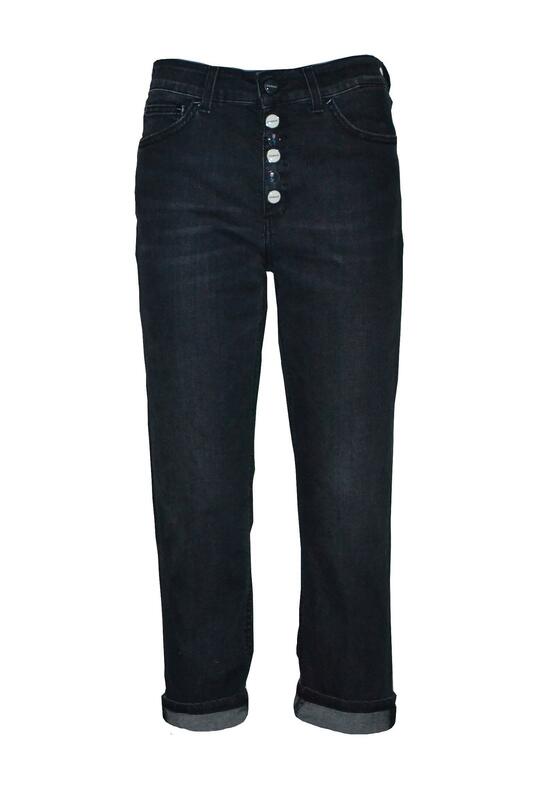 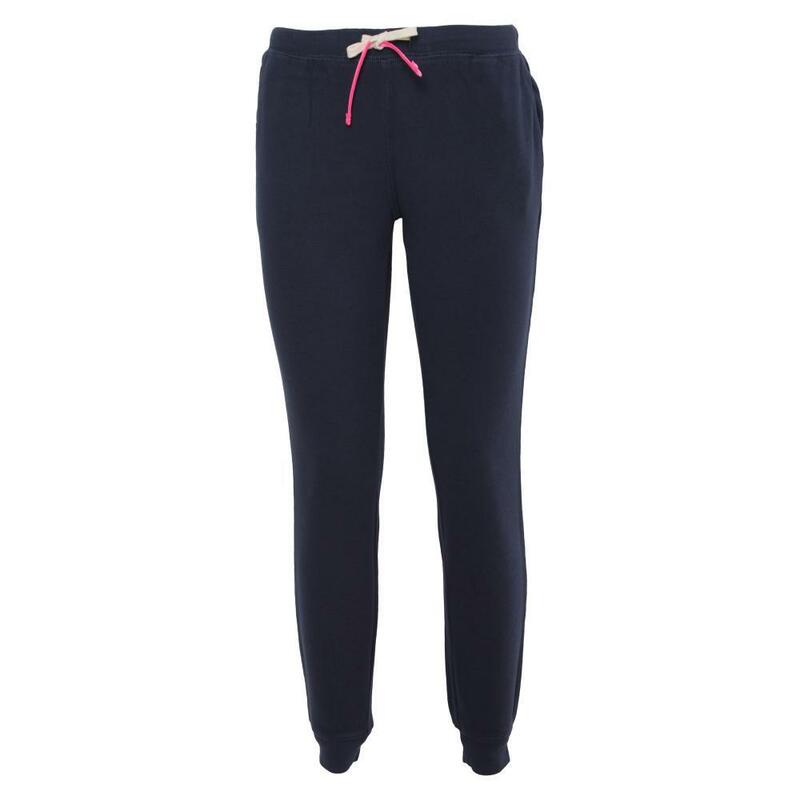 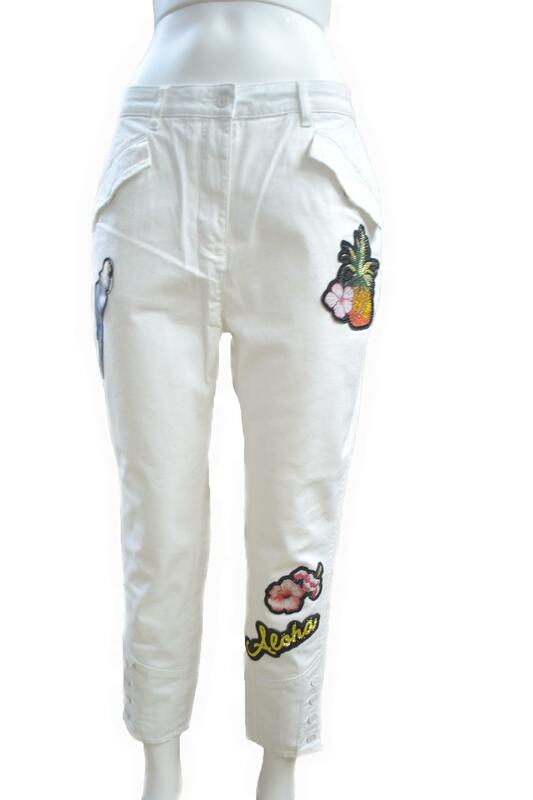 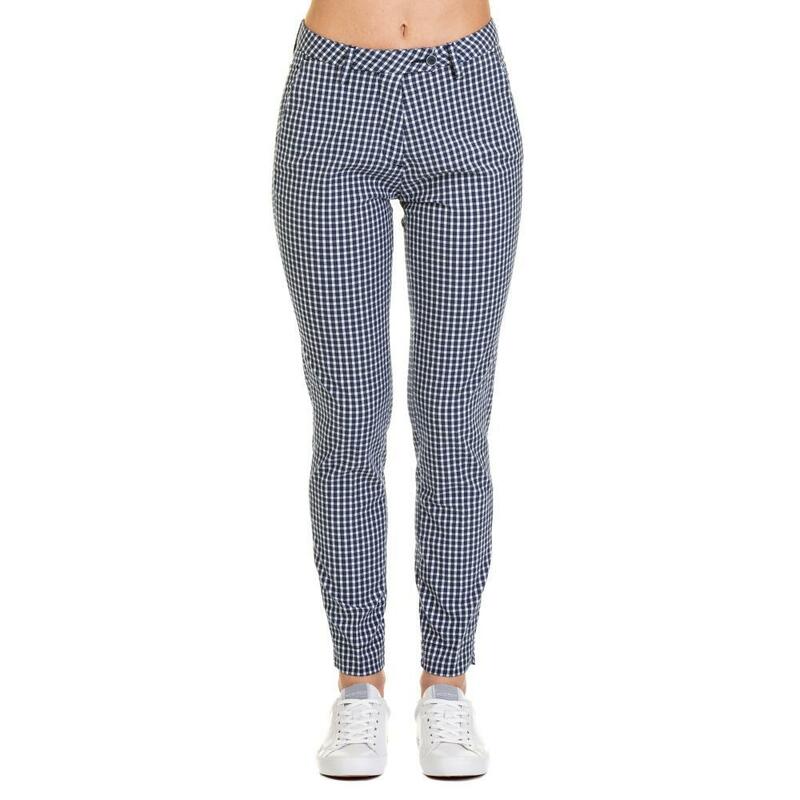 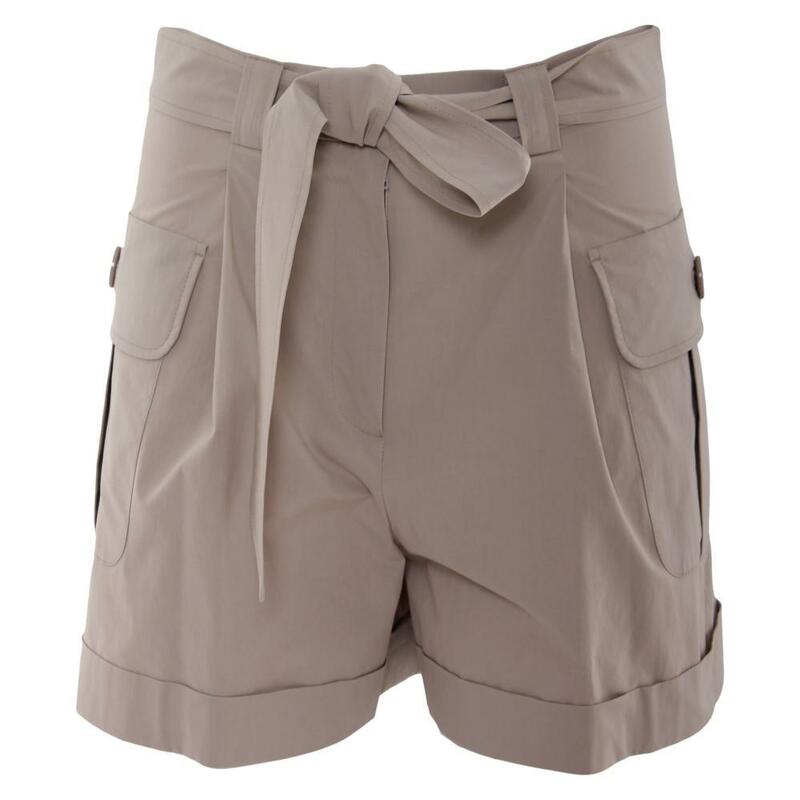 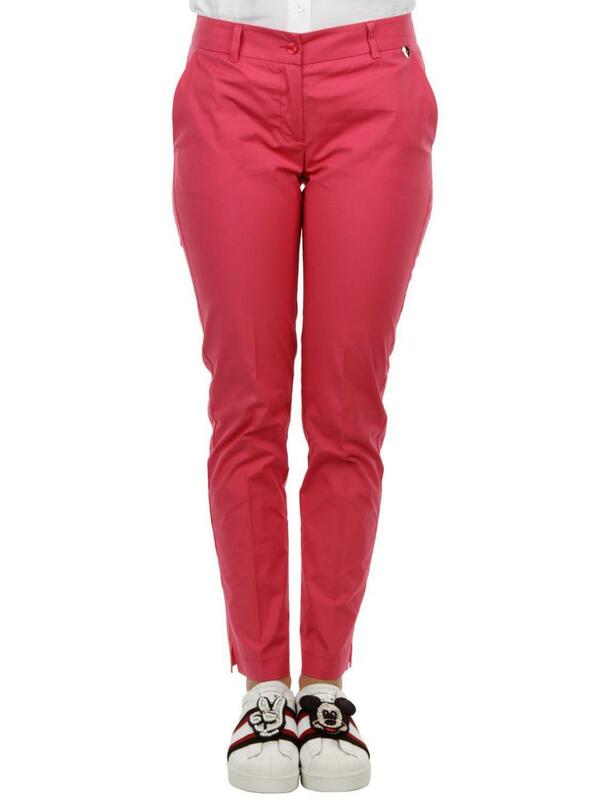 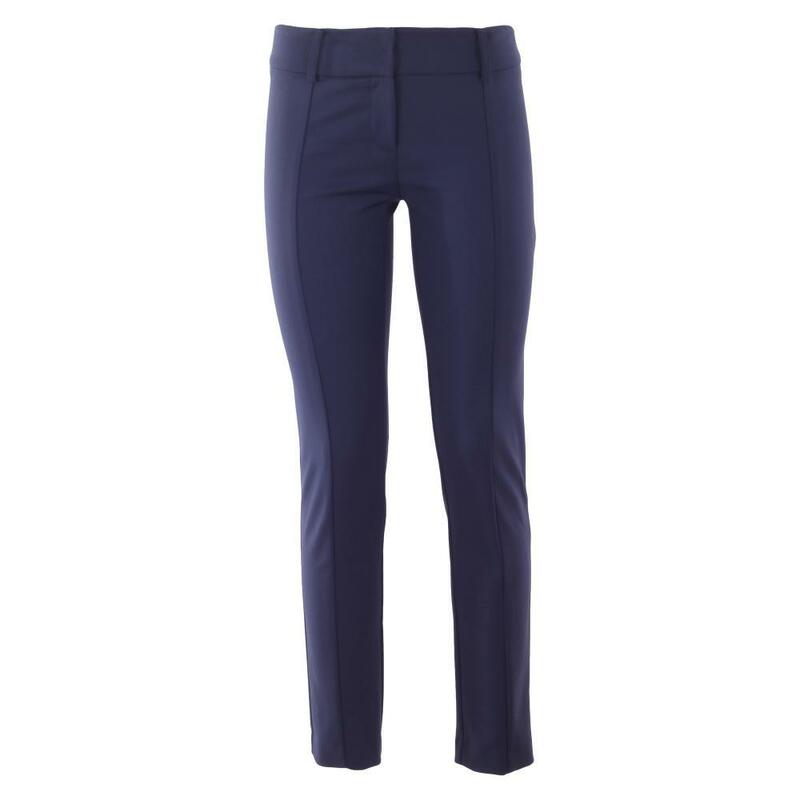 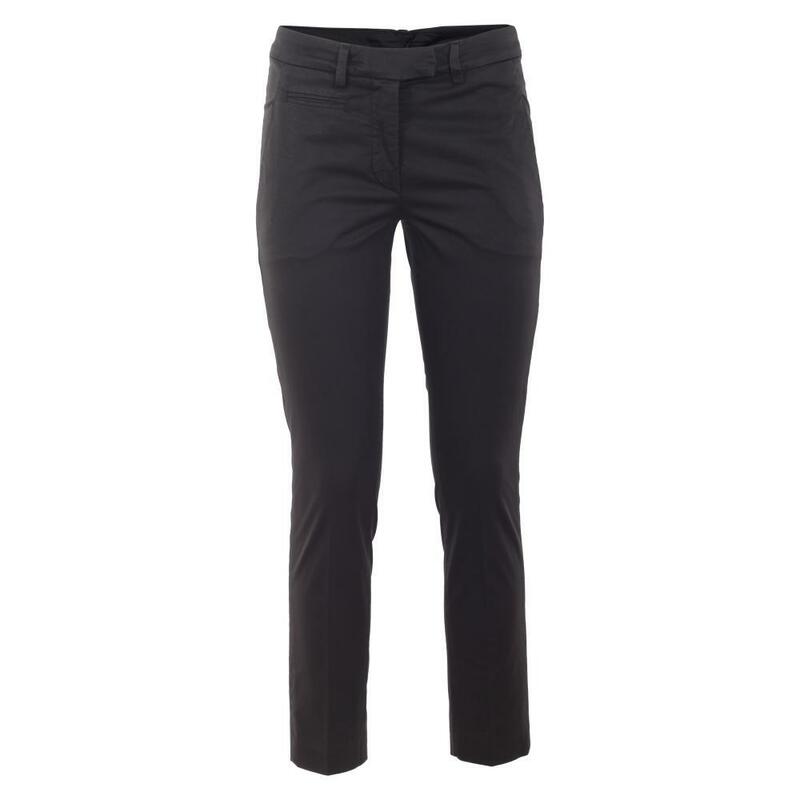 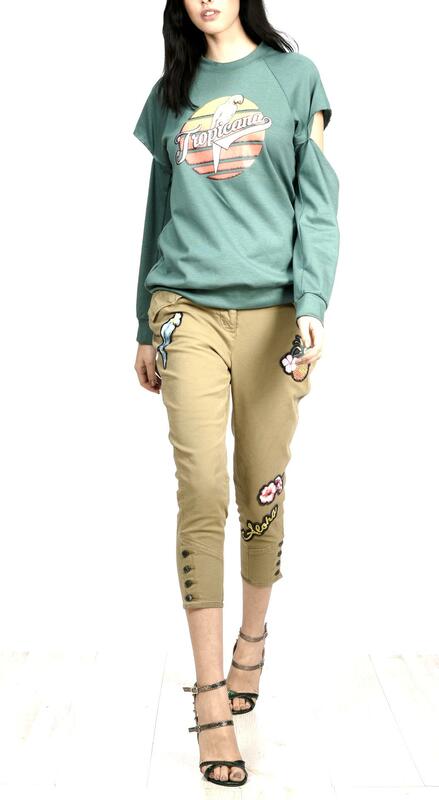 Pantalone TWENTY EASY KAOS Donna TWENTY EASY KAOS cod.PANTALONE2306.